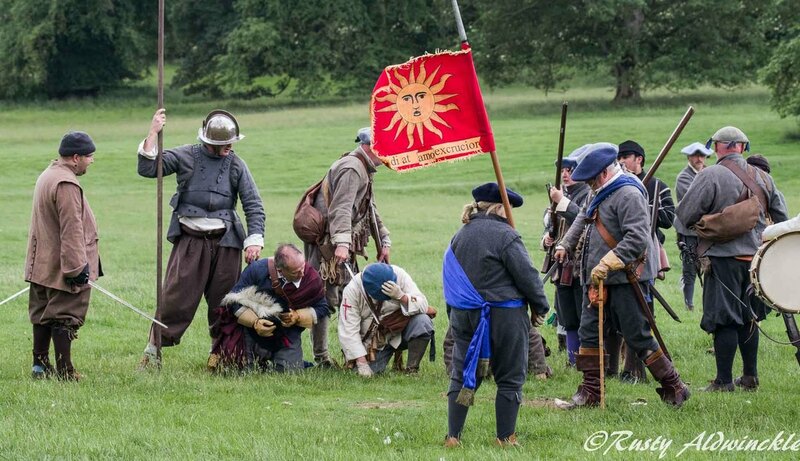 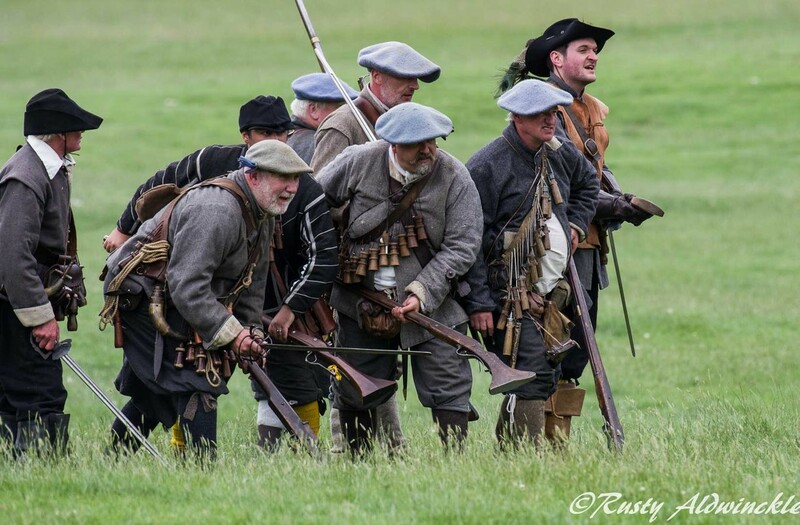 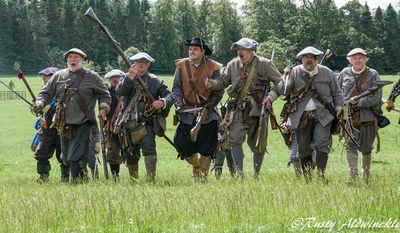 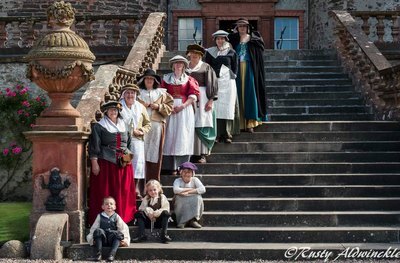 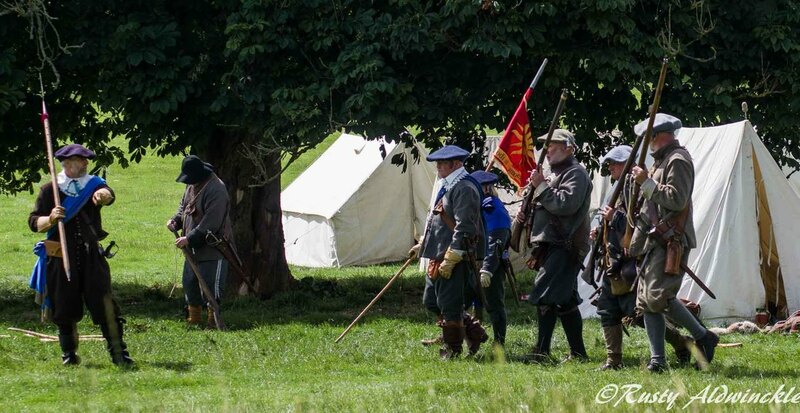 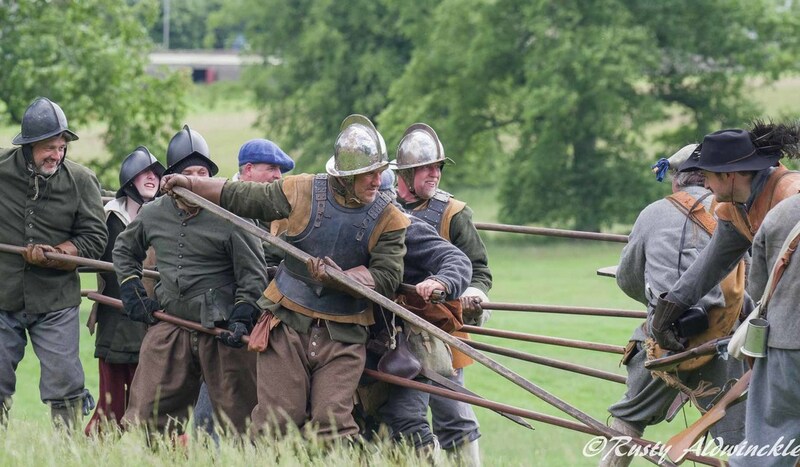 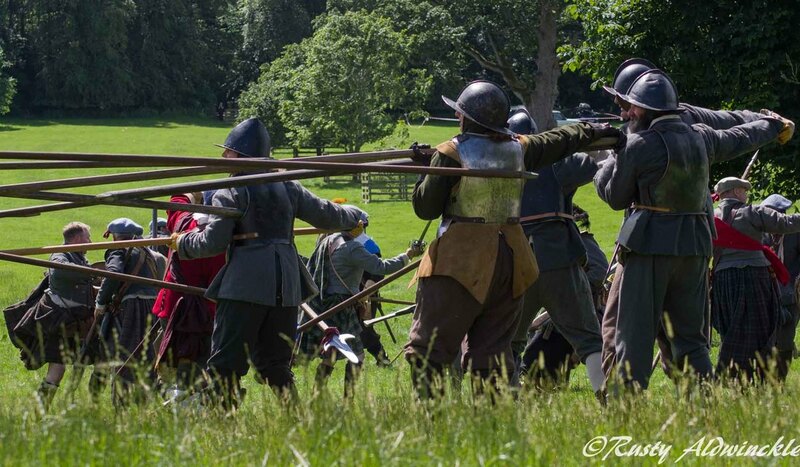 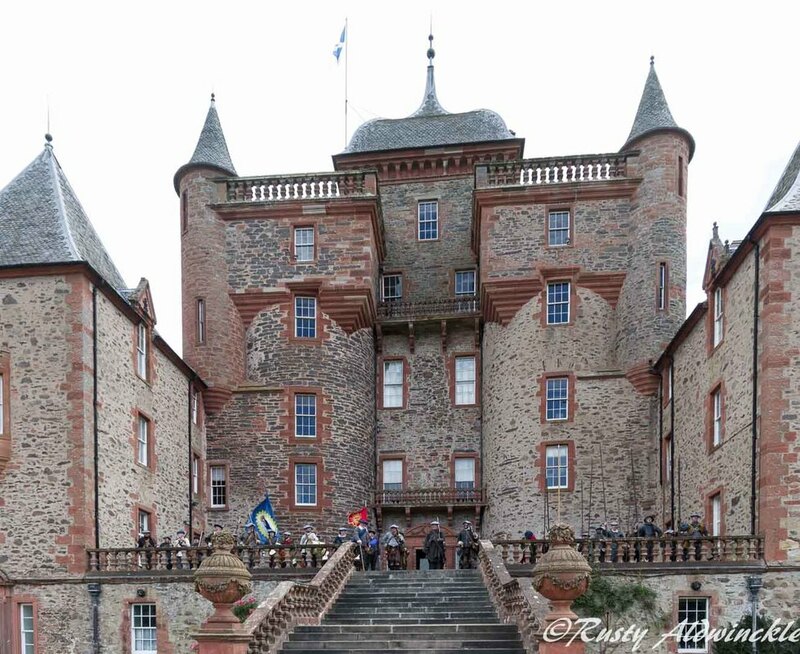 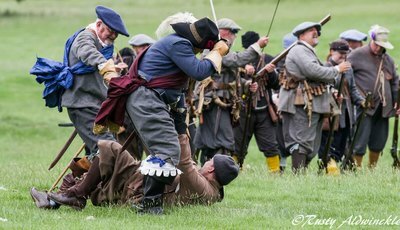 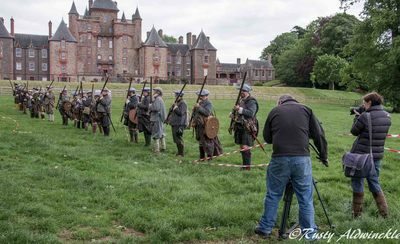 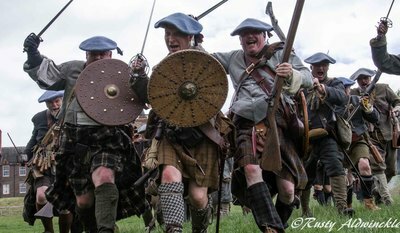 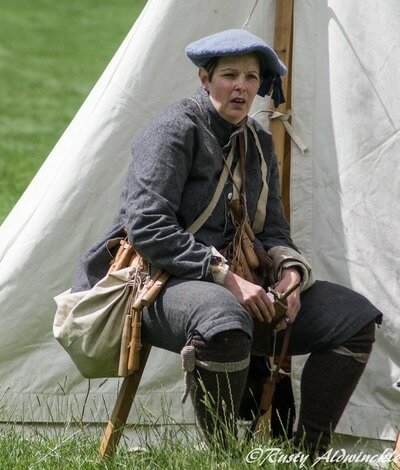 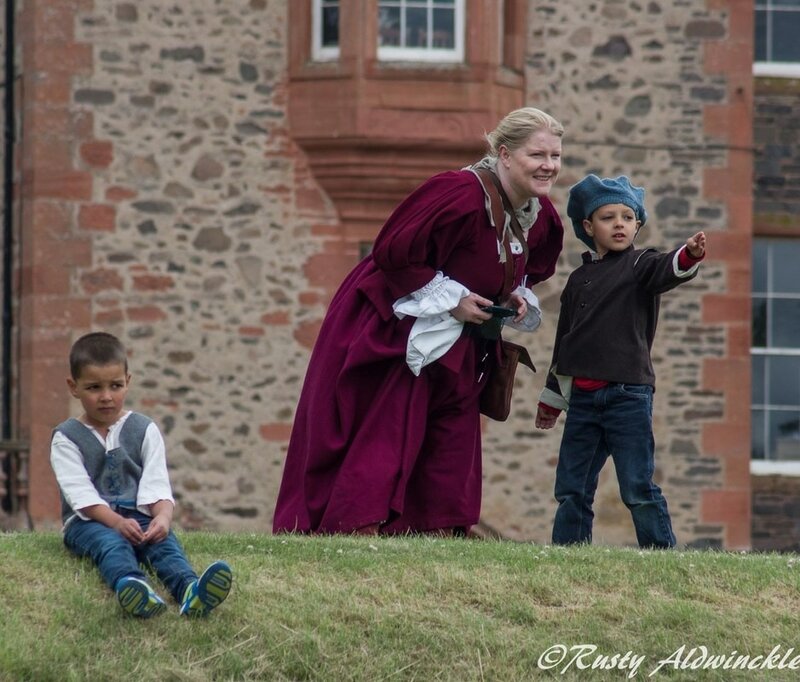 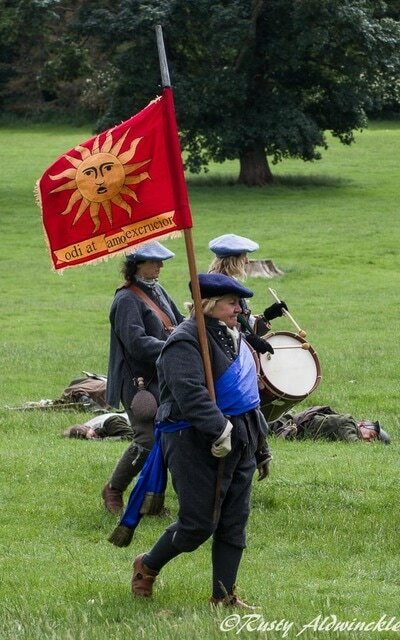 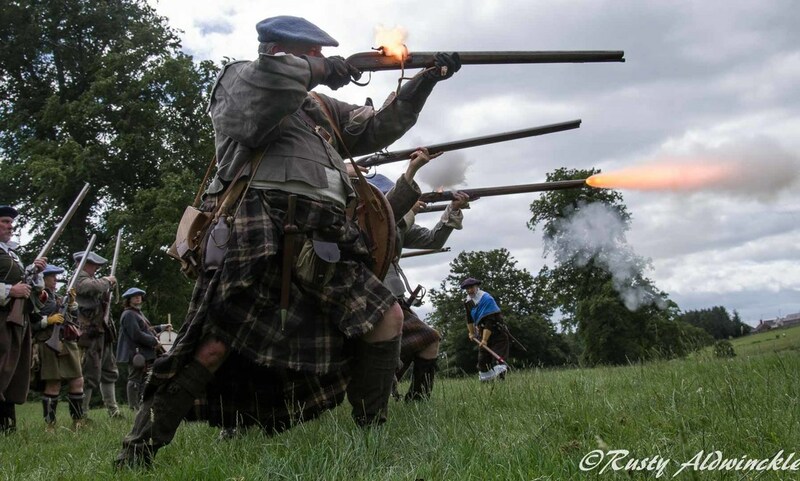 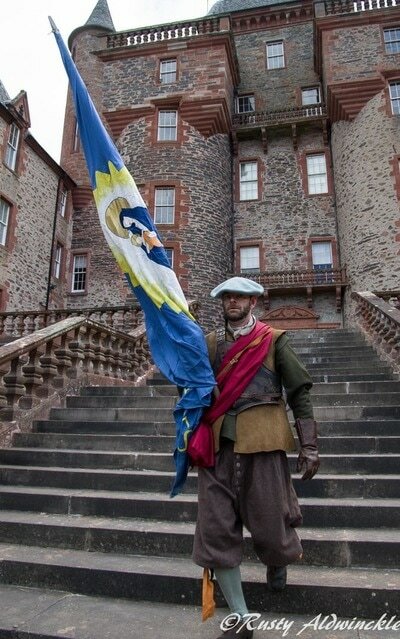 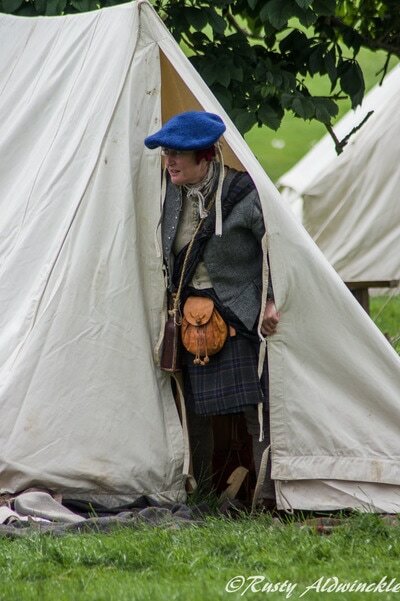 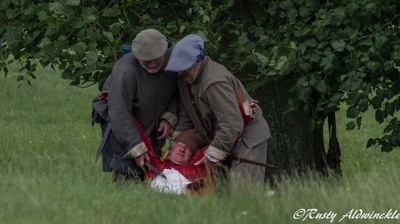 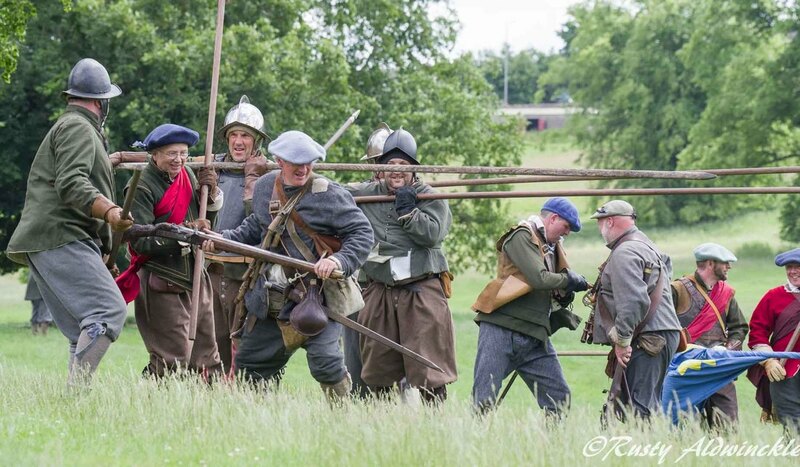 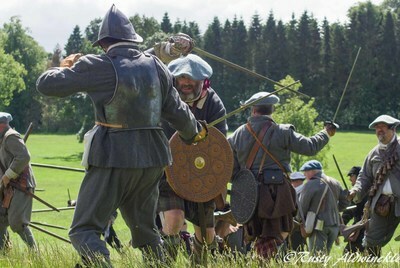 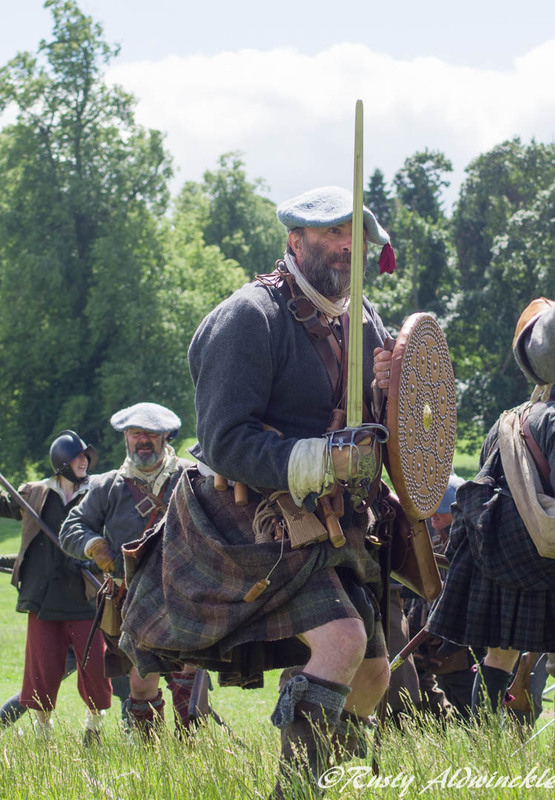 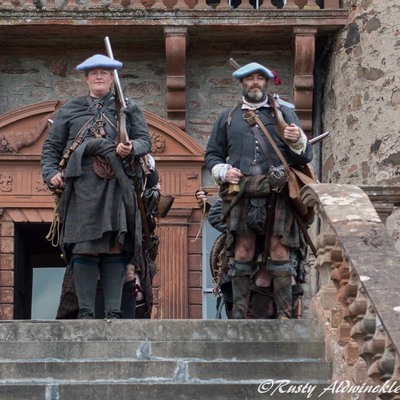 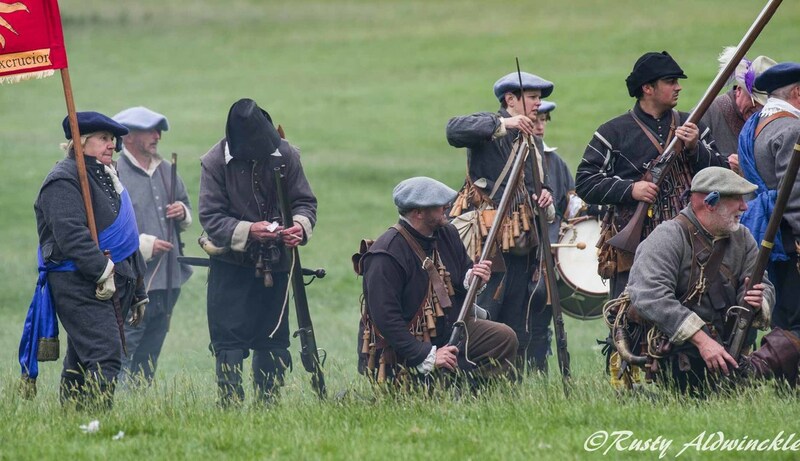 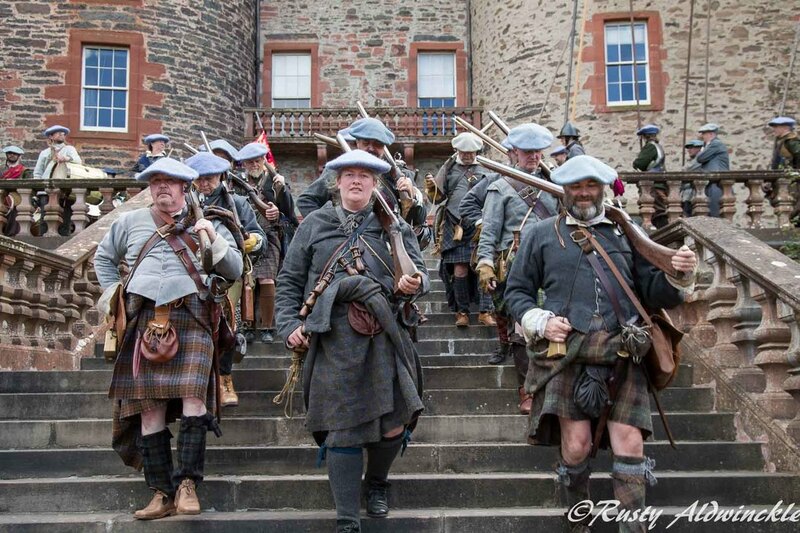 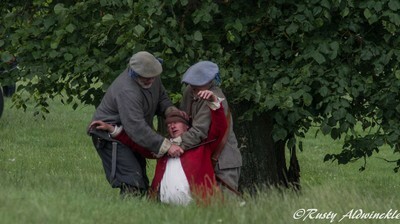 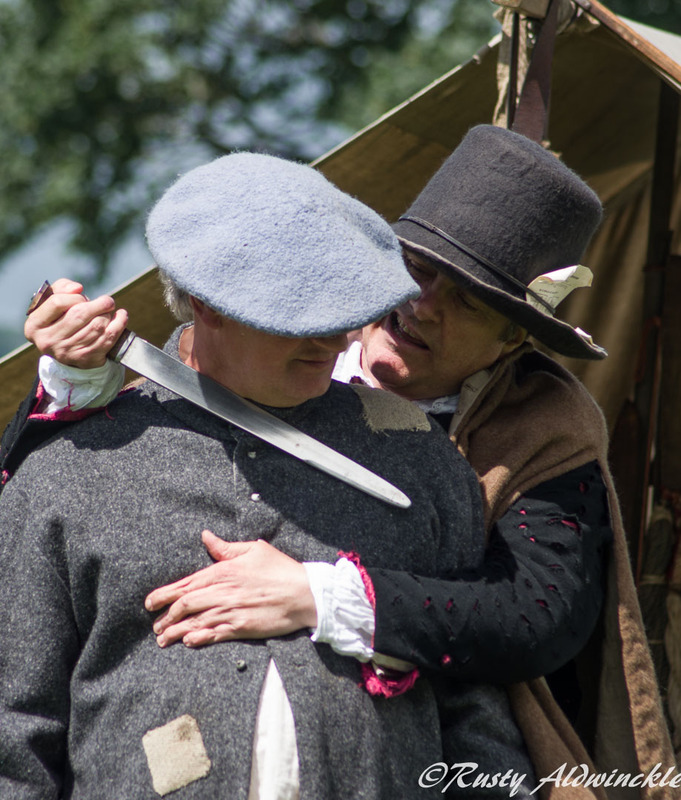 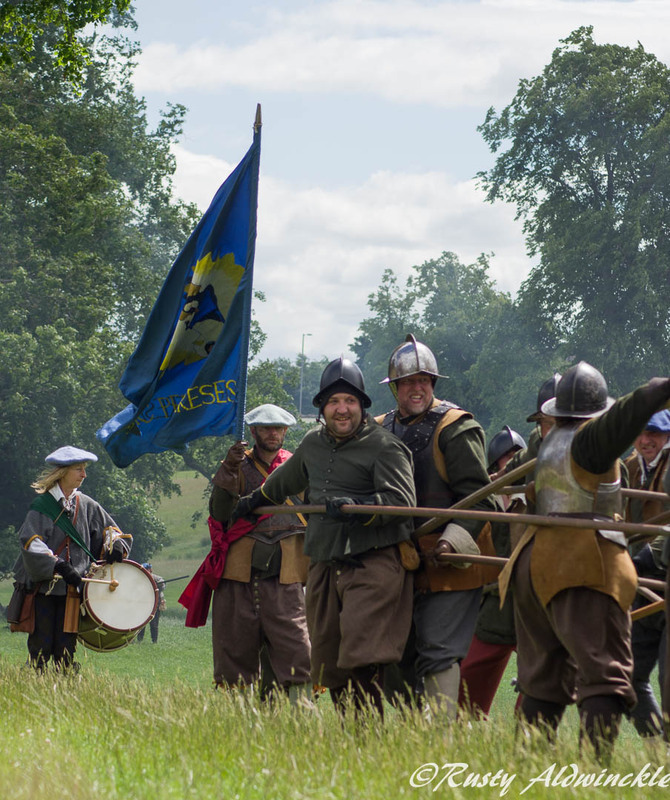 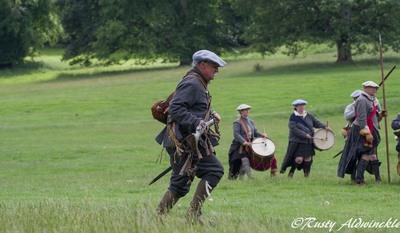 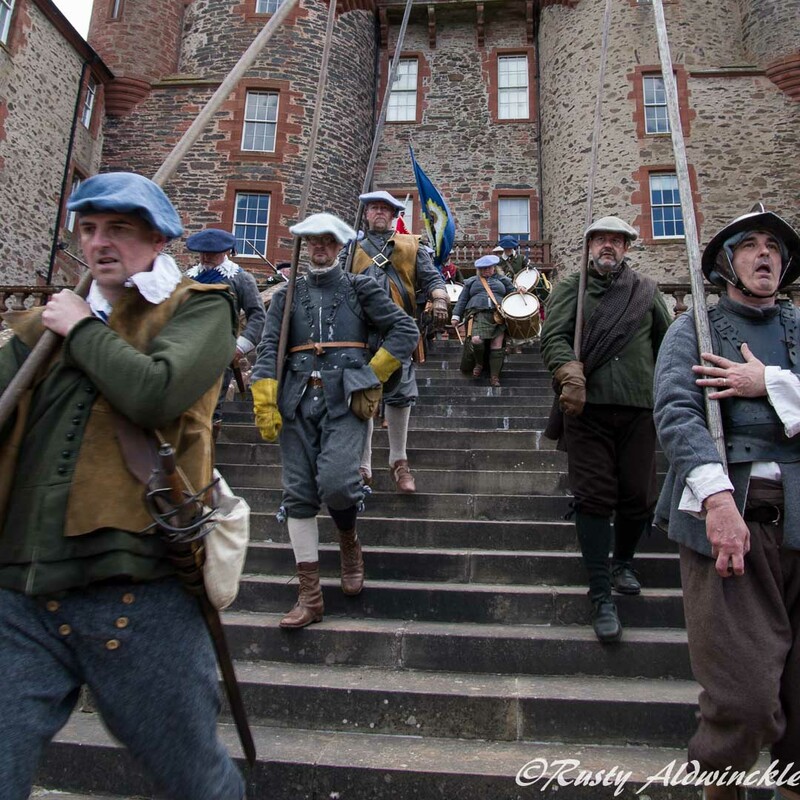 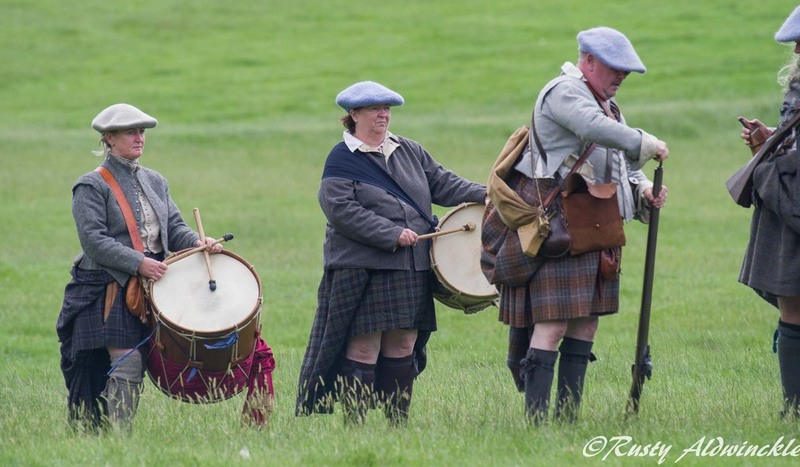 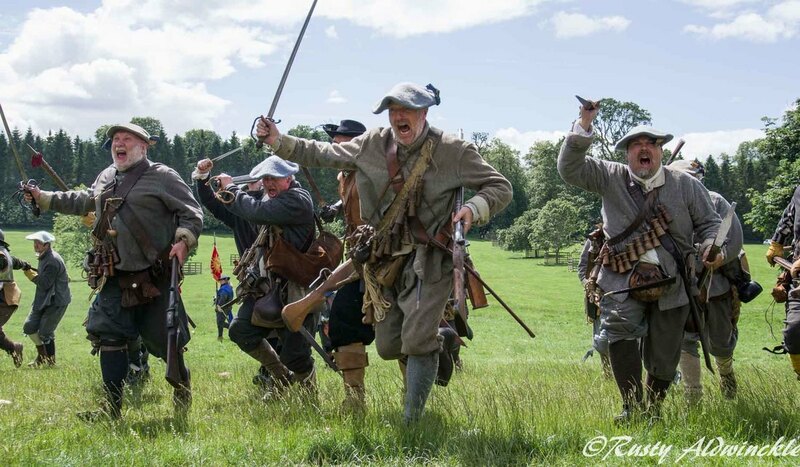 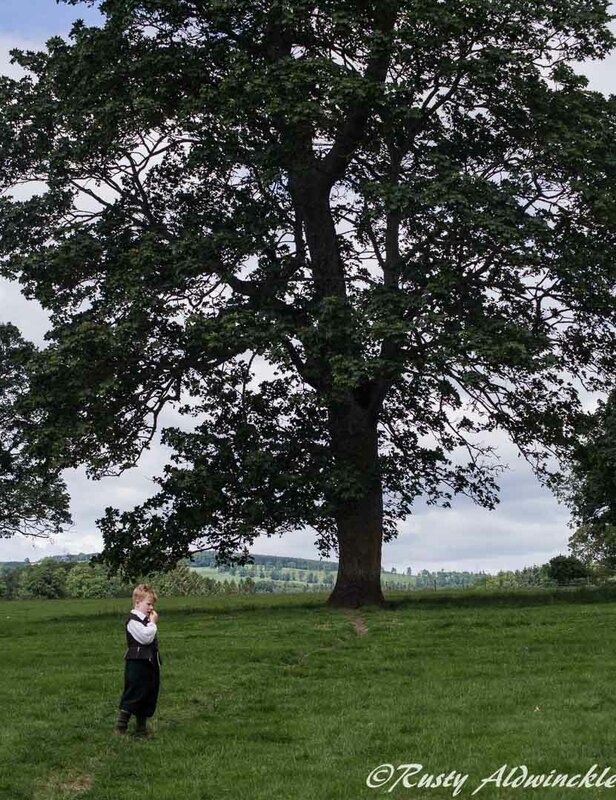 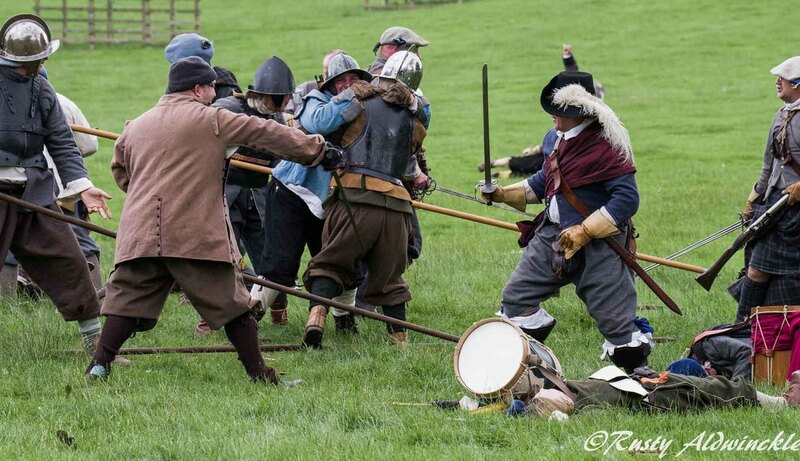 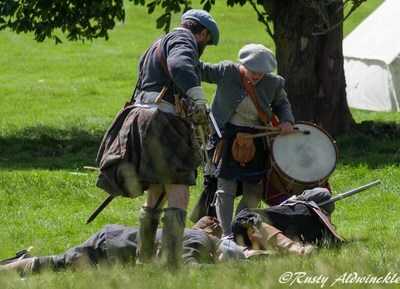 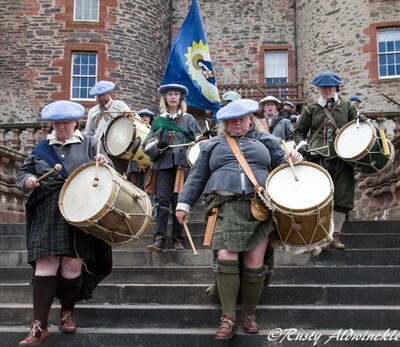 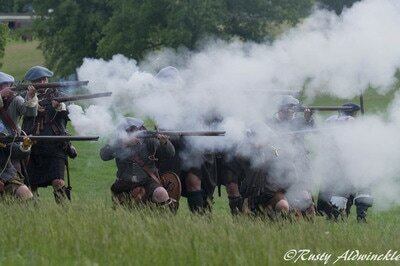 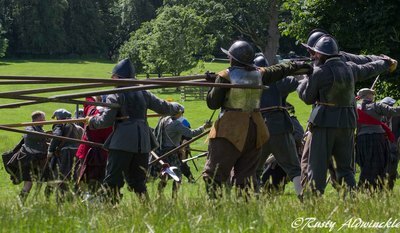 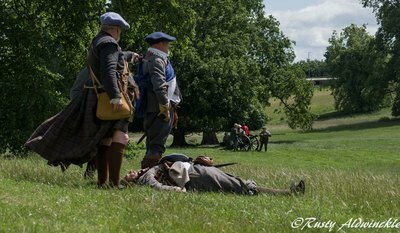 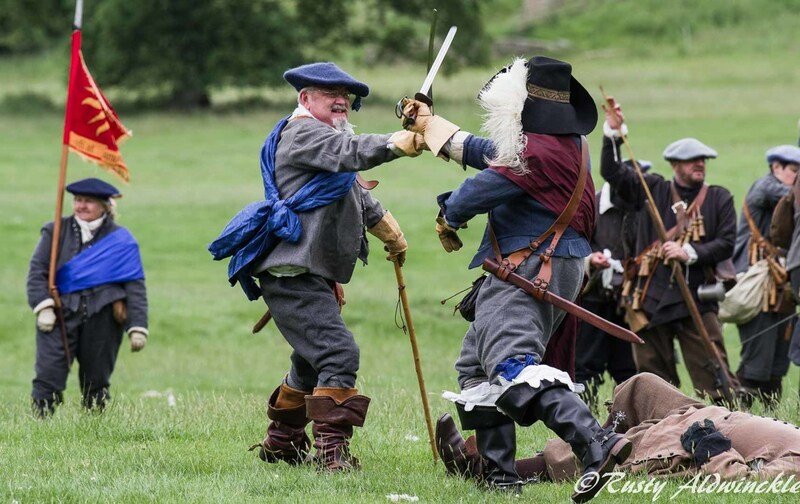 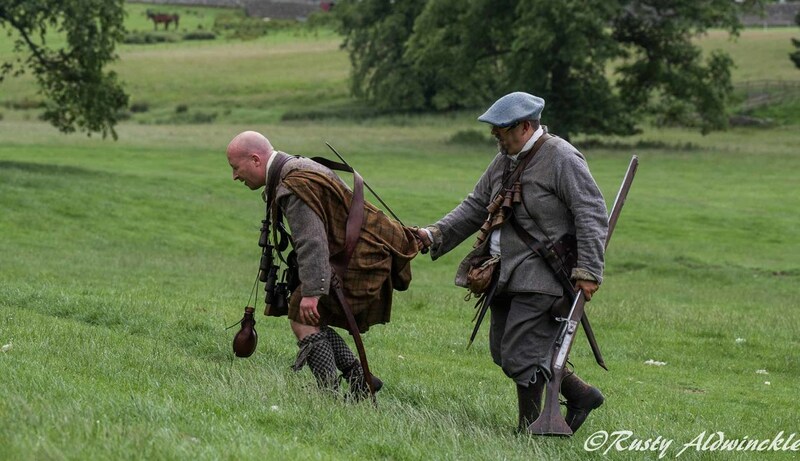 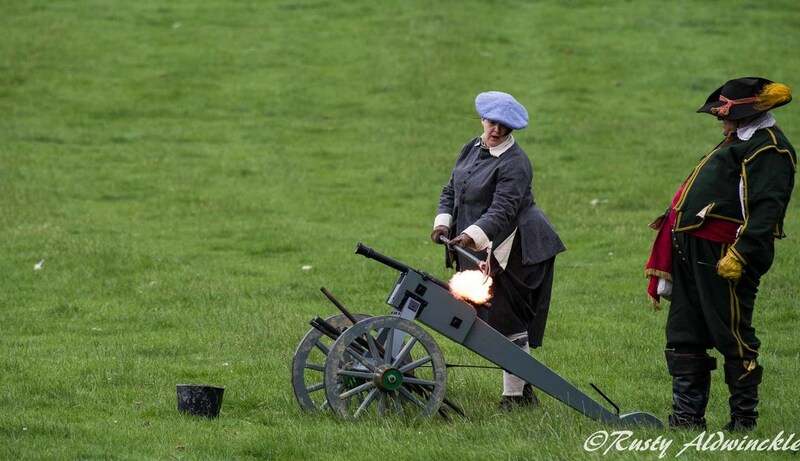 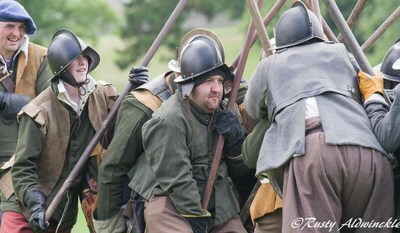 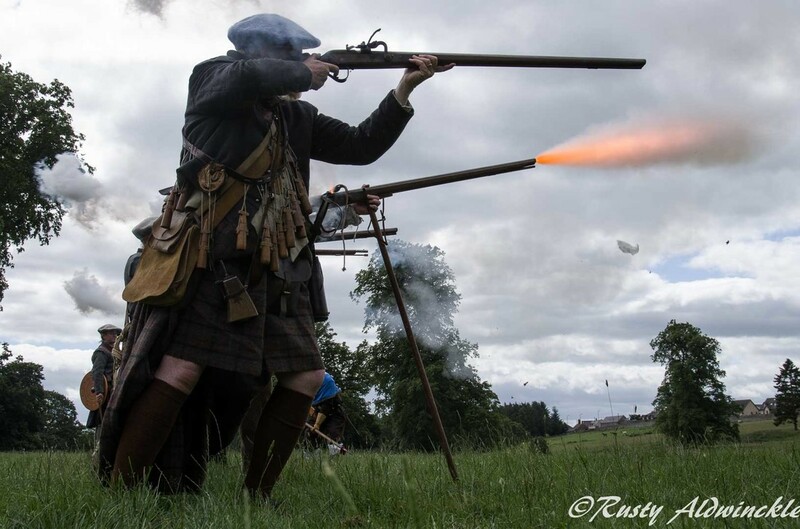 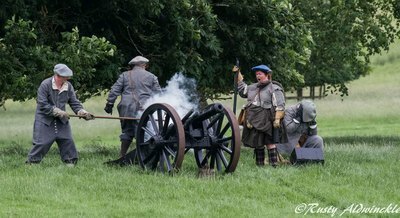 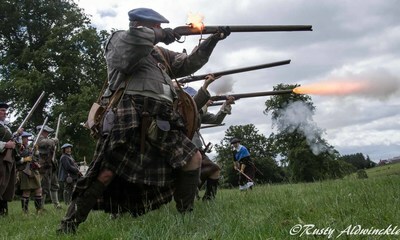 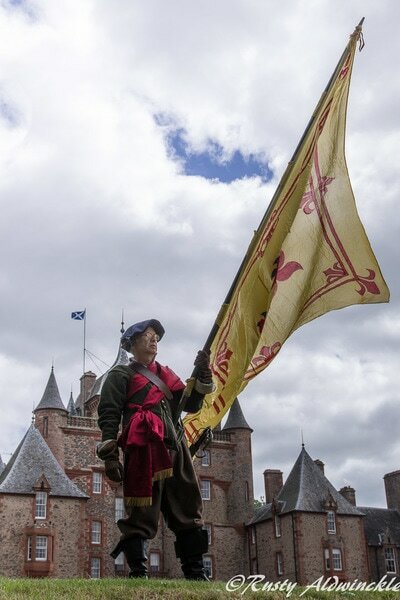 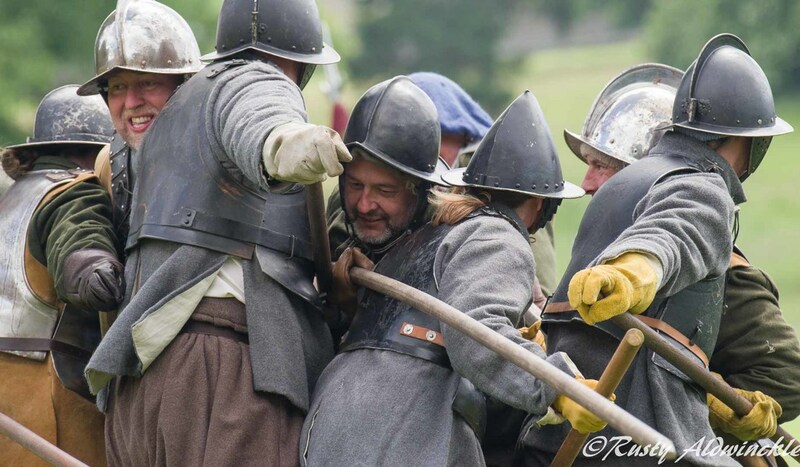 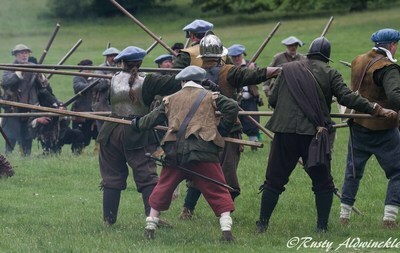 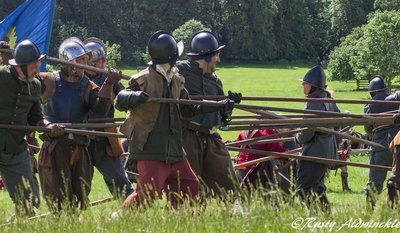 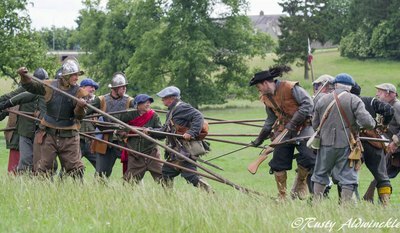 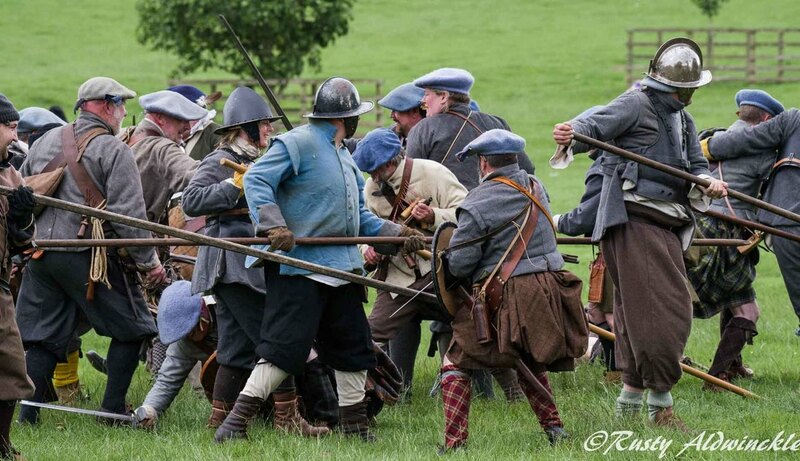 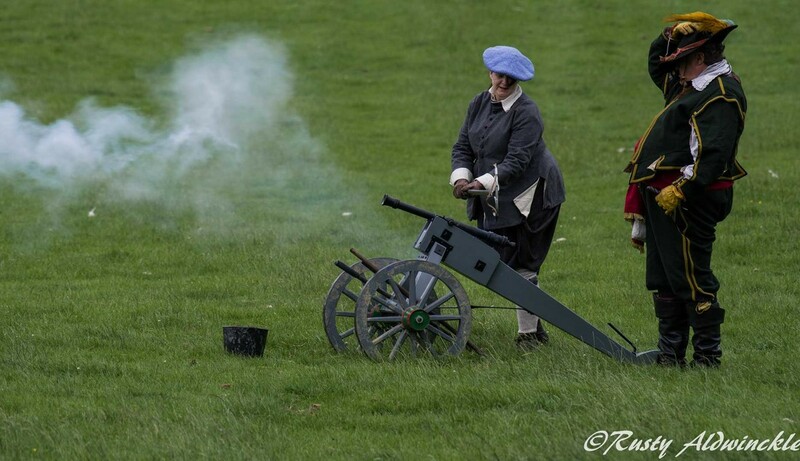 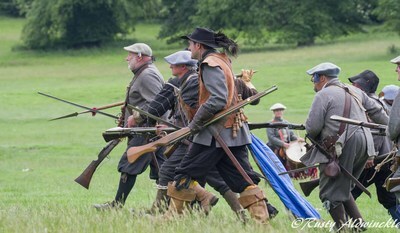 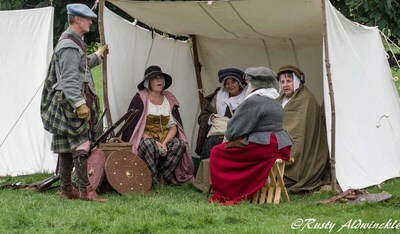 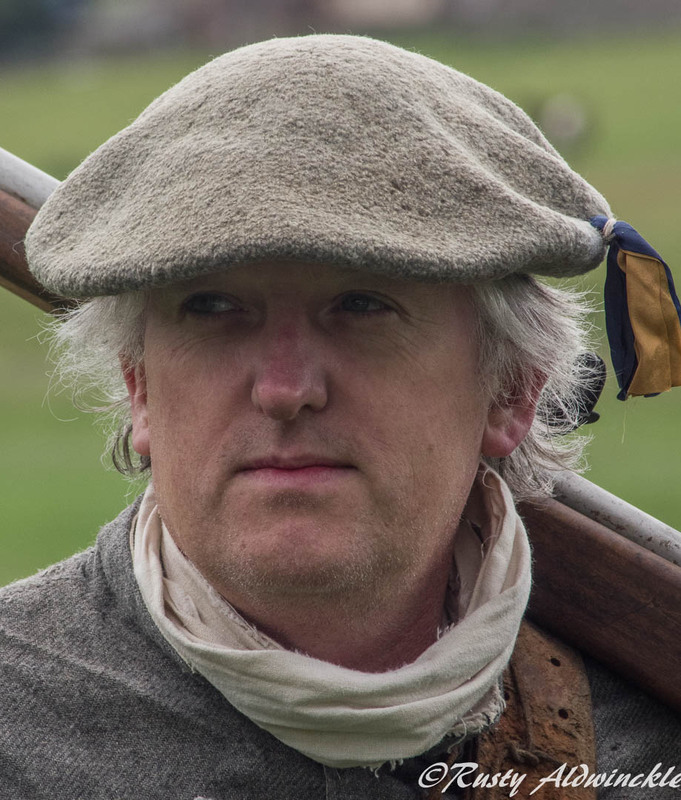 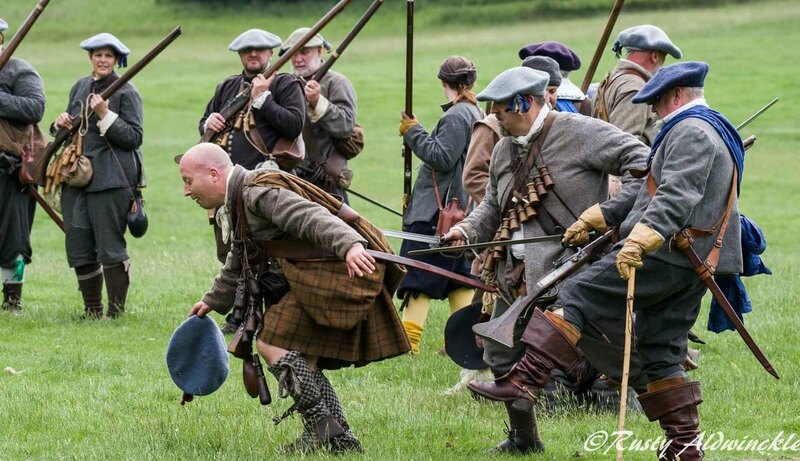 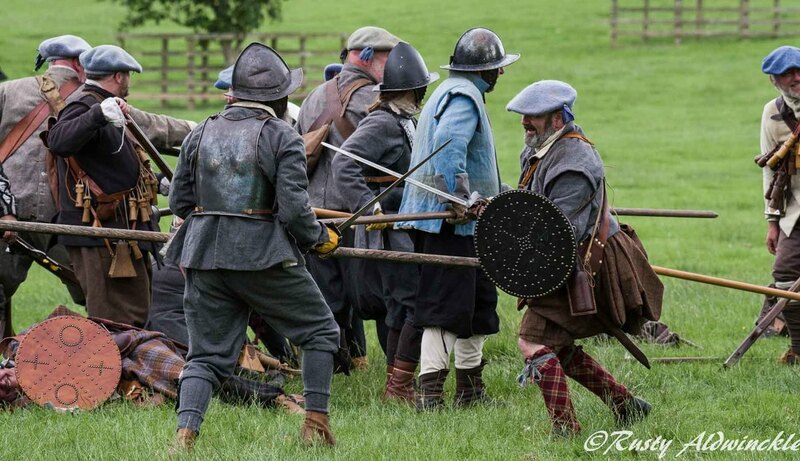 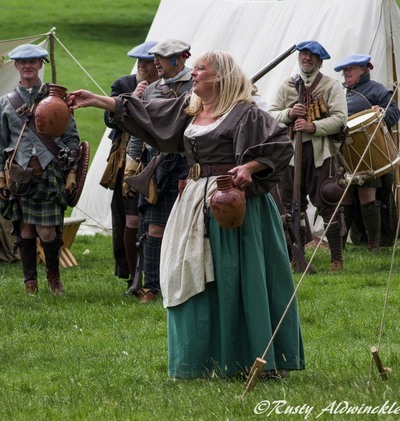 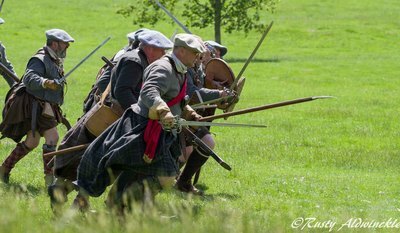 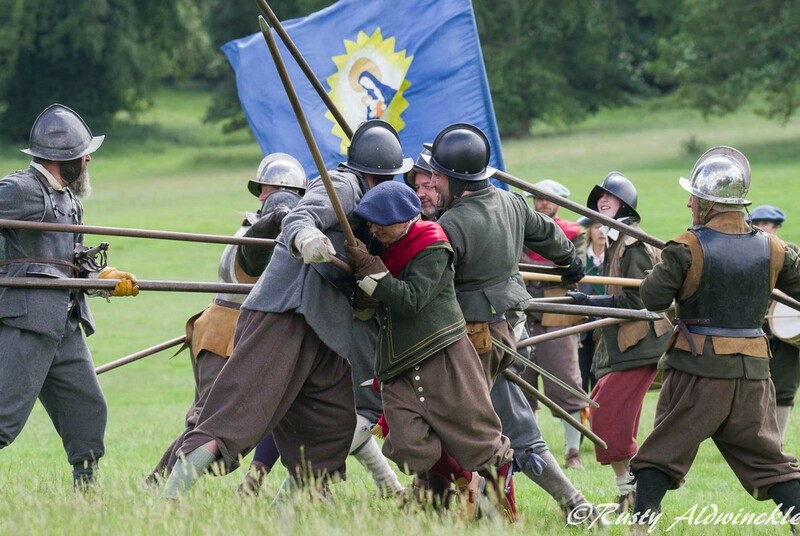 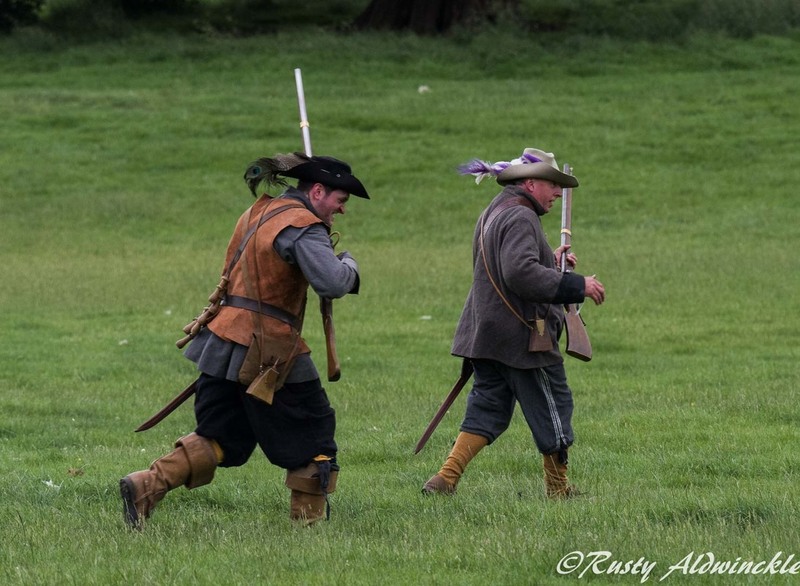 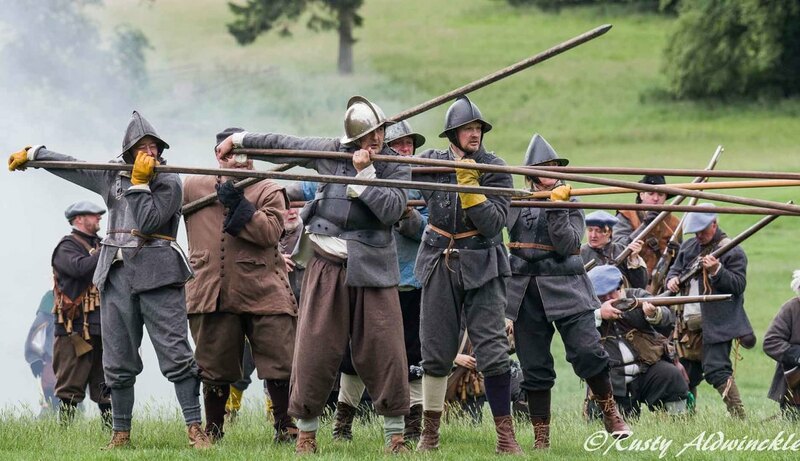 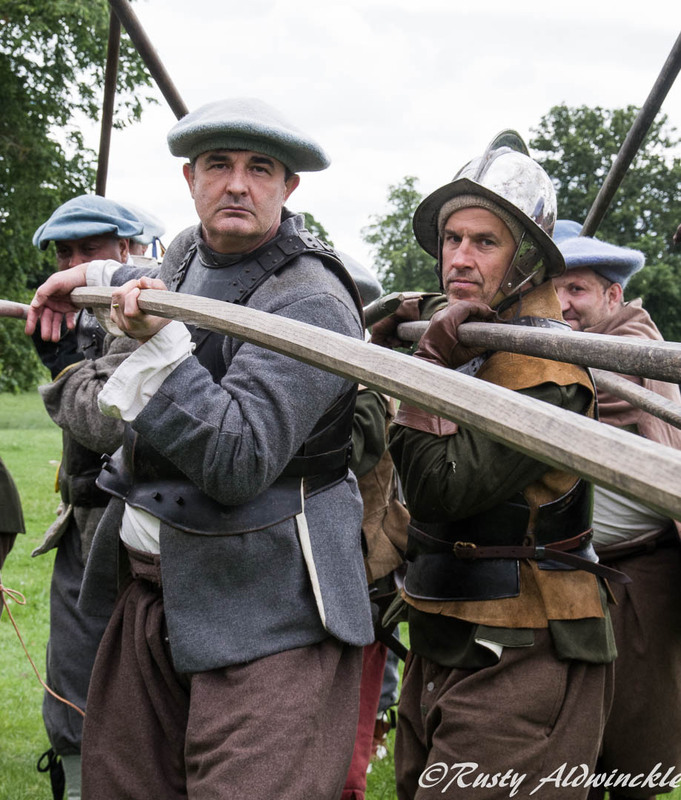 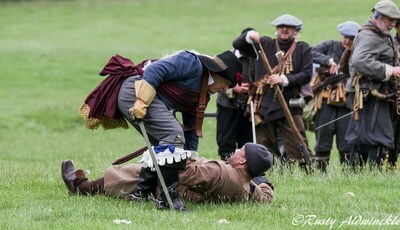 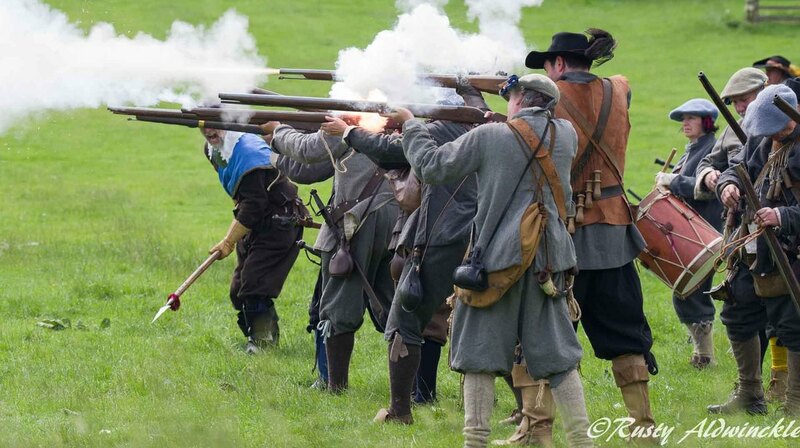 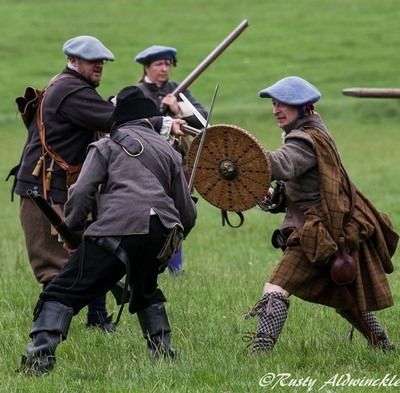 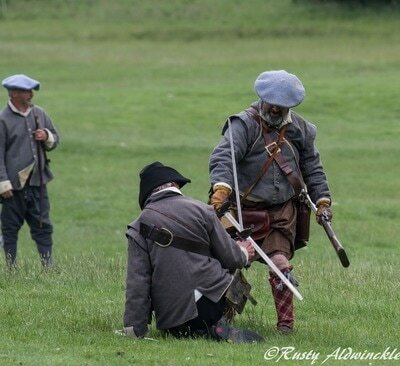 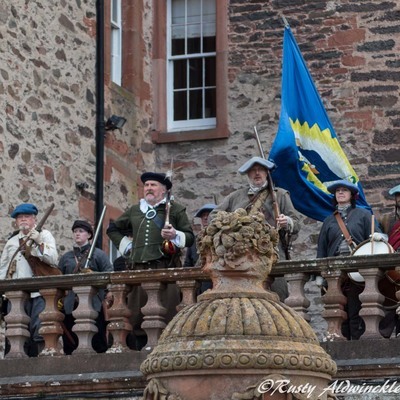 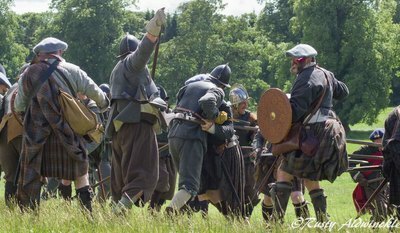 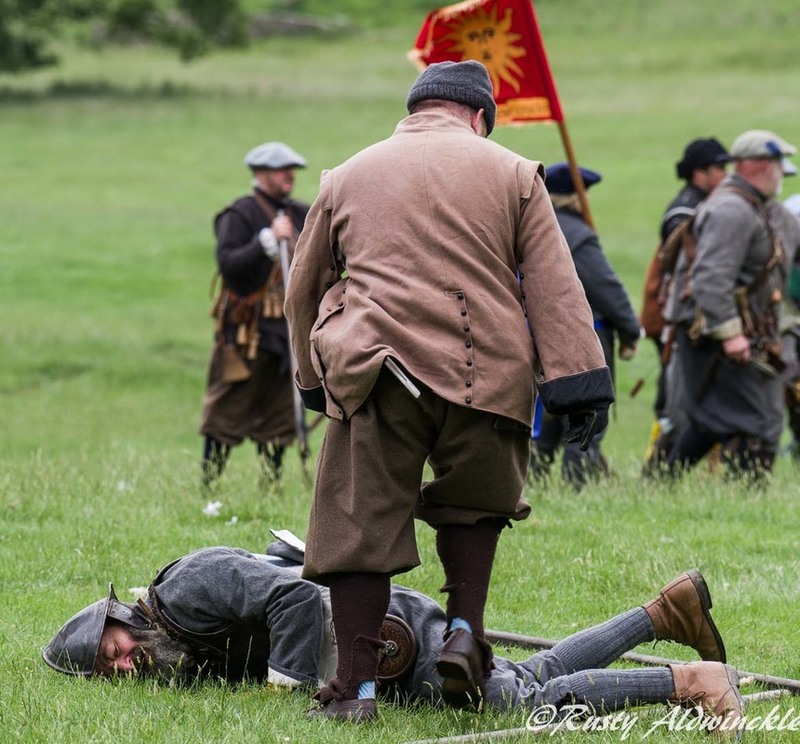 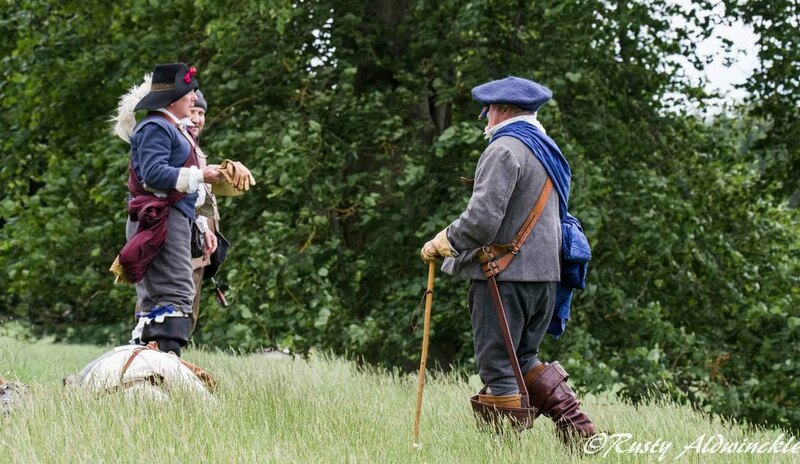 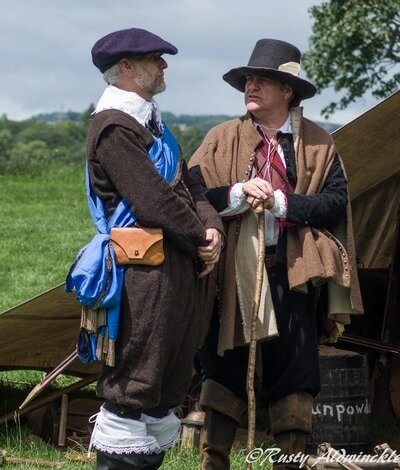 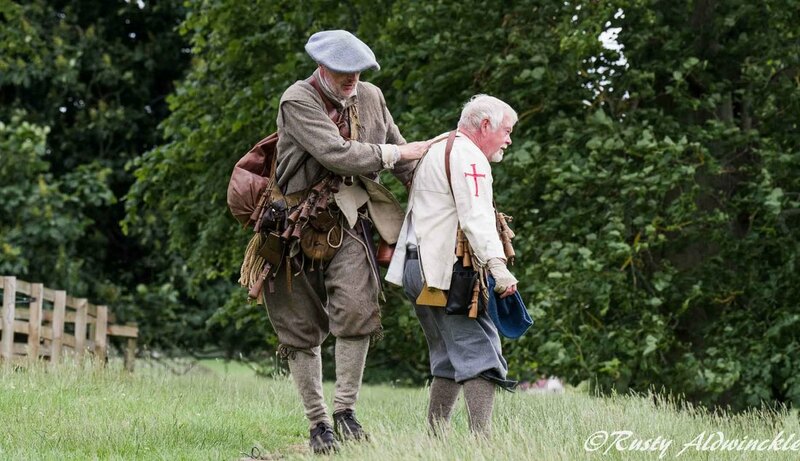 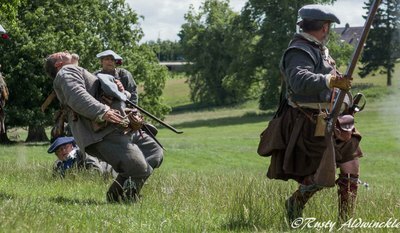 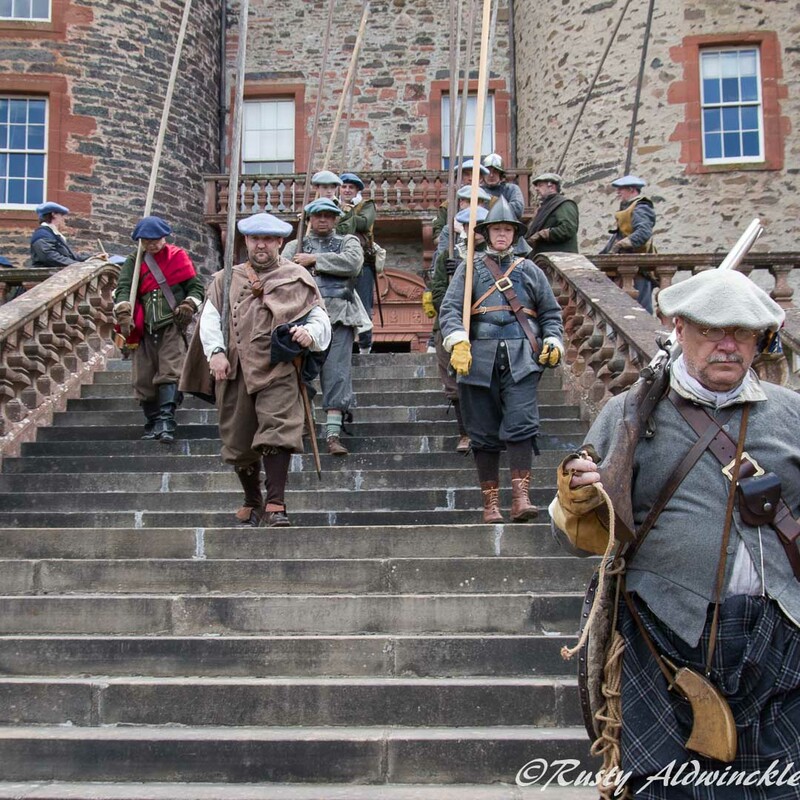 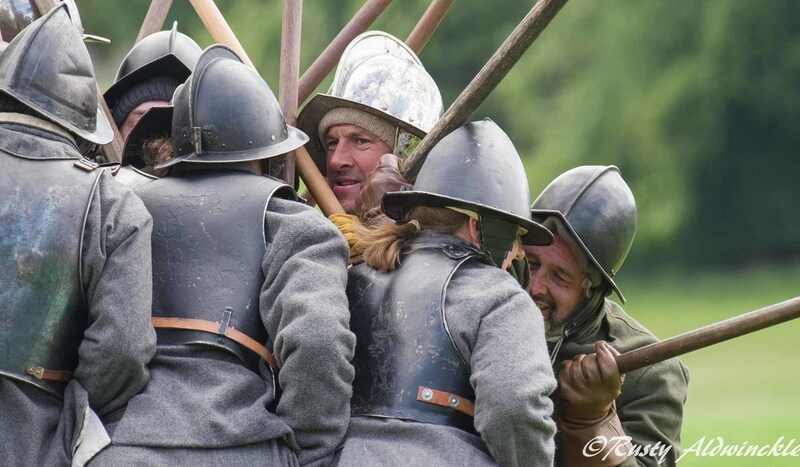 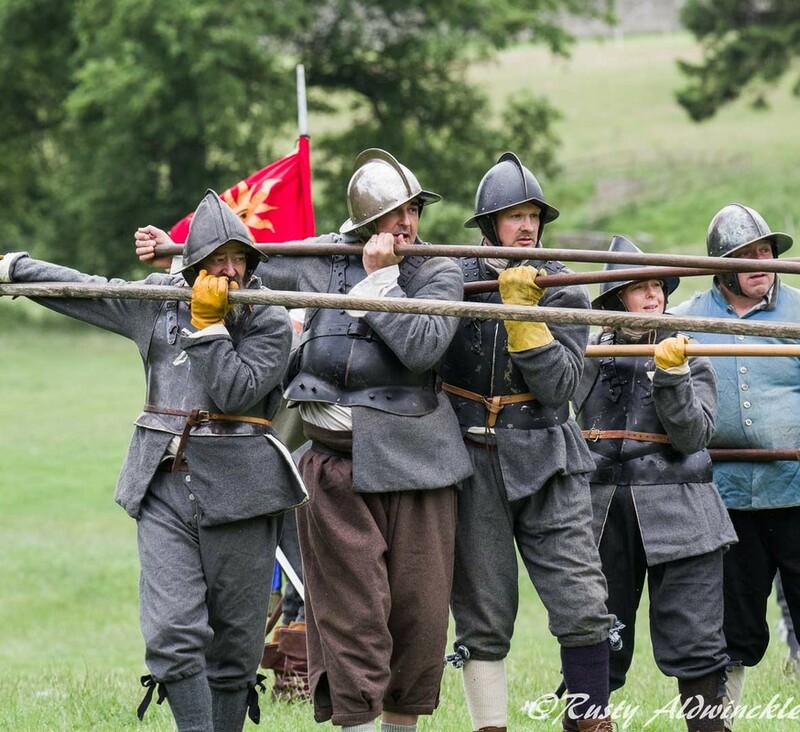 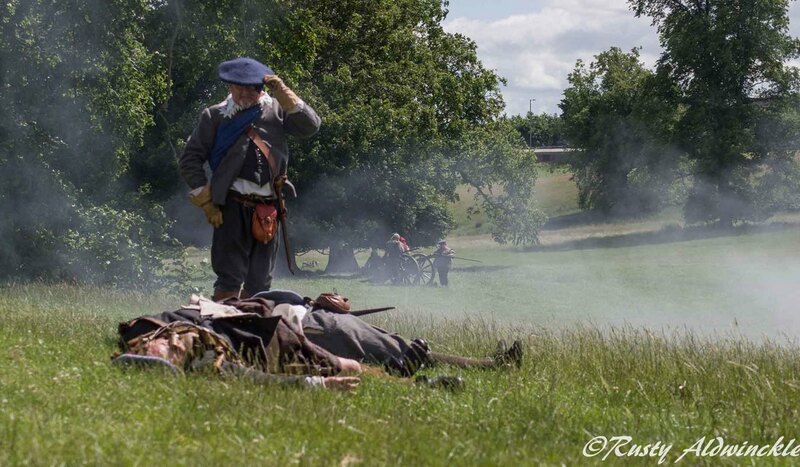 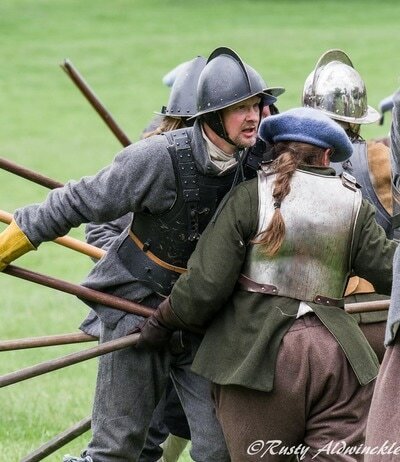 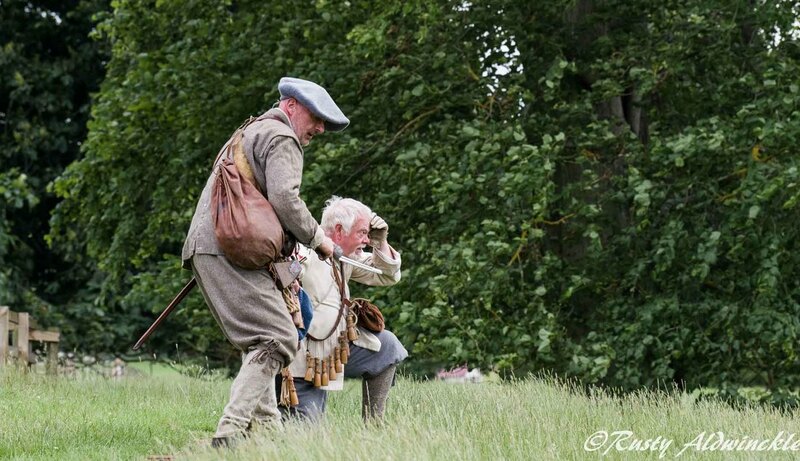 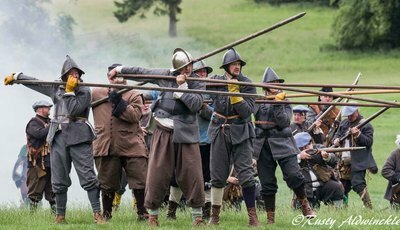 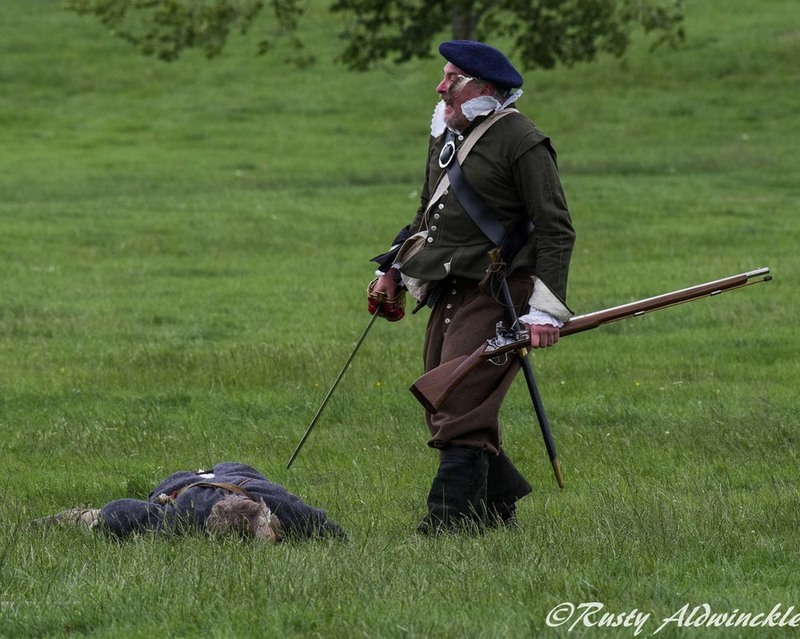 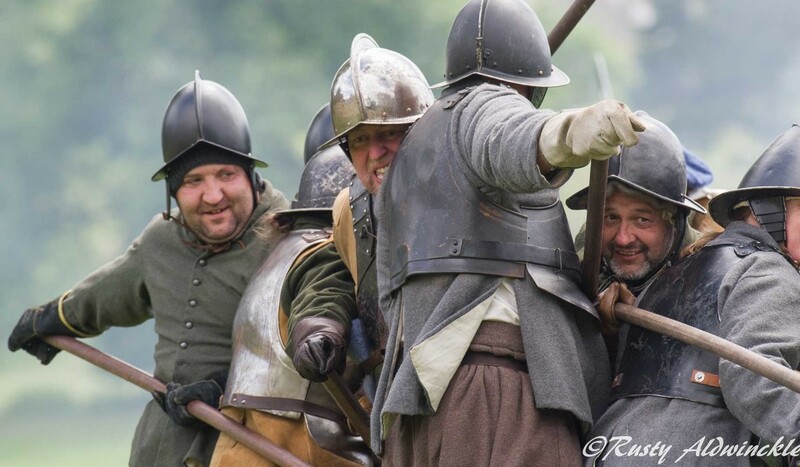 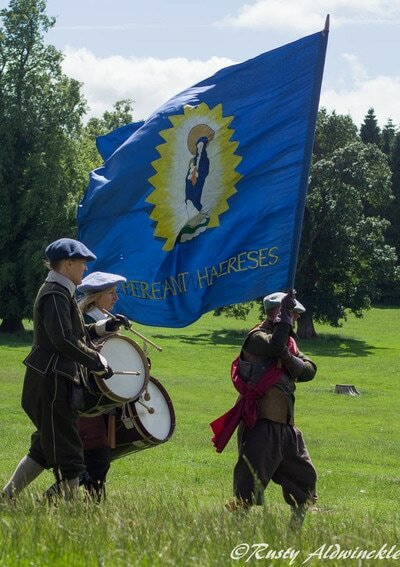 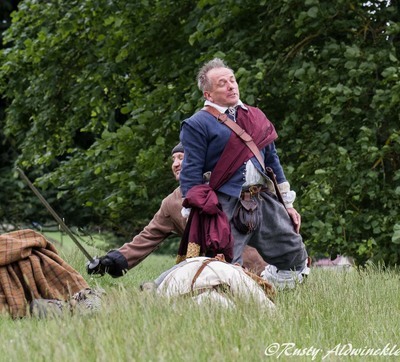 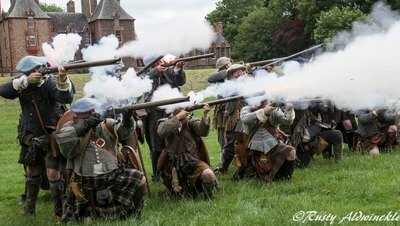 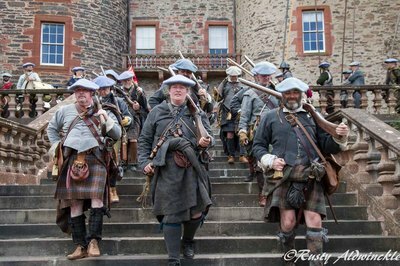 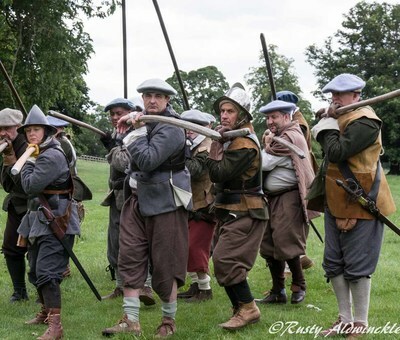 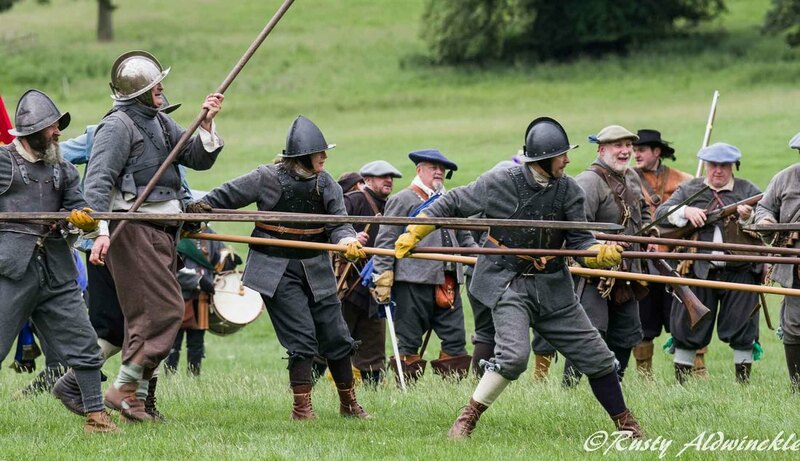 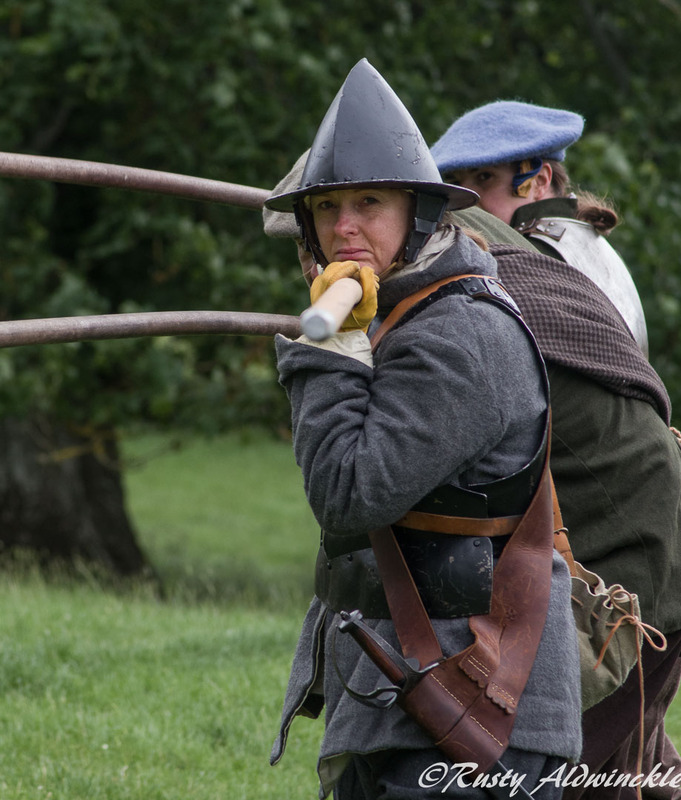 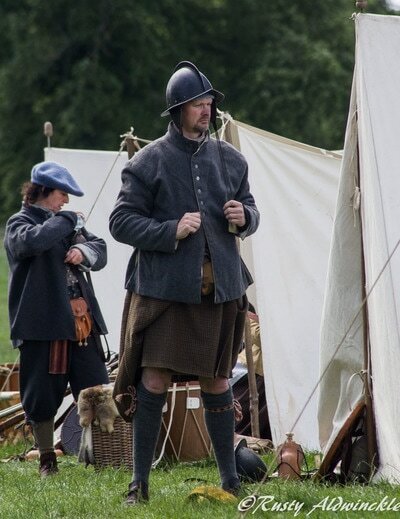 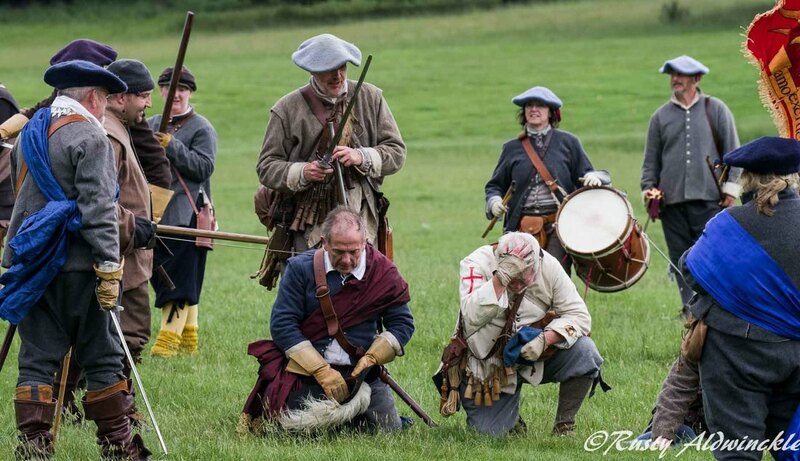 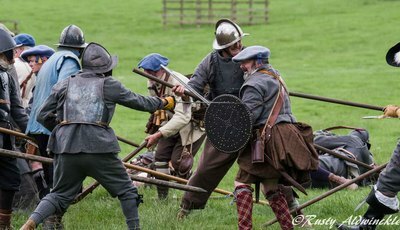 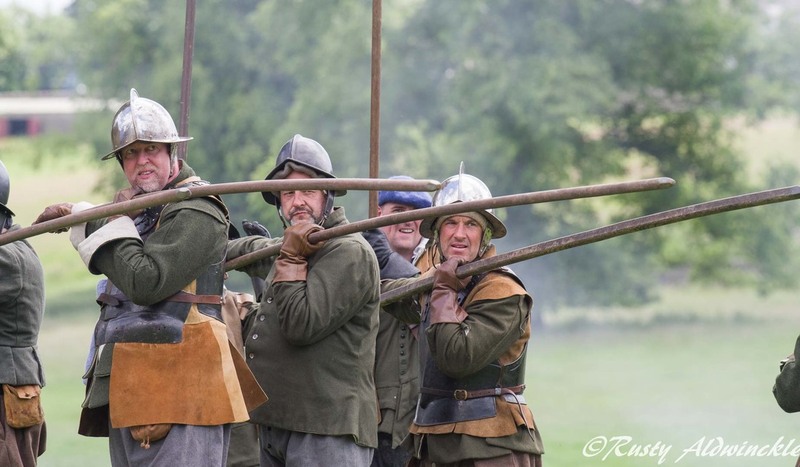 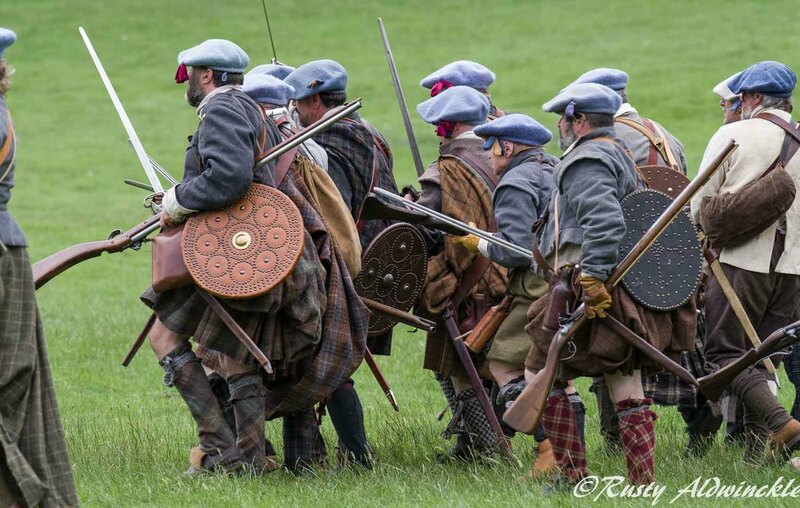 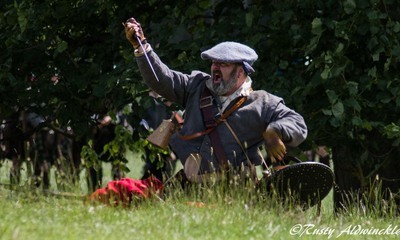 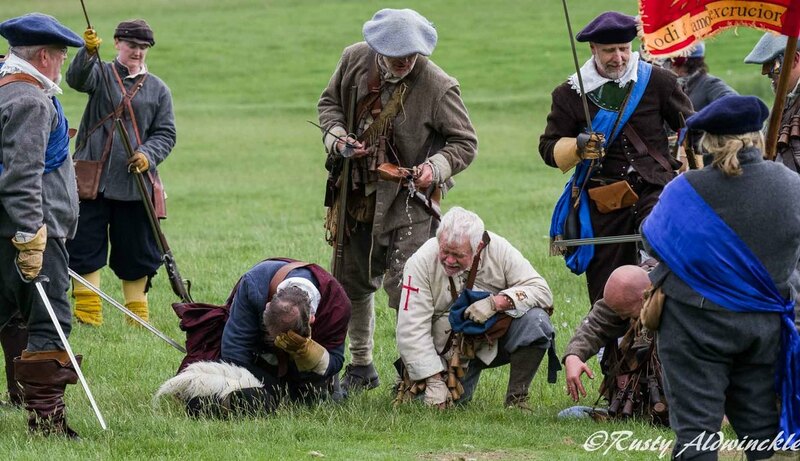 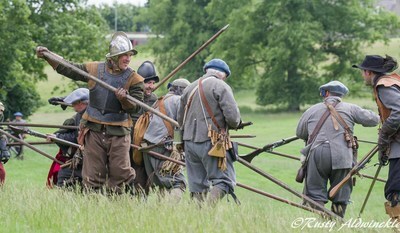 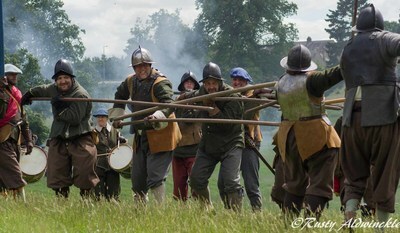 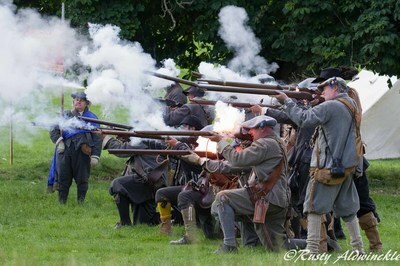 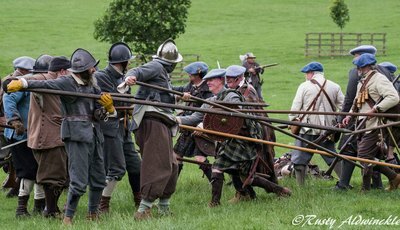 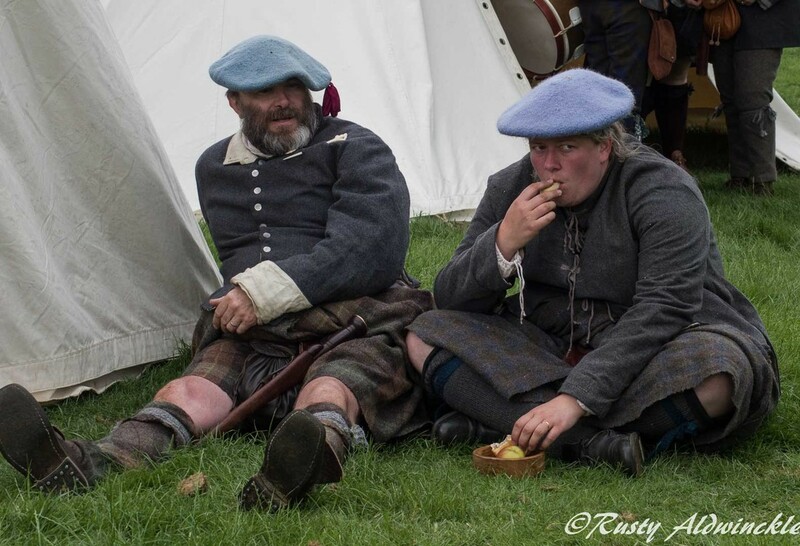 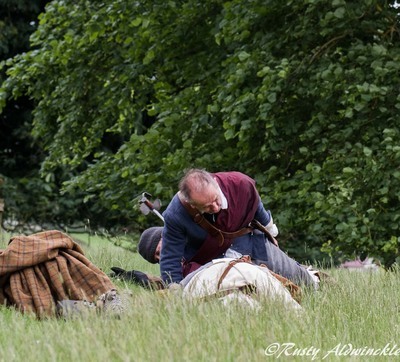 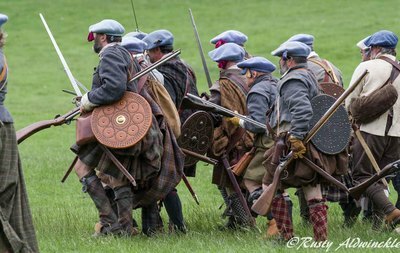 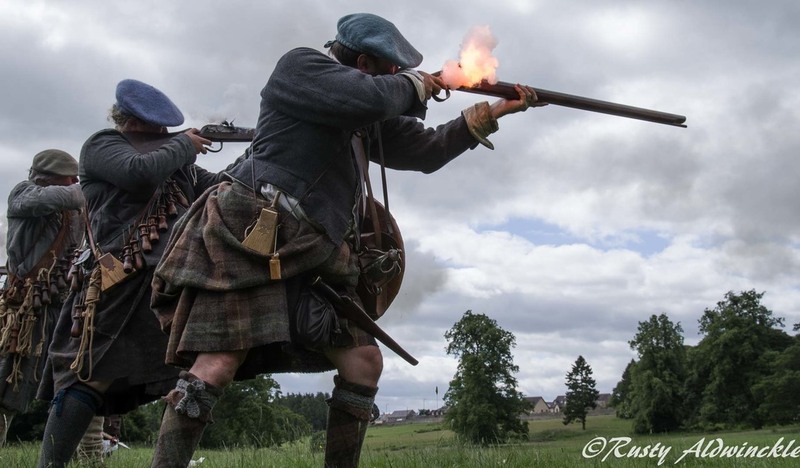 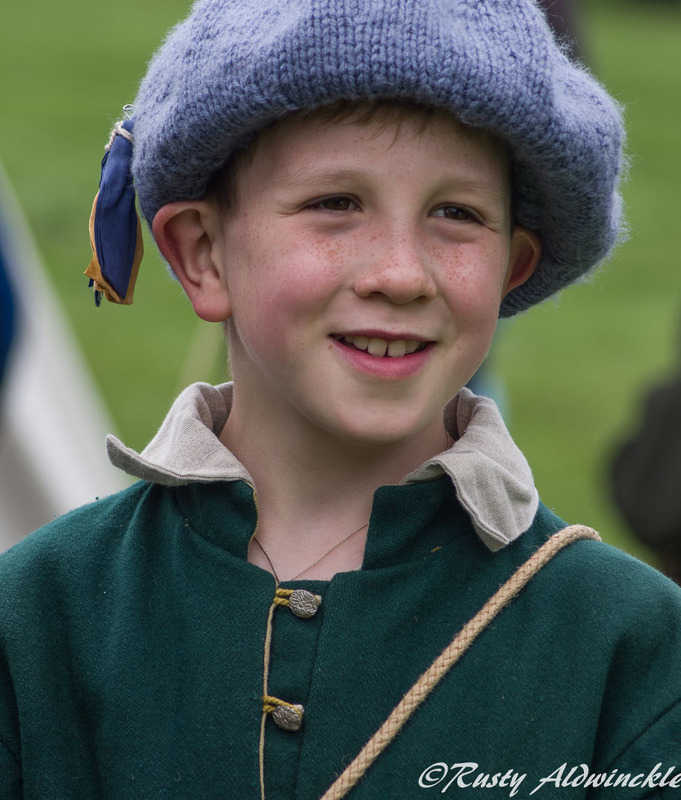 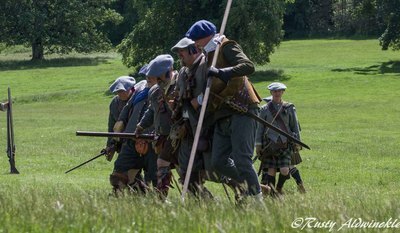 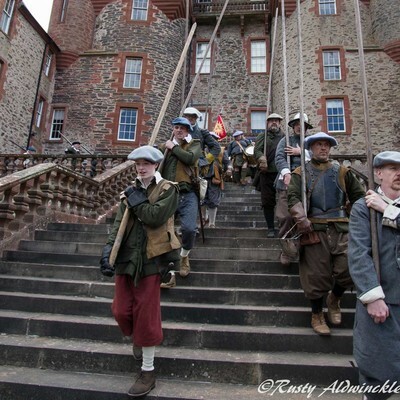 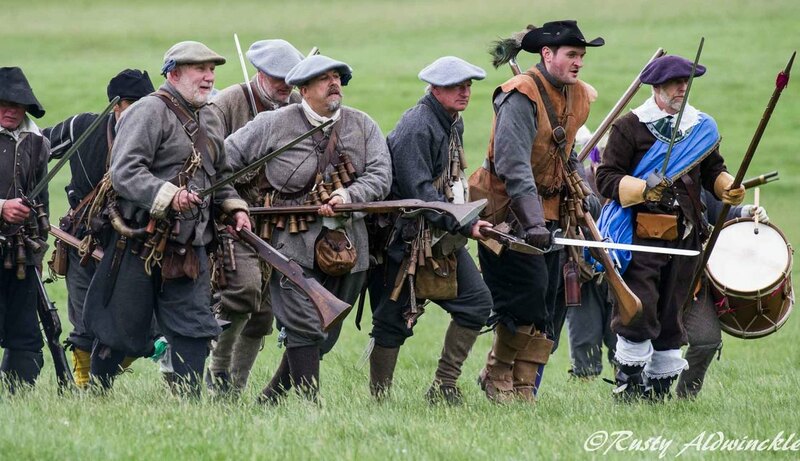 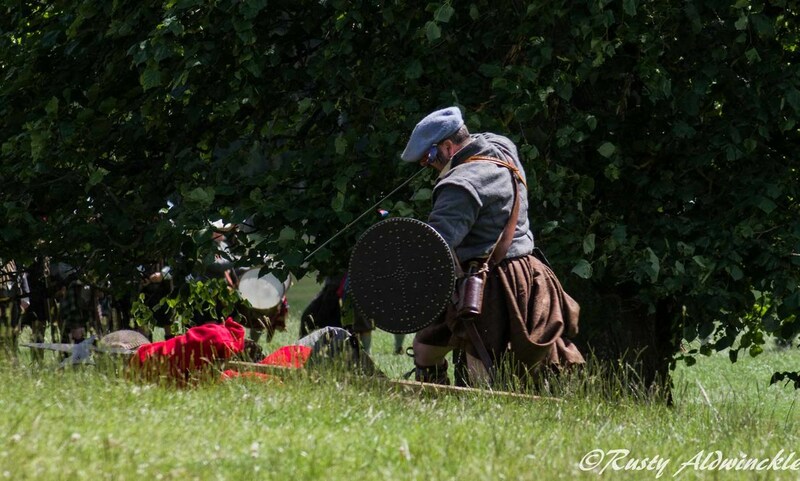 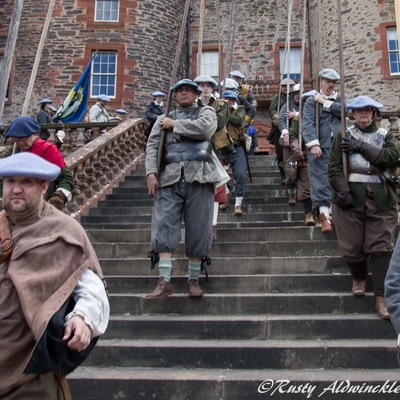 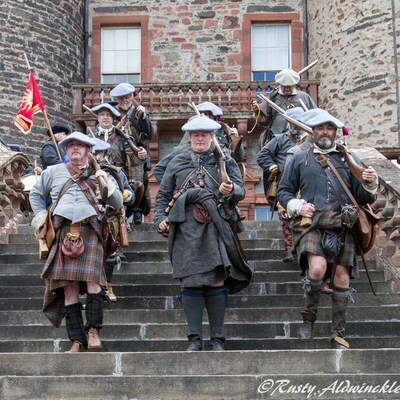 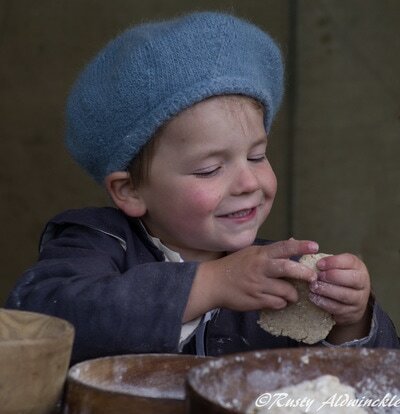 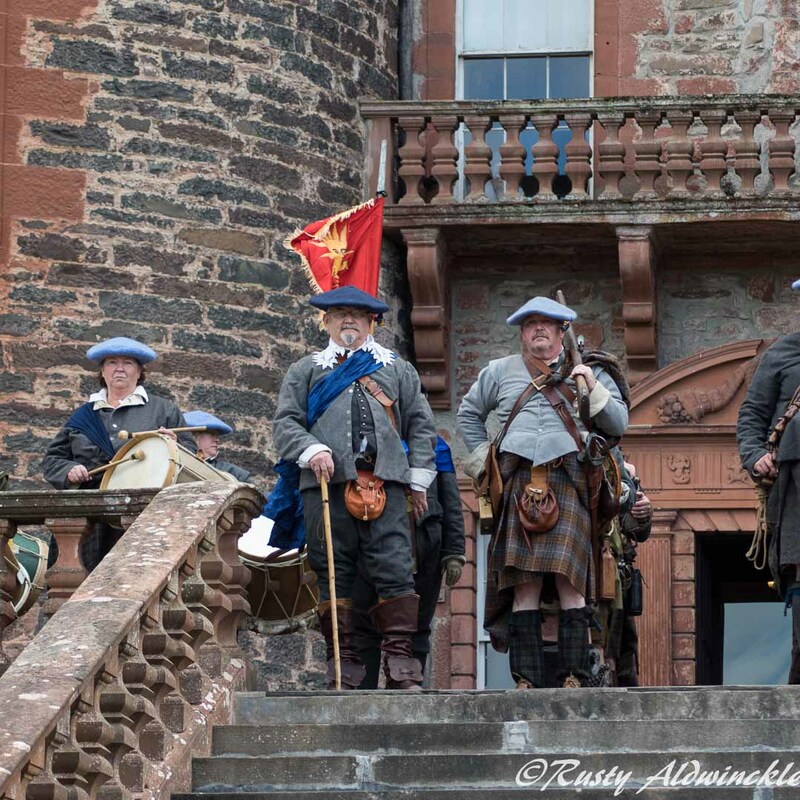 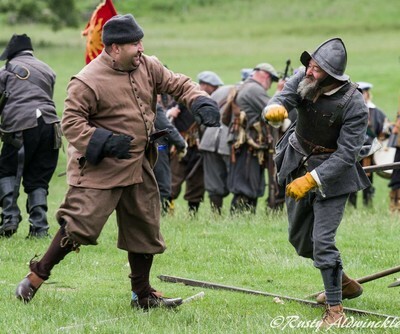 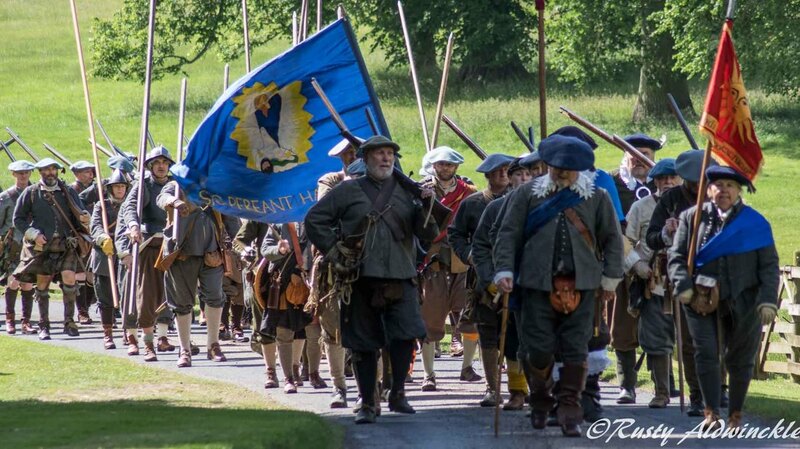 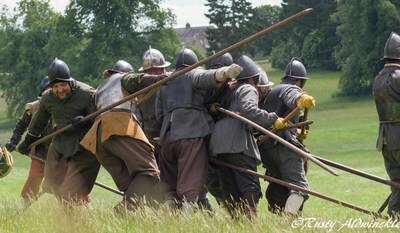 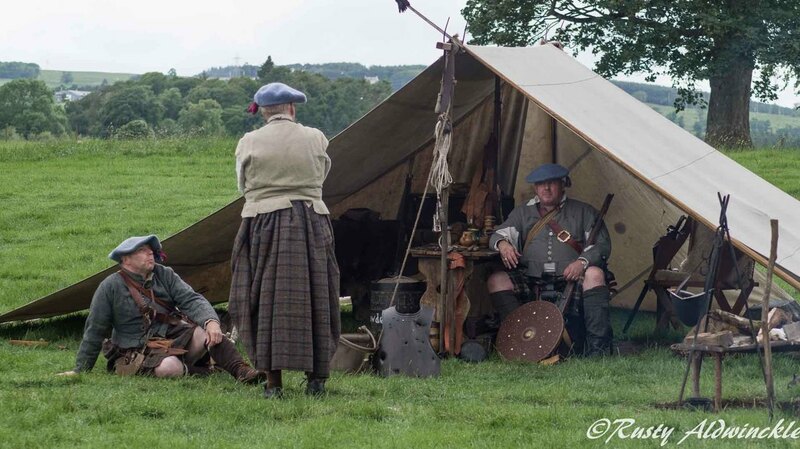 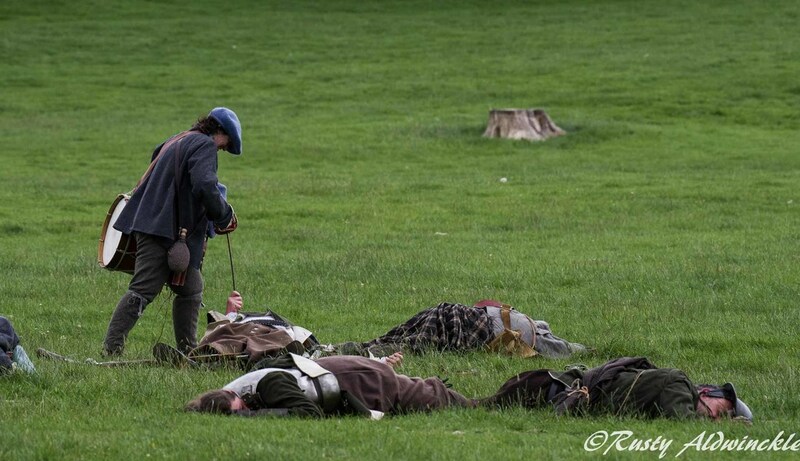 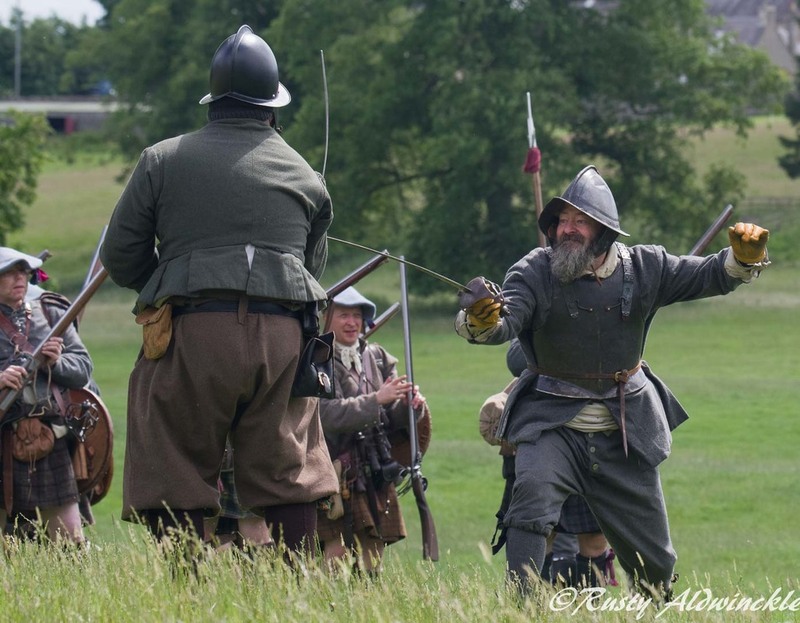 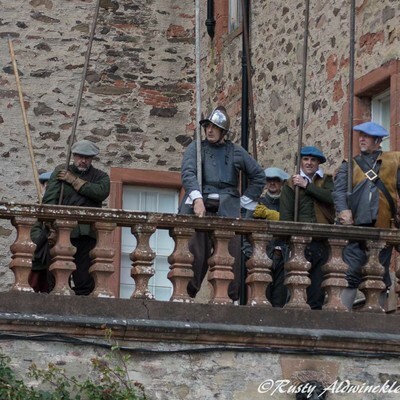 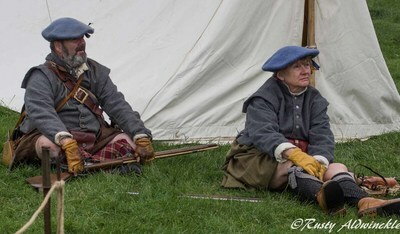 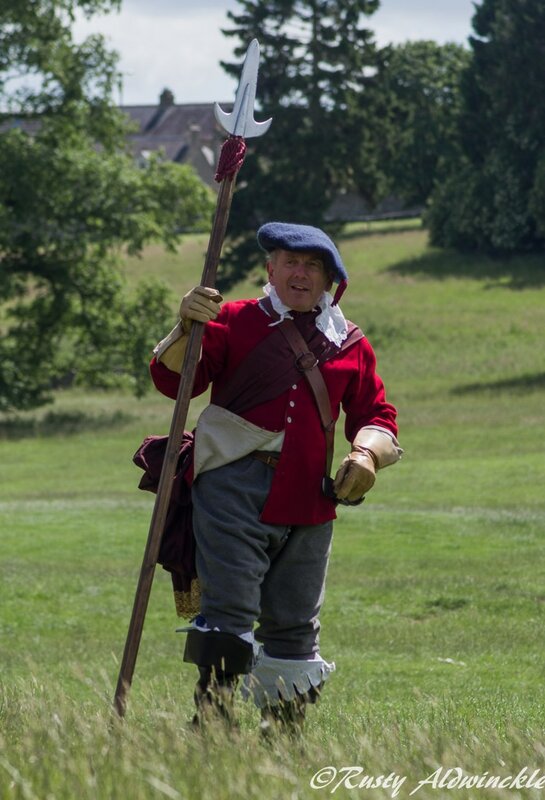 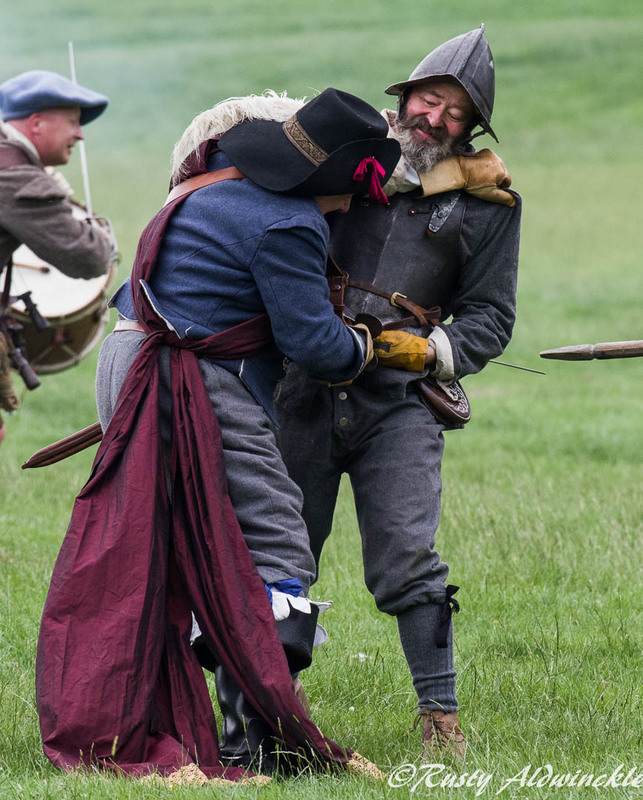 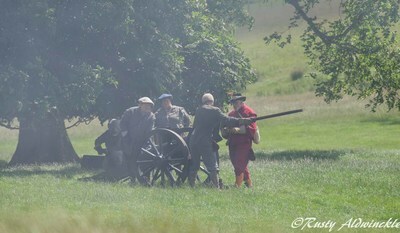 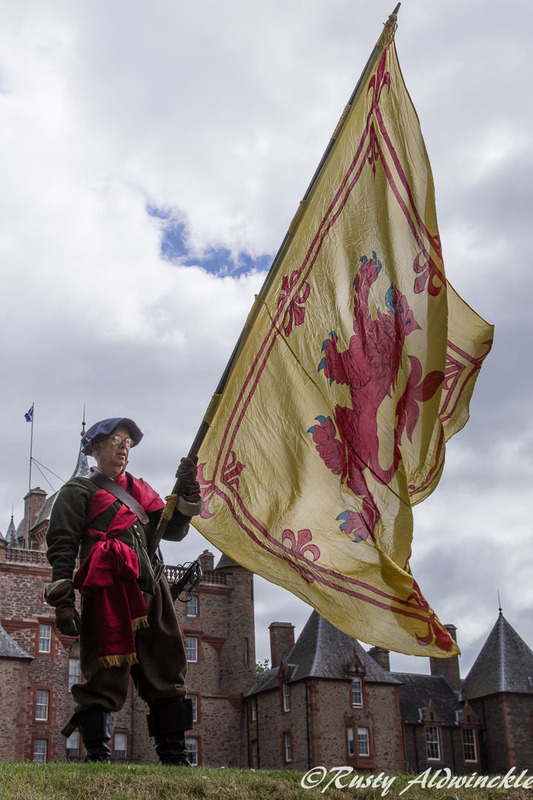 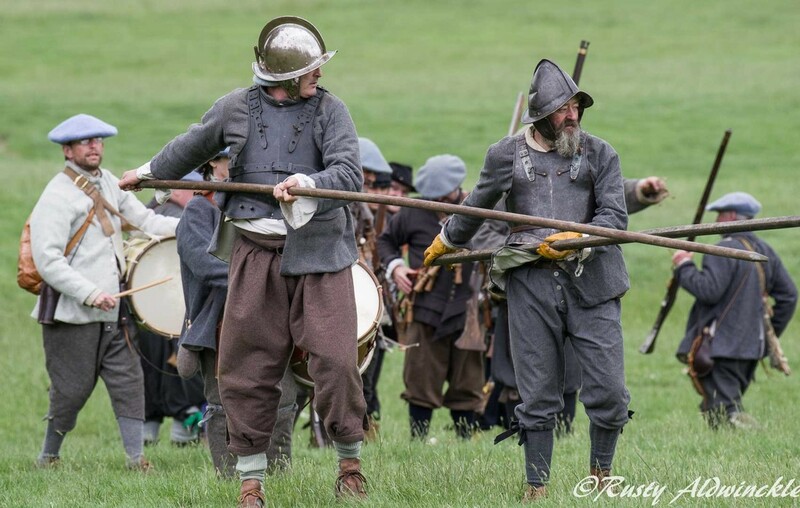 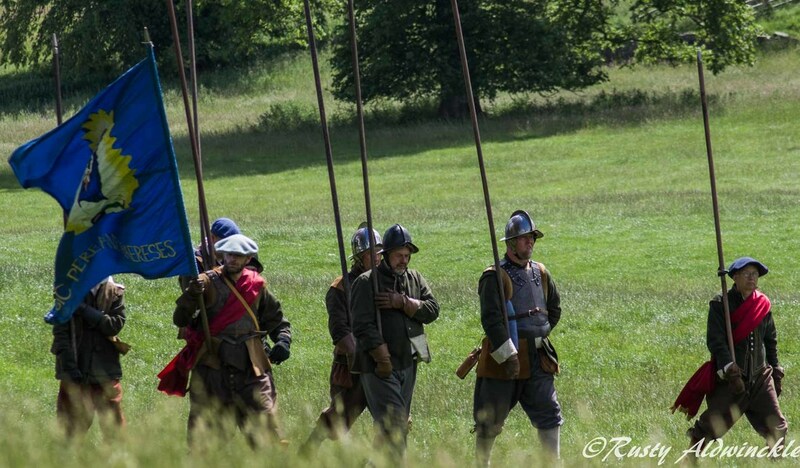 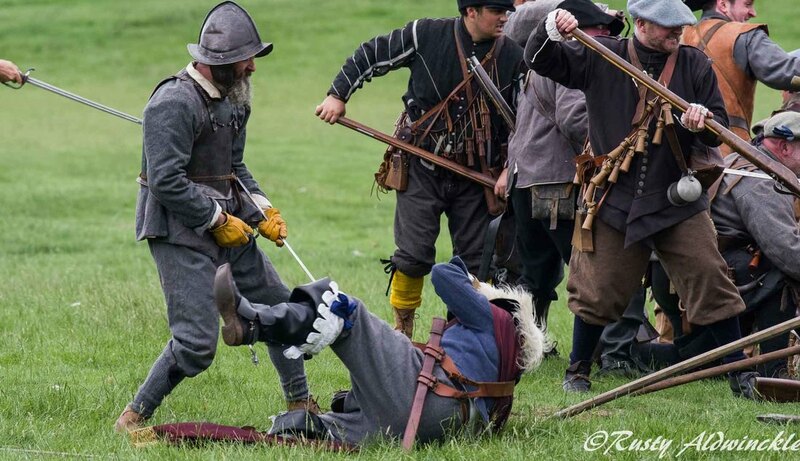 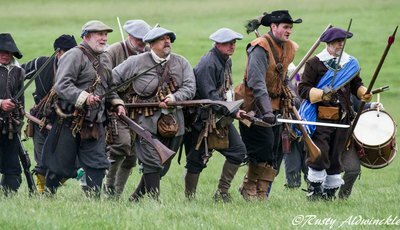 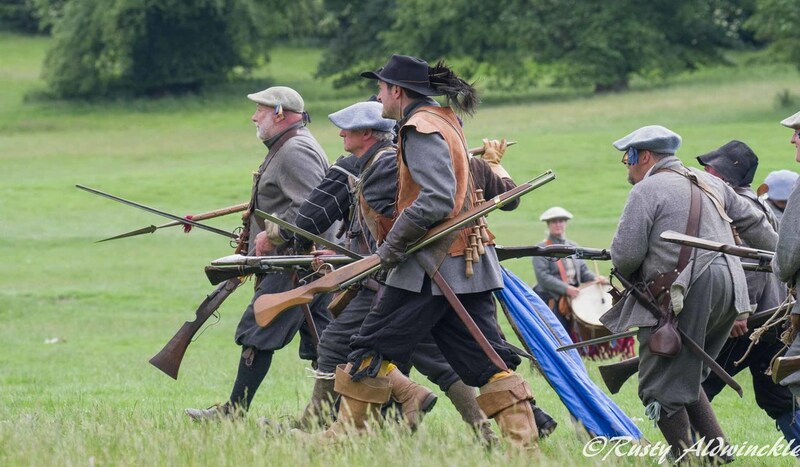 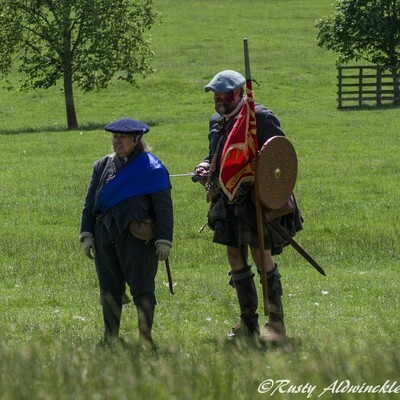 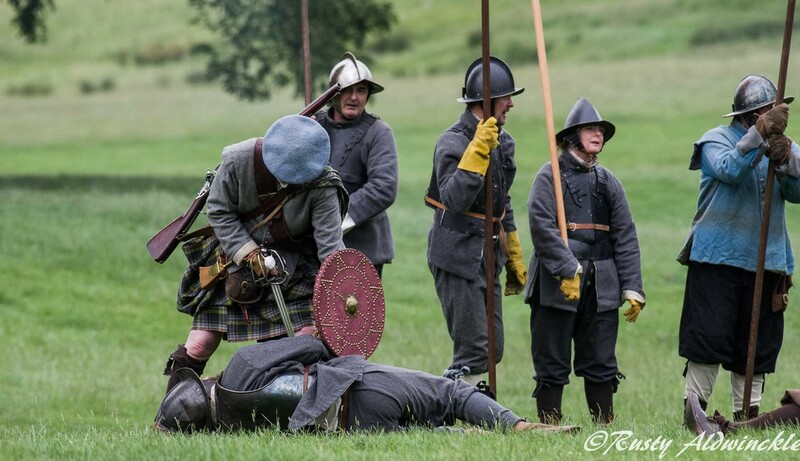 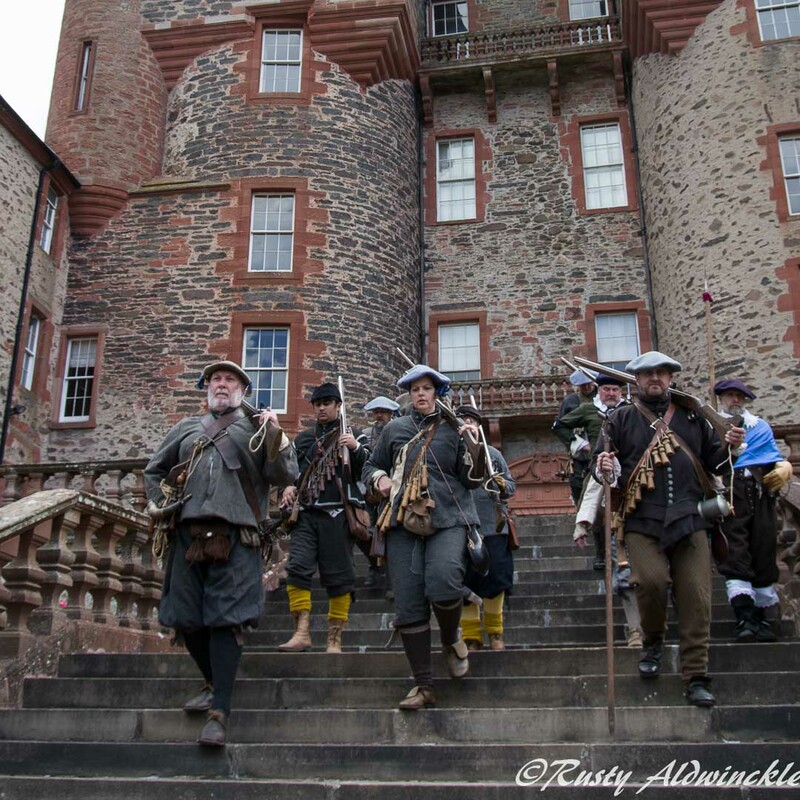 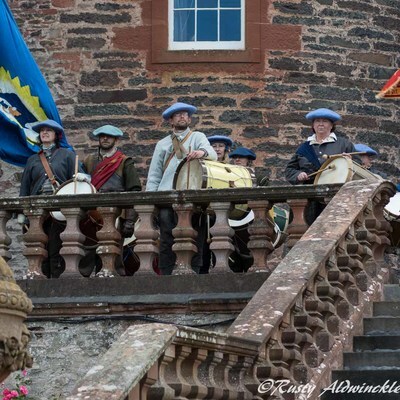 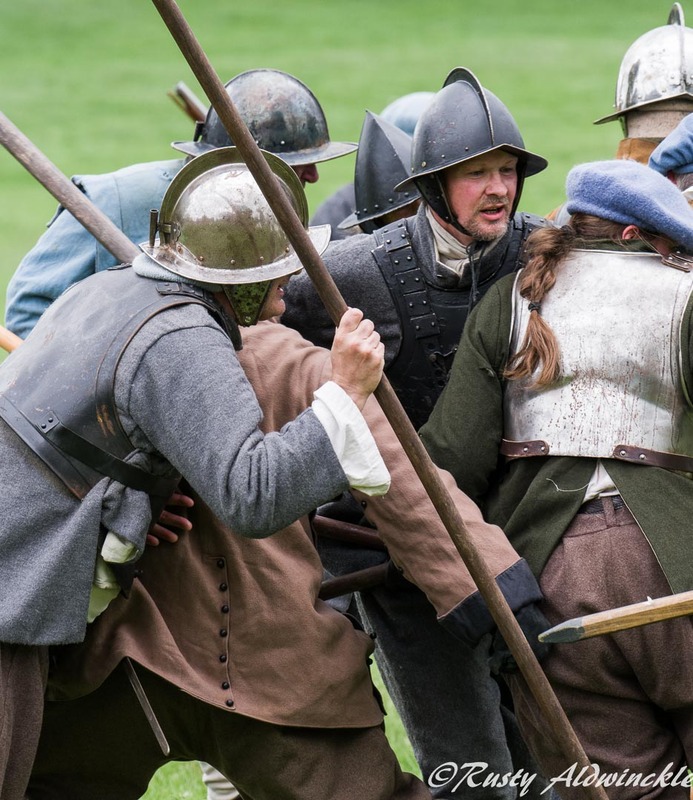 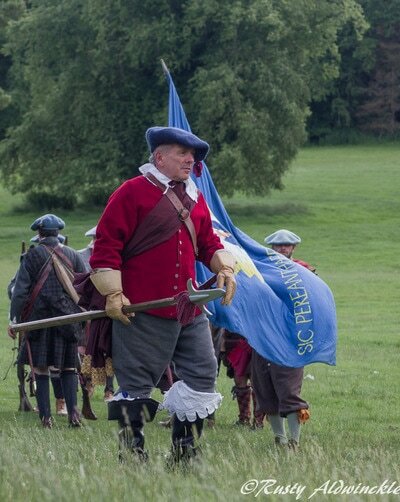 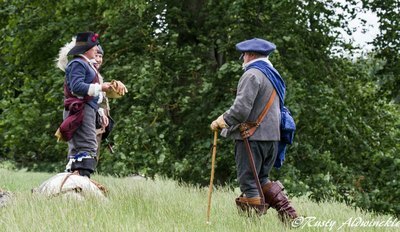 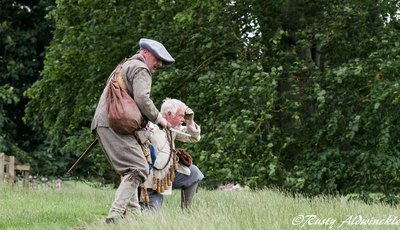 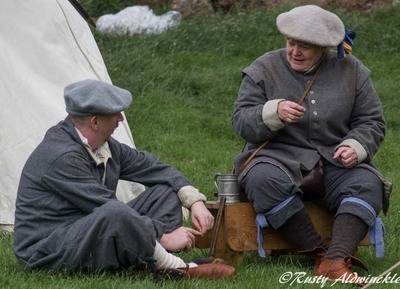 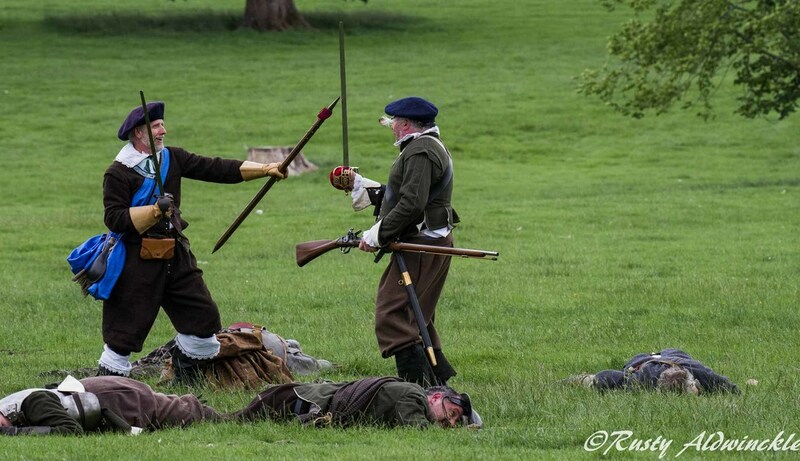 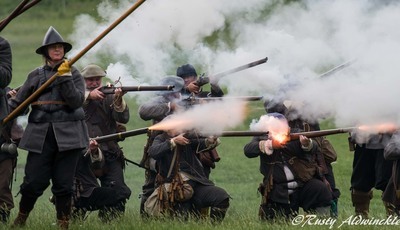 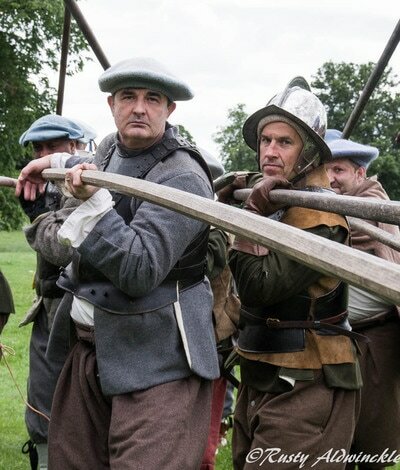 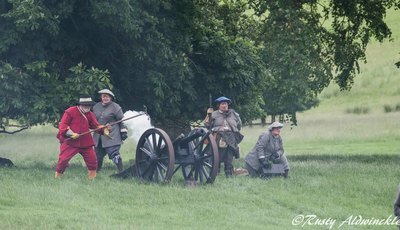 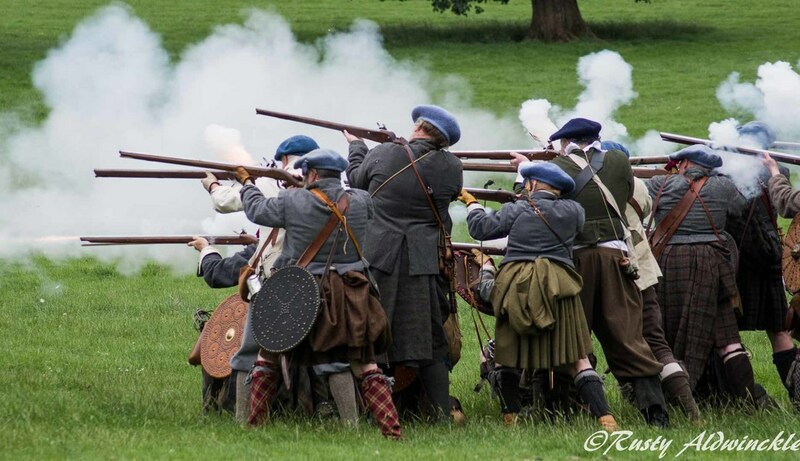 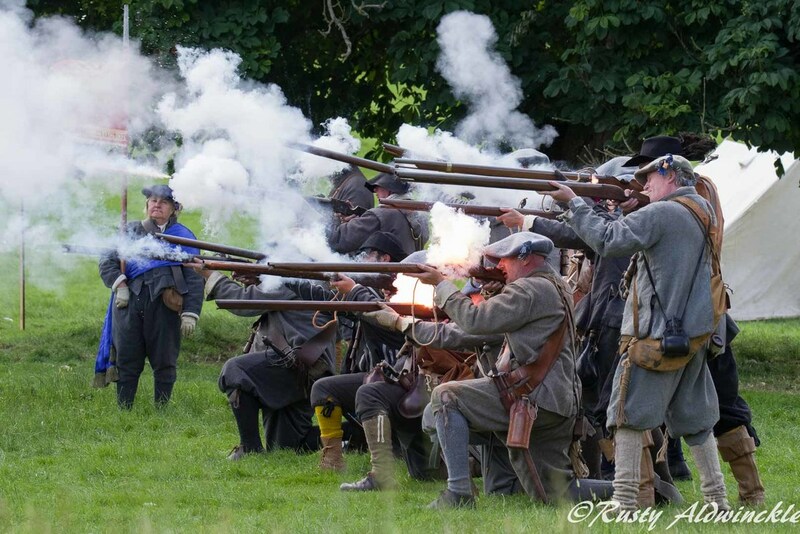 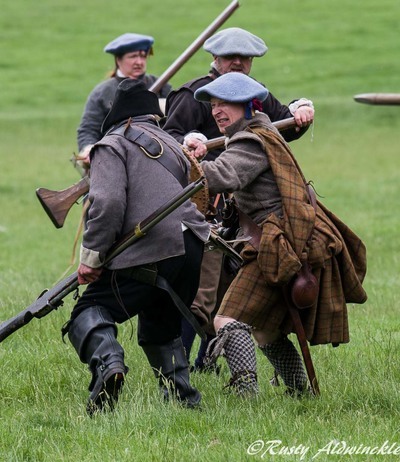 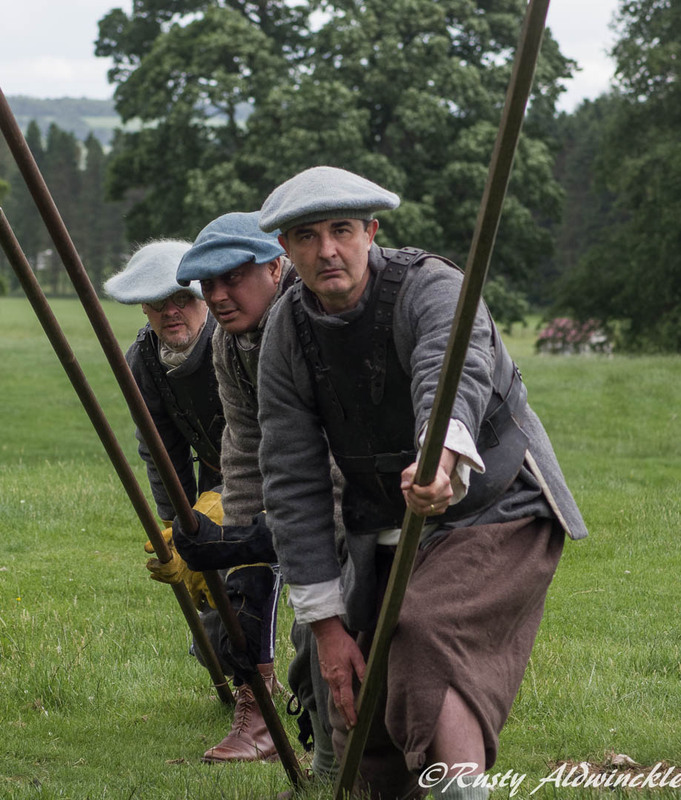 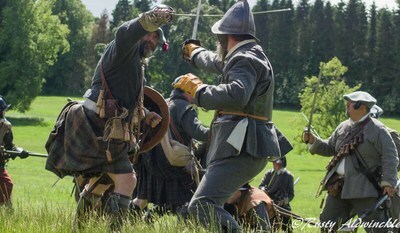 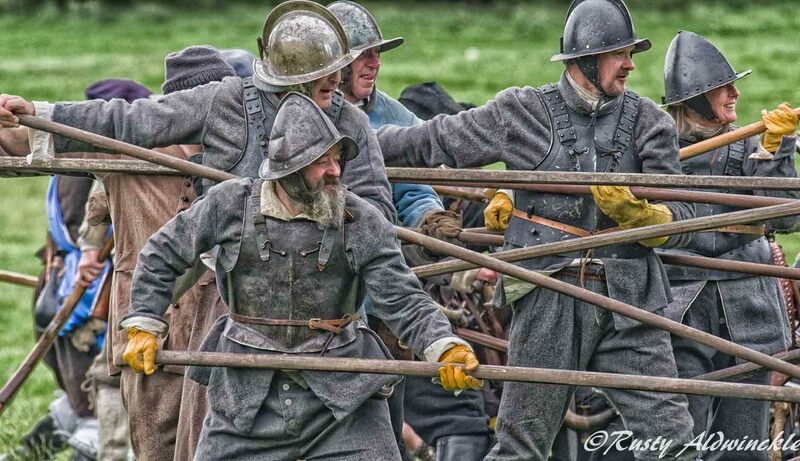 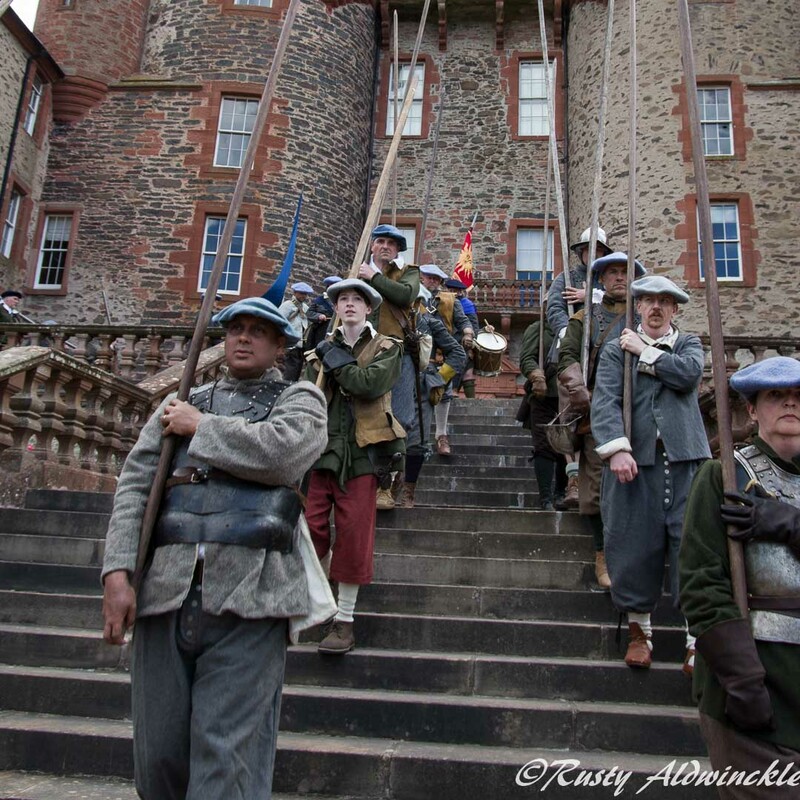 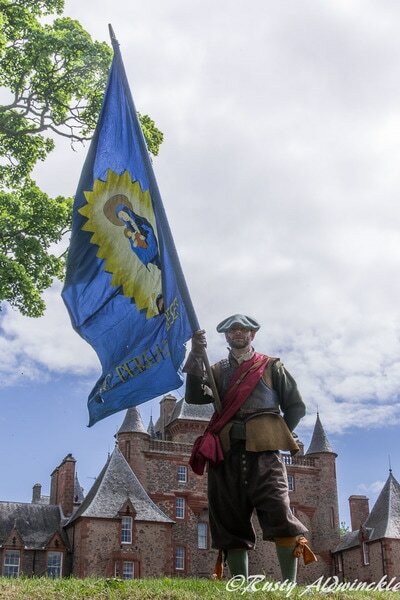 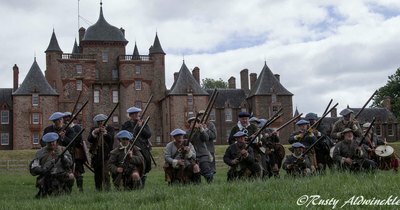 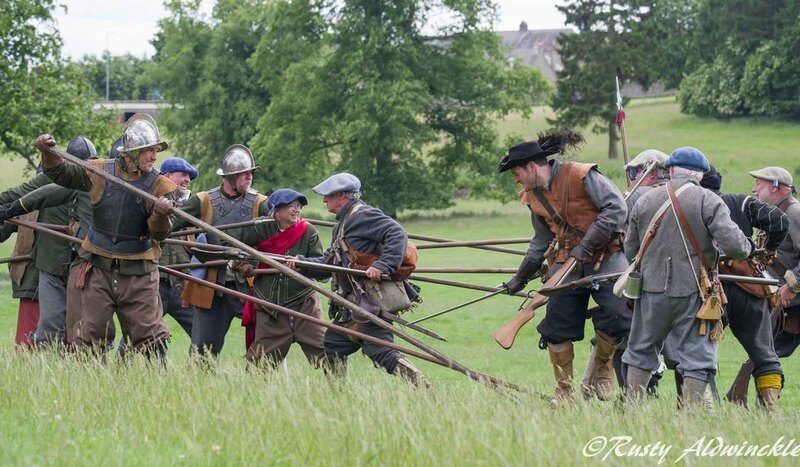 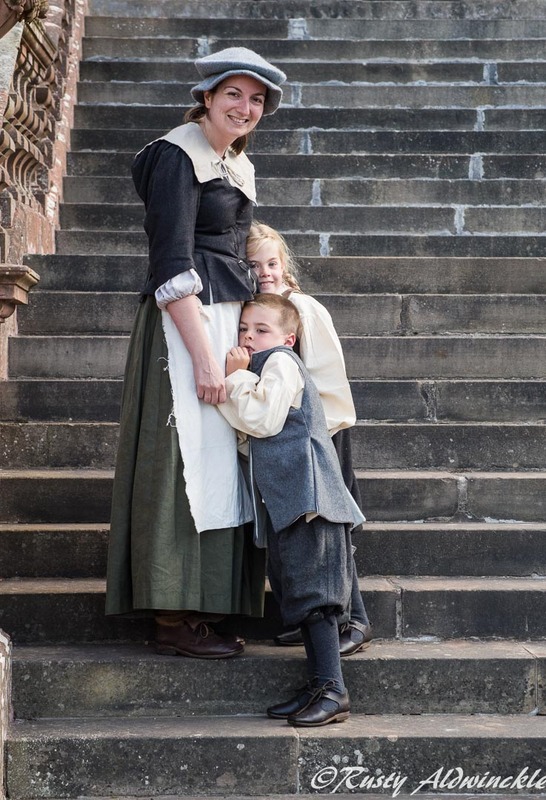 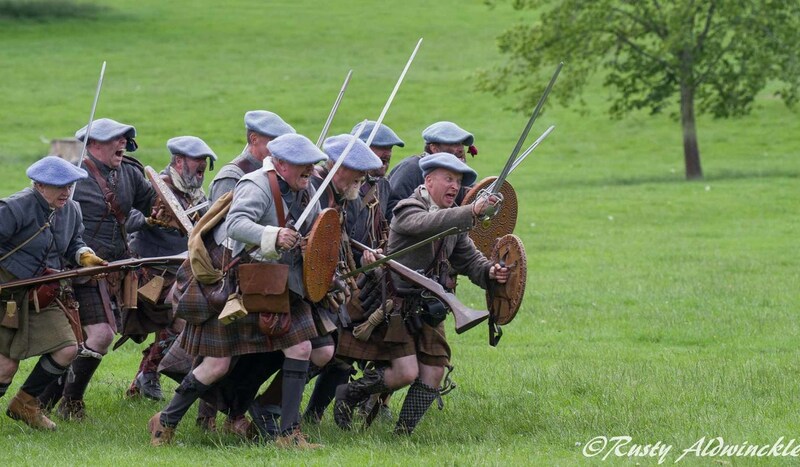 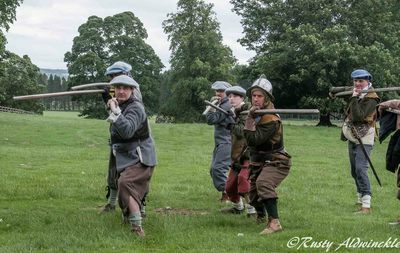 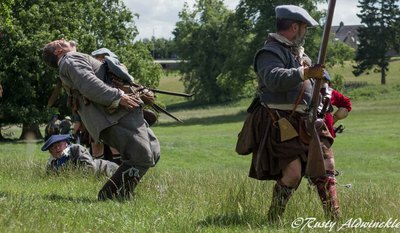 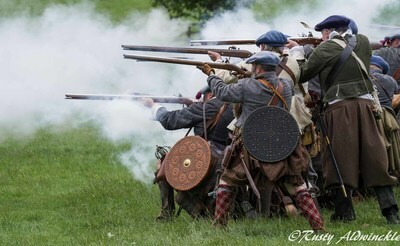 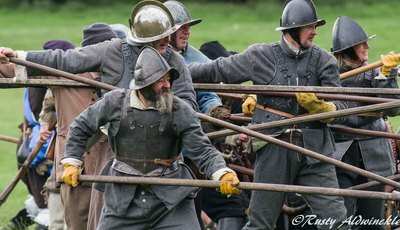 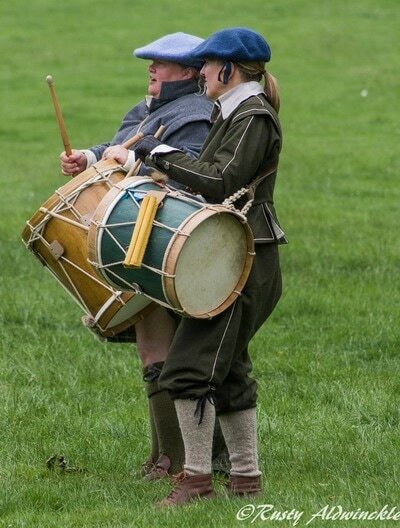 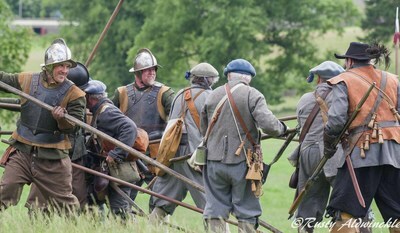 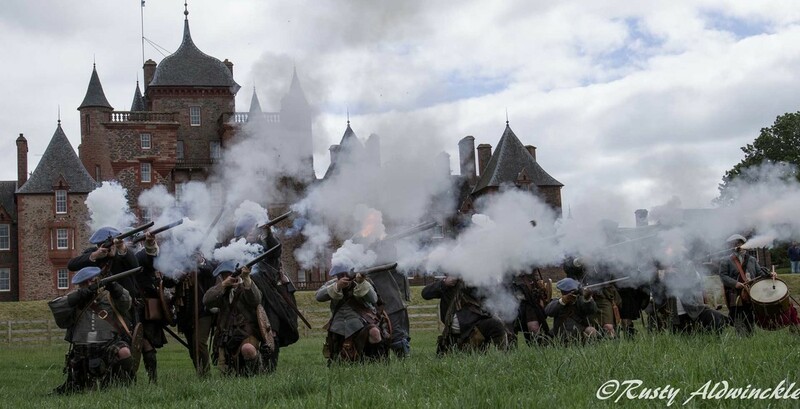 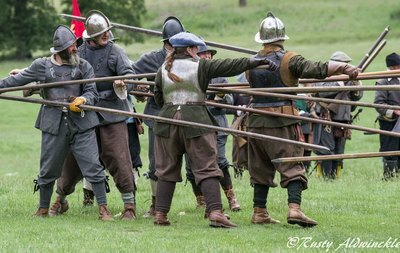 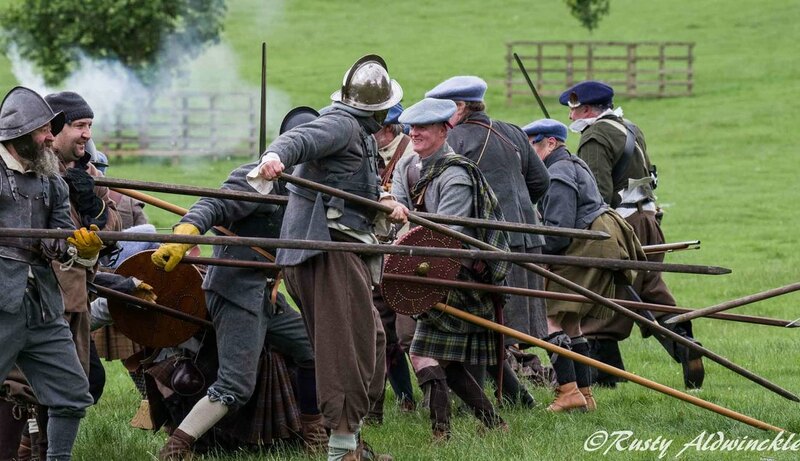 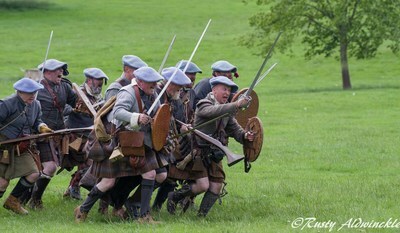 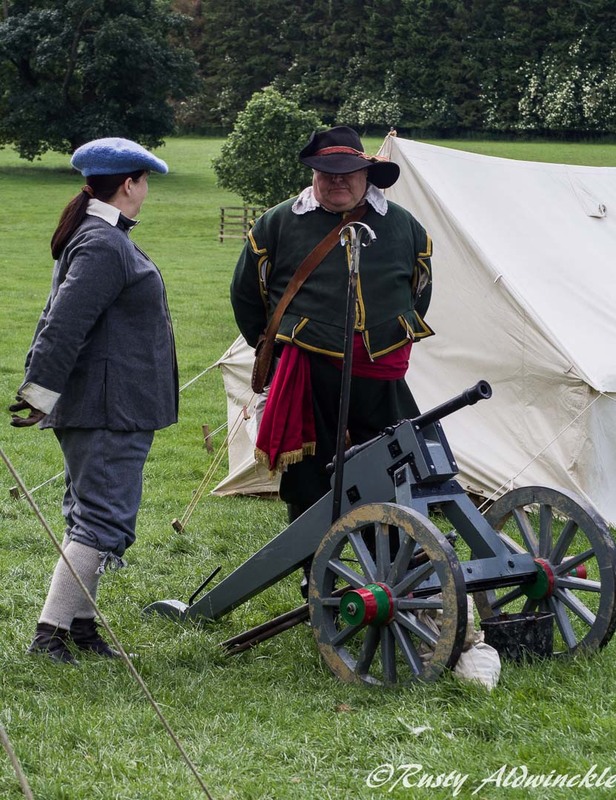 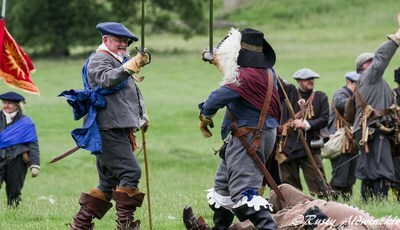 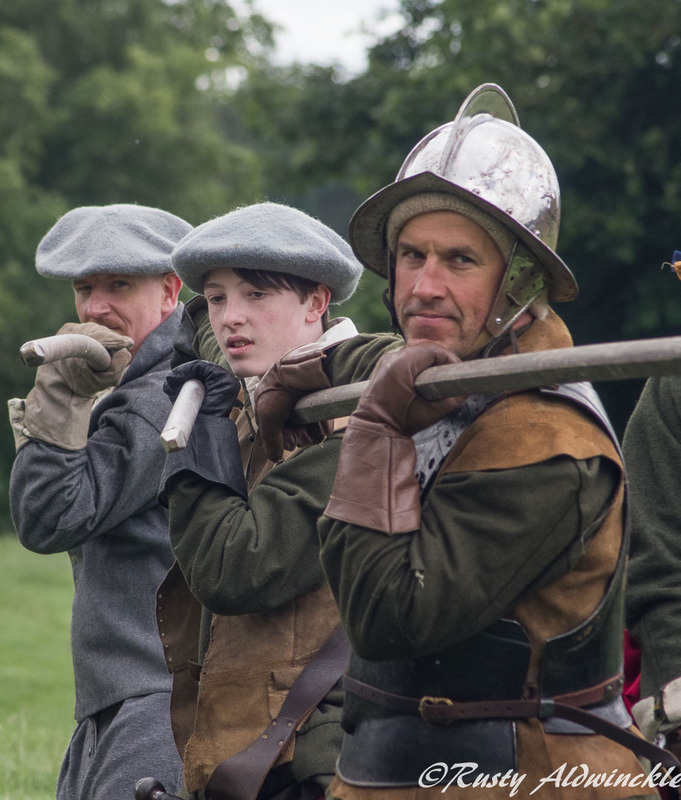 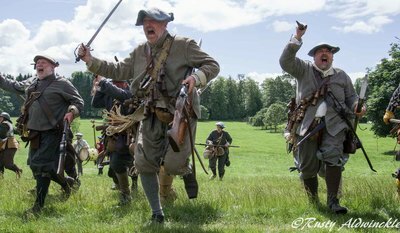 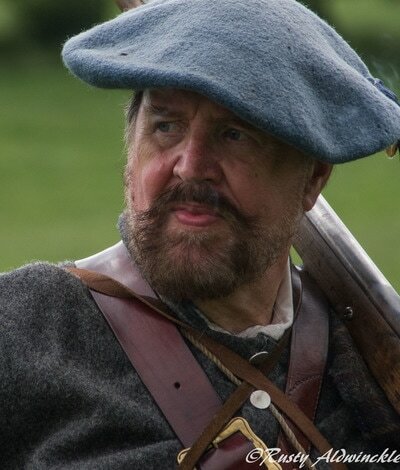 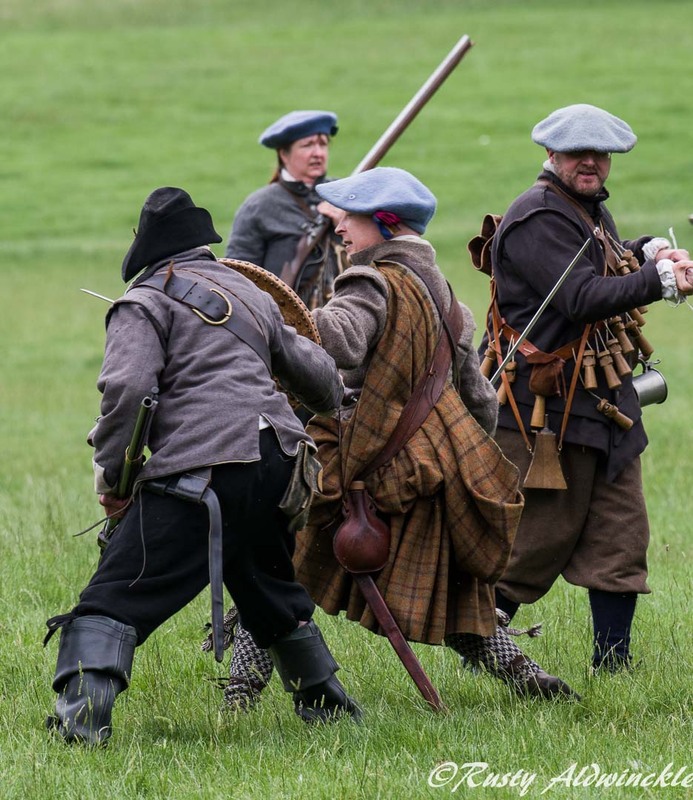 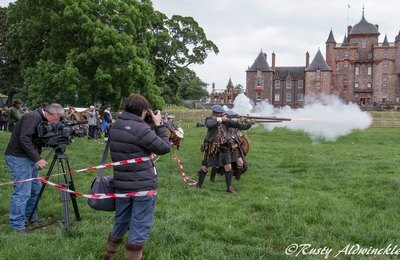 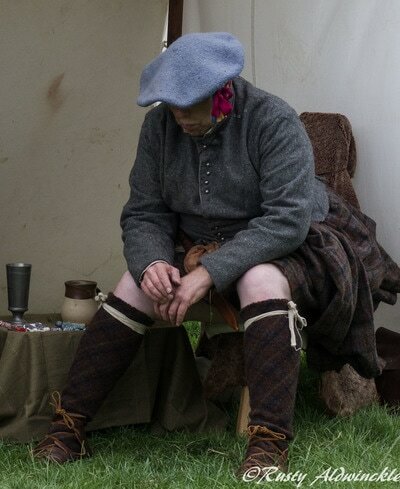 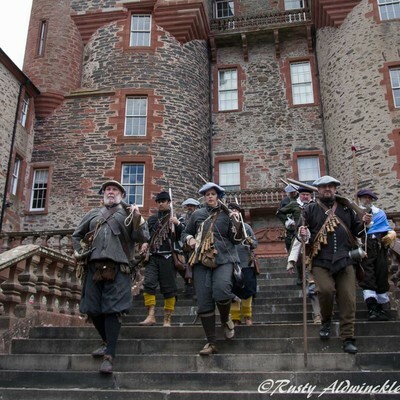 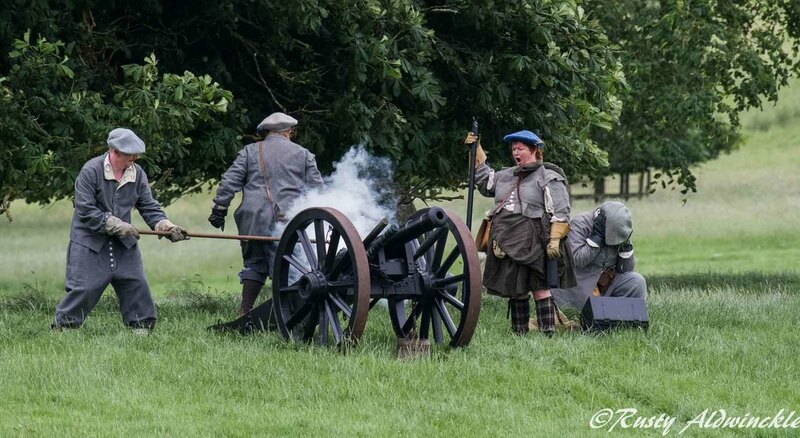 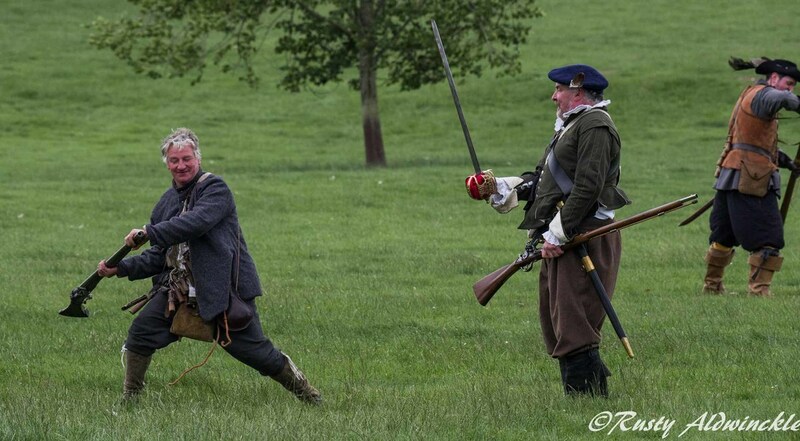 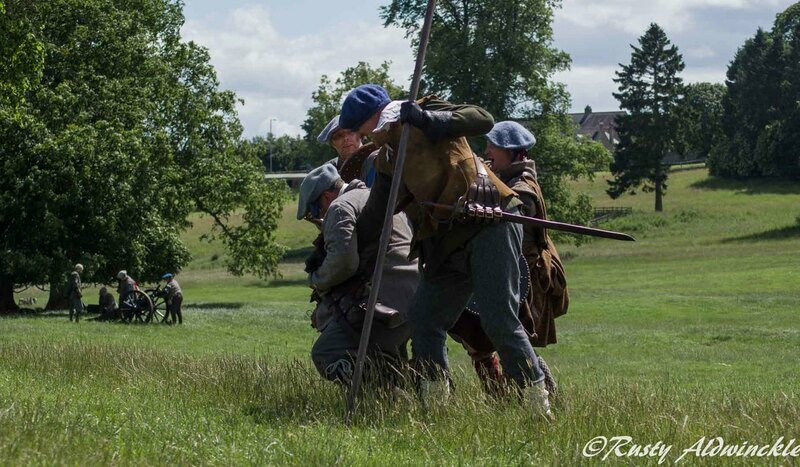 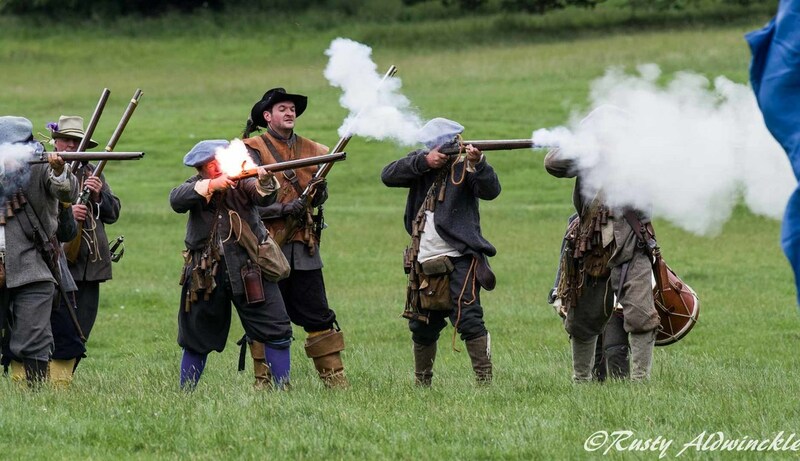 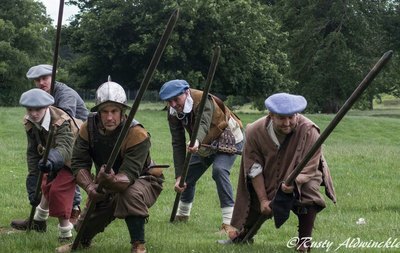 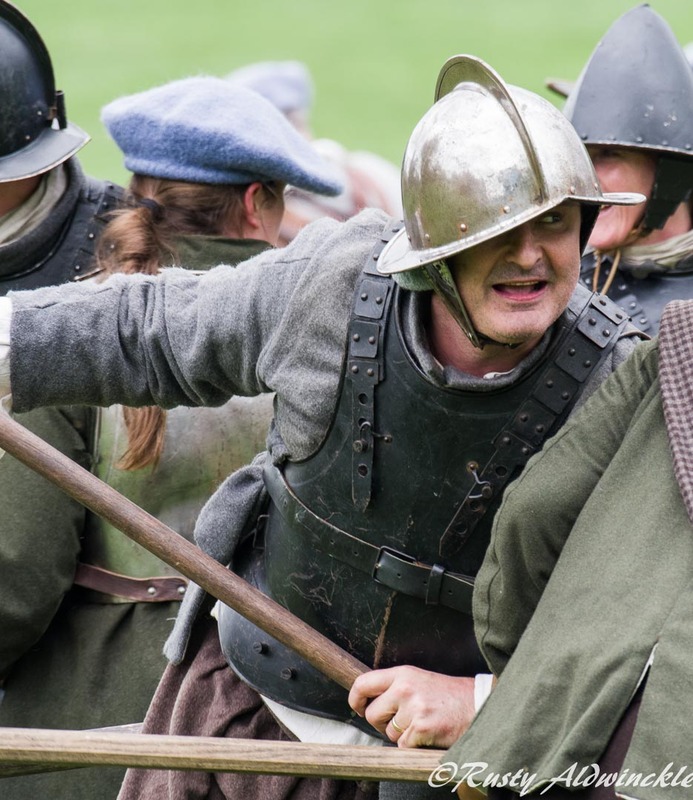 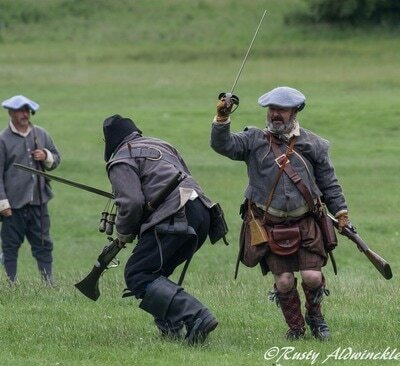 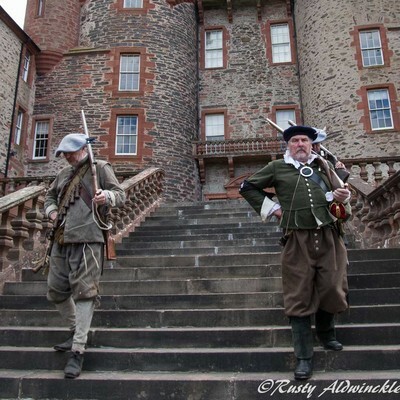 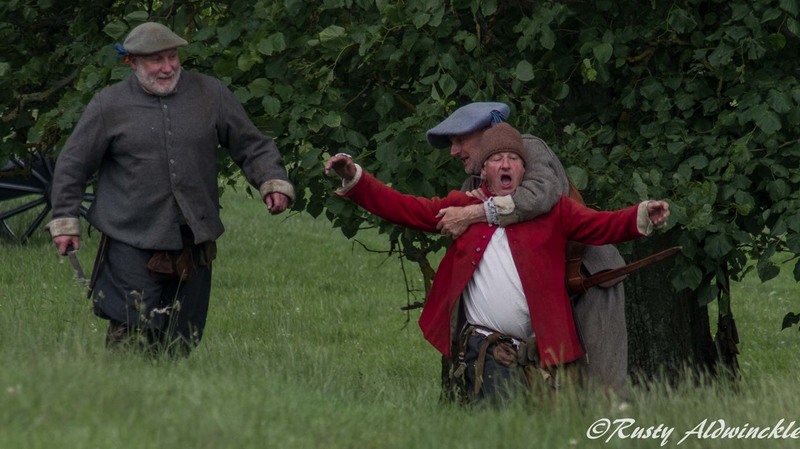 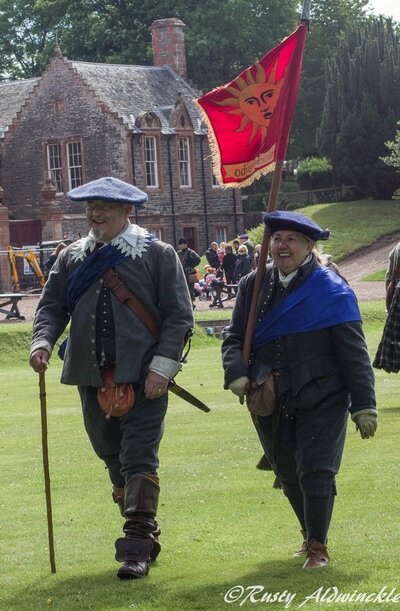 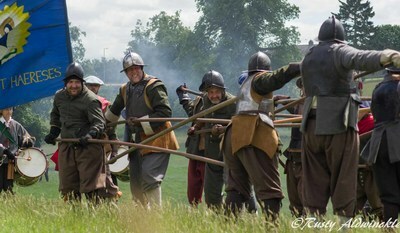 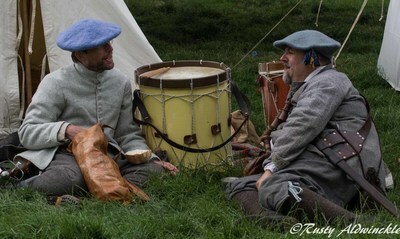 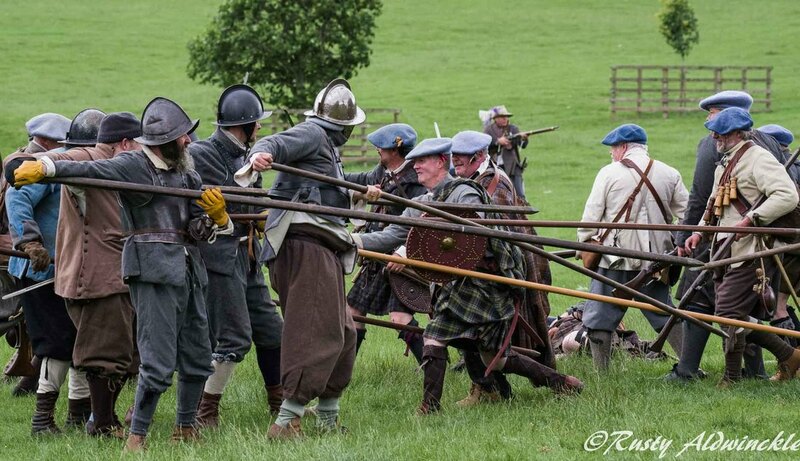 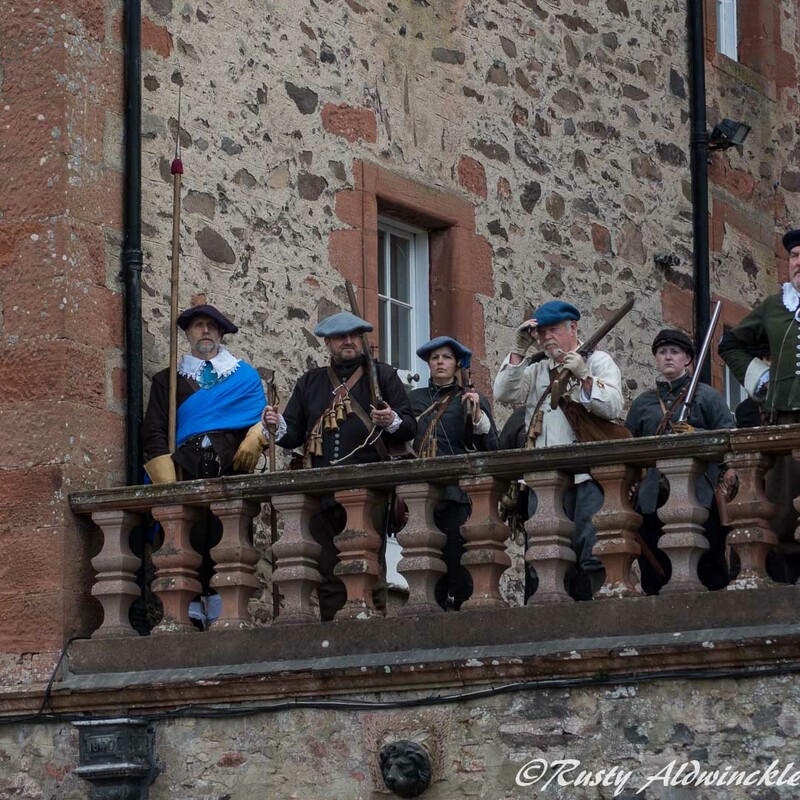 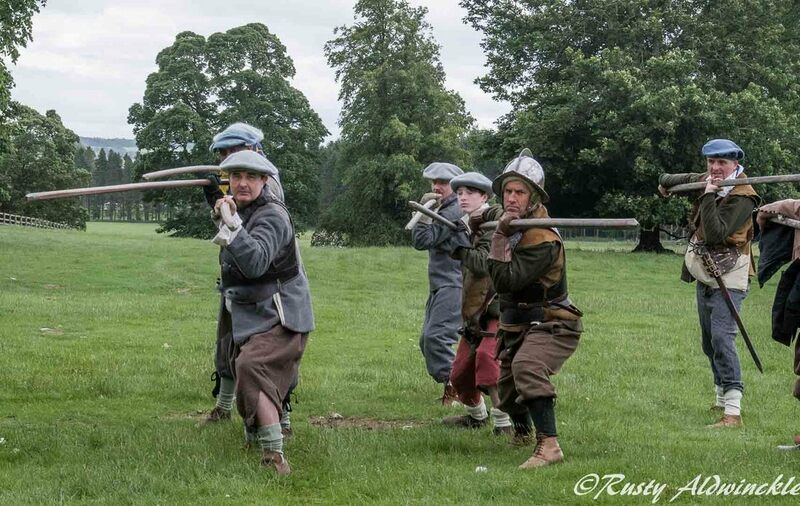 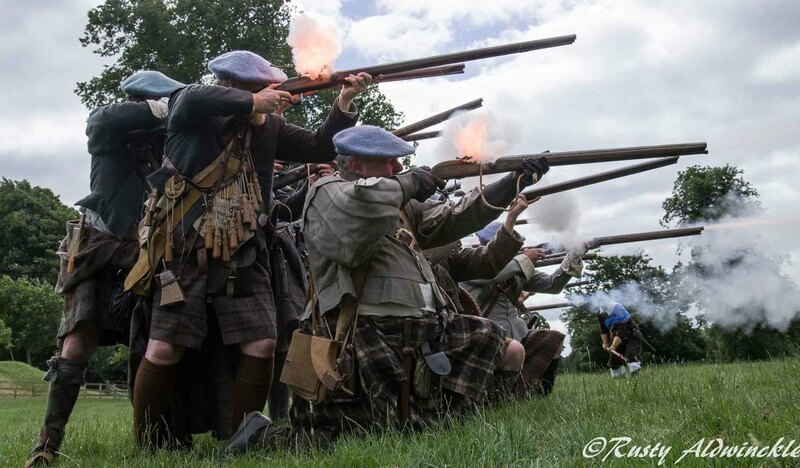 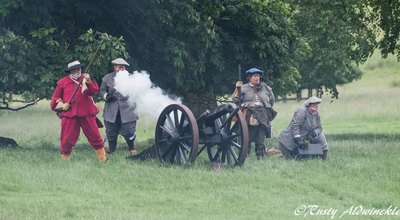 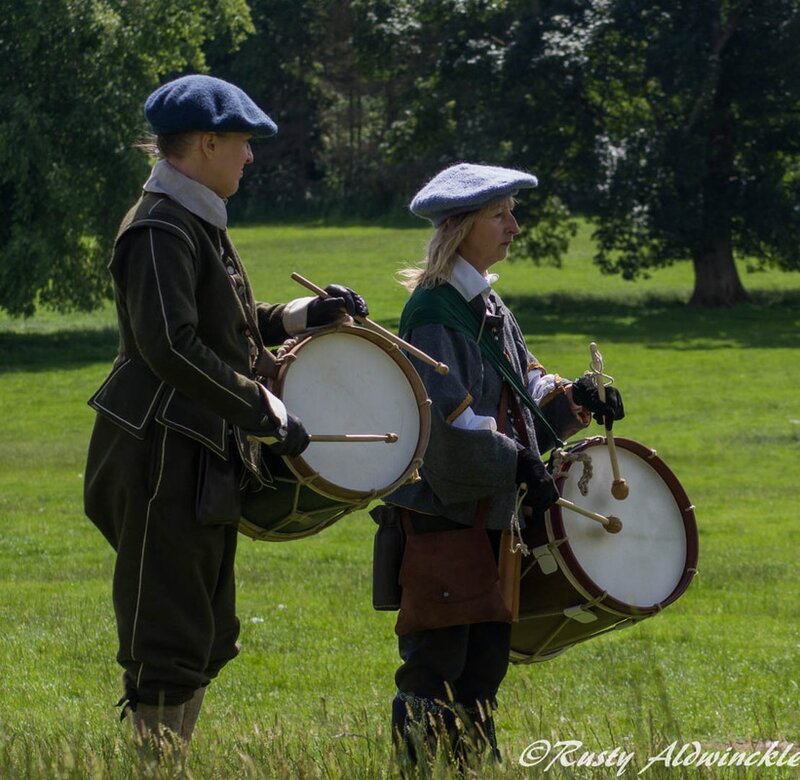 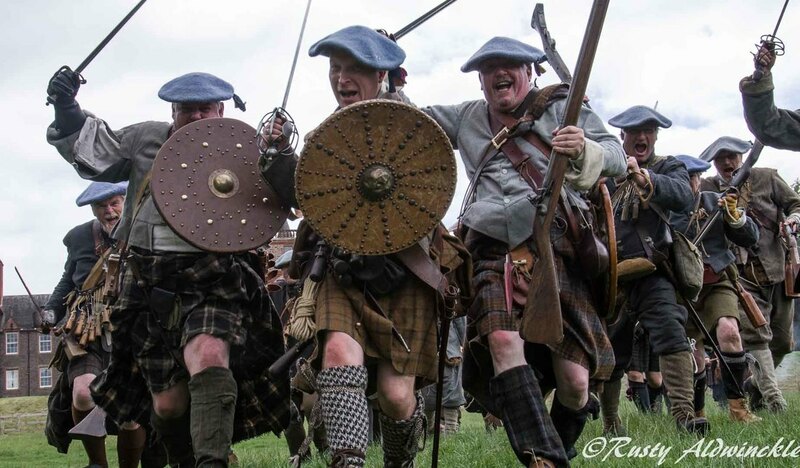 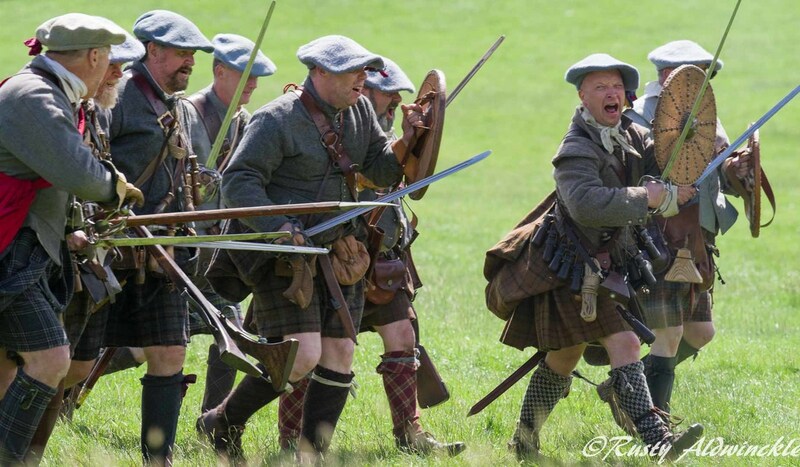 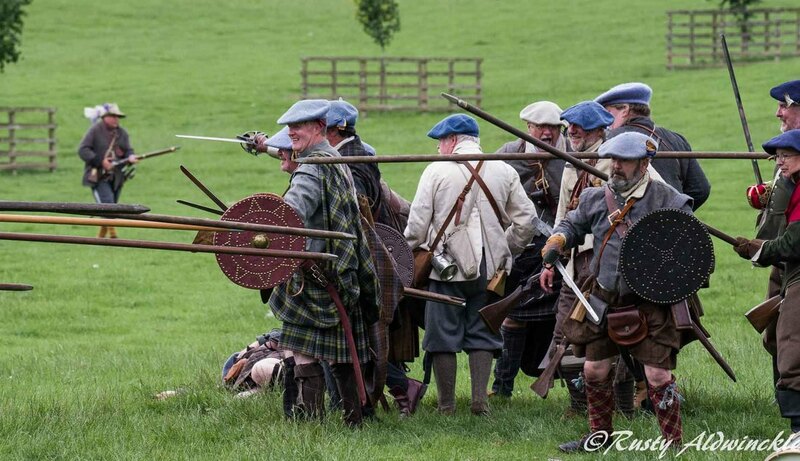 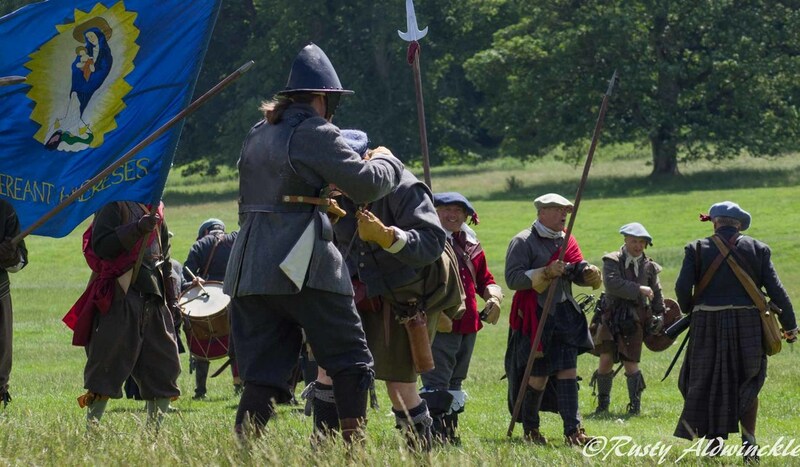 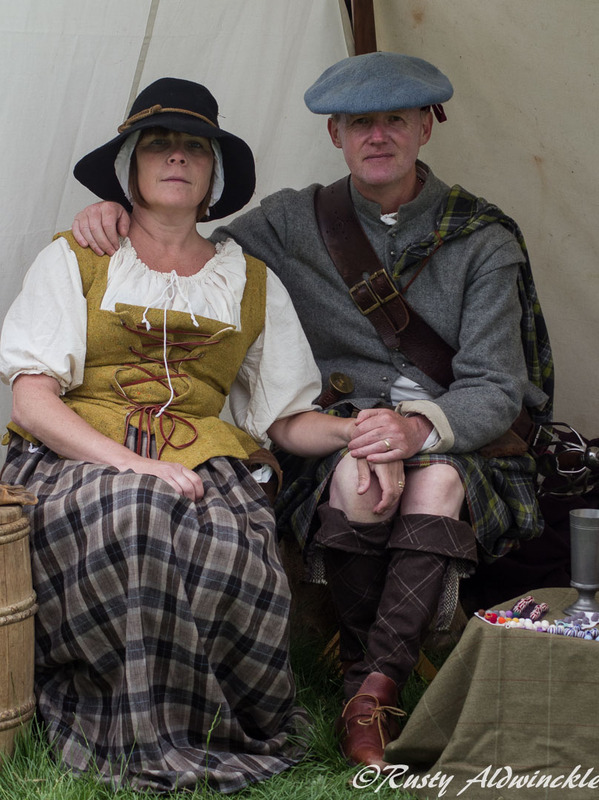 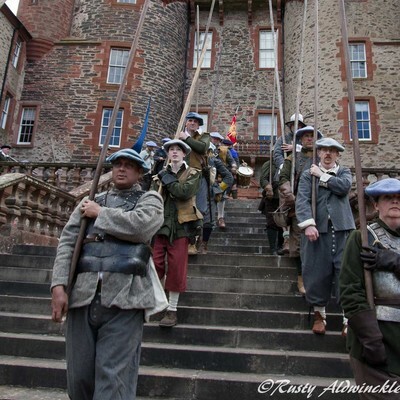 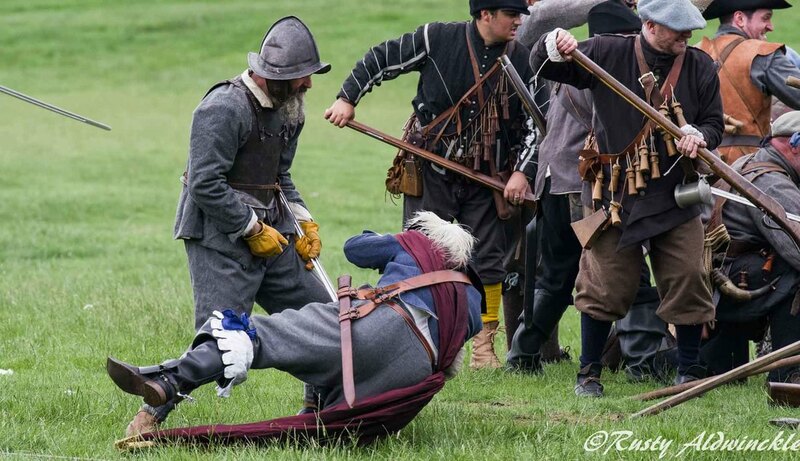 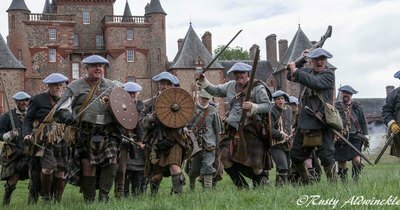 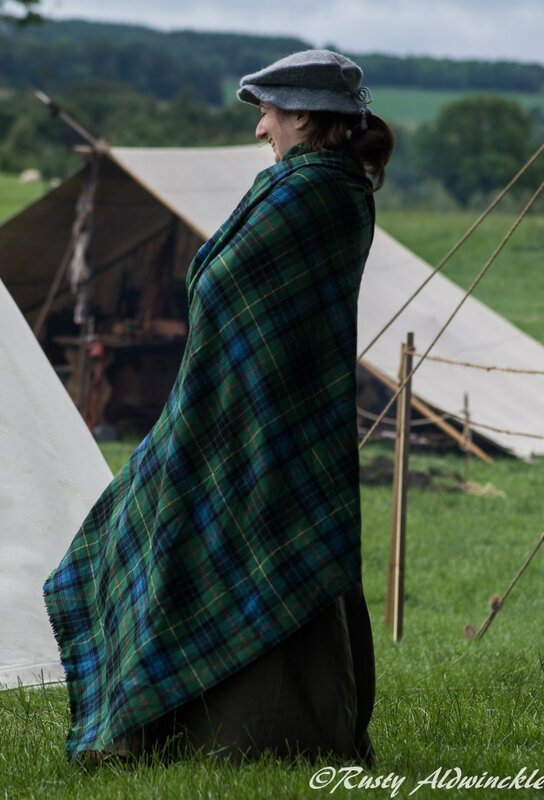 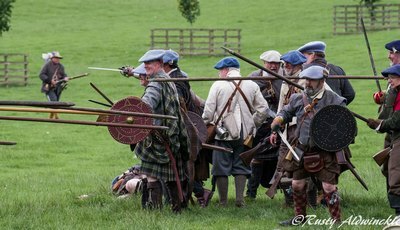 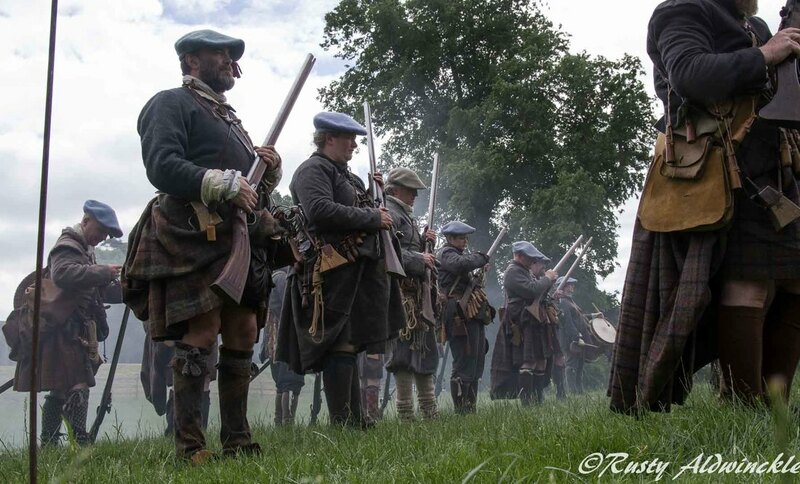 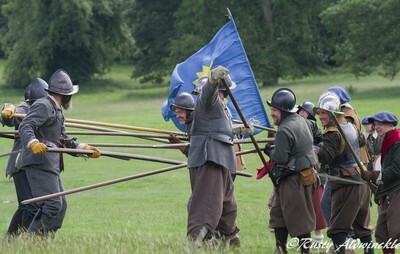 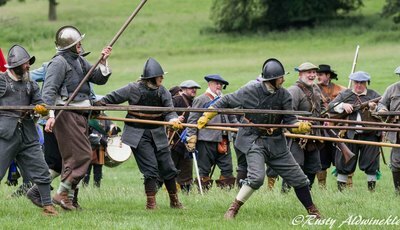 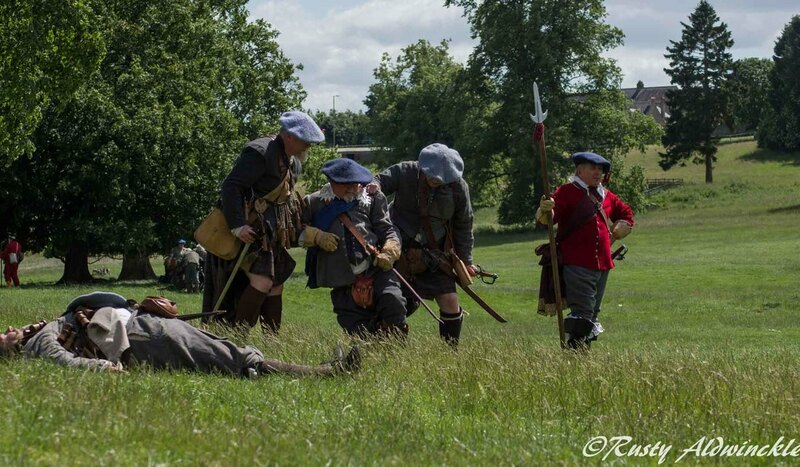 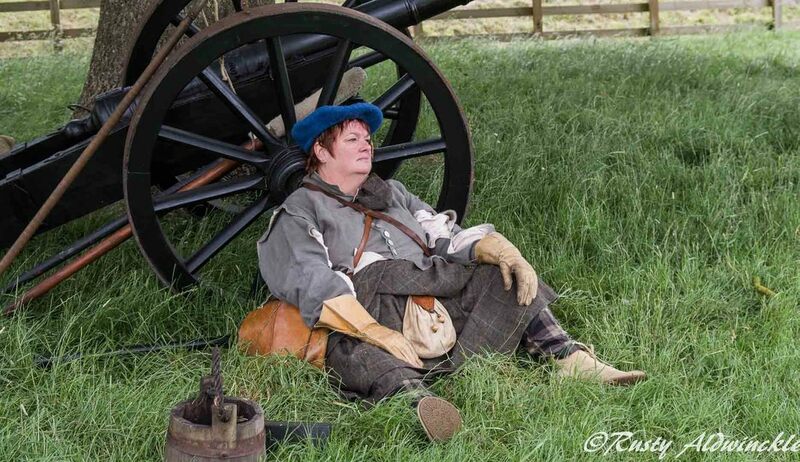 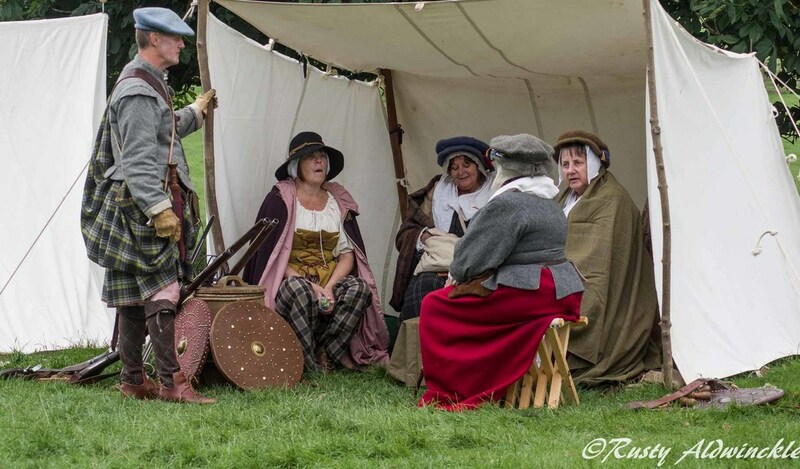 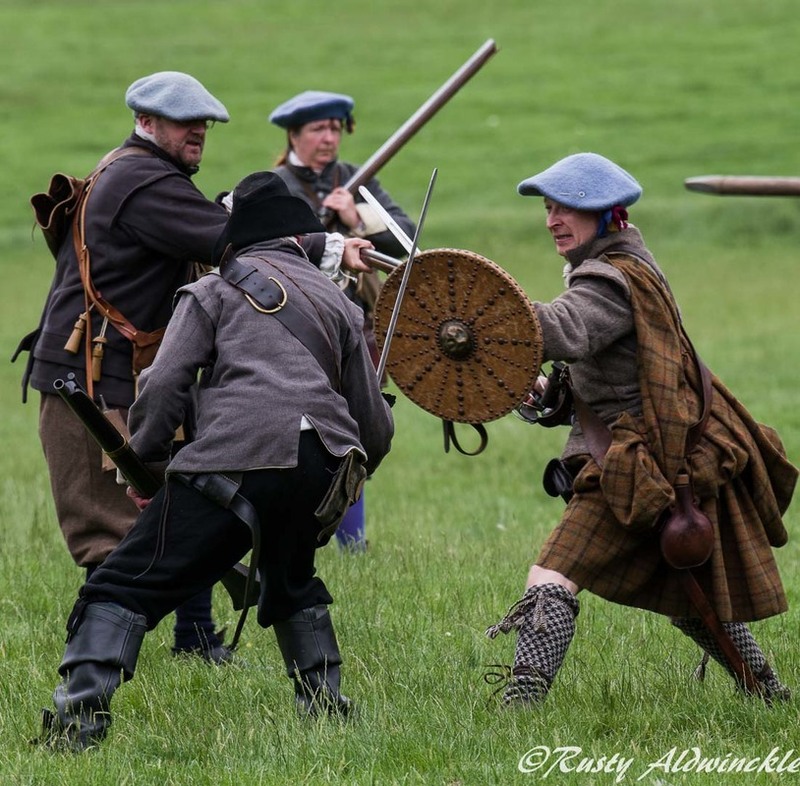 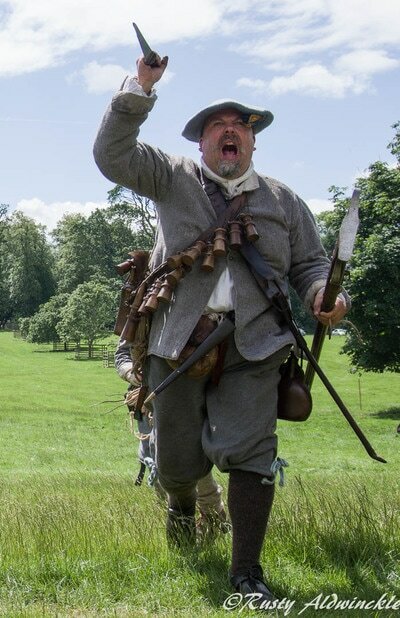 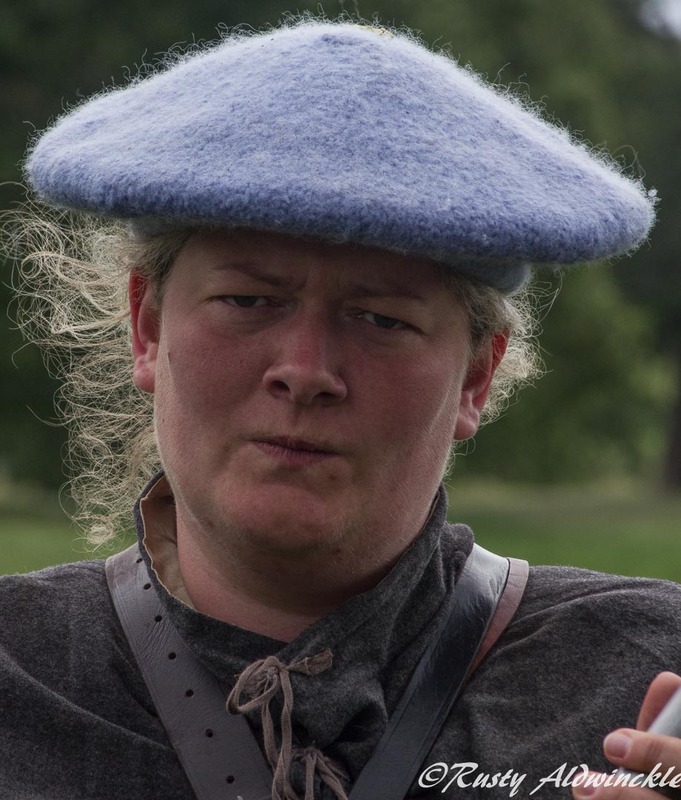 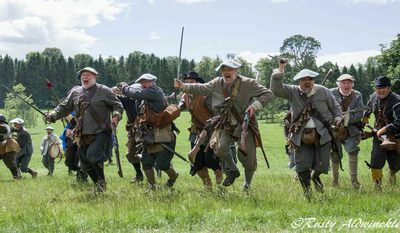 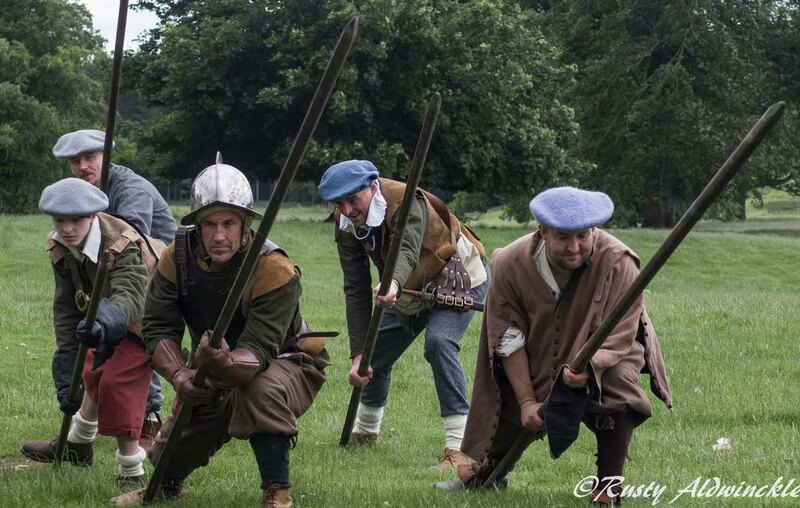 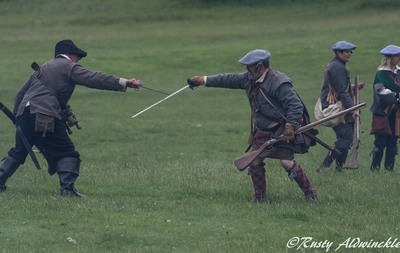 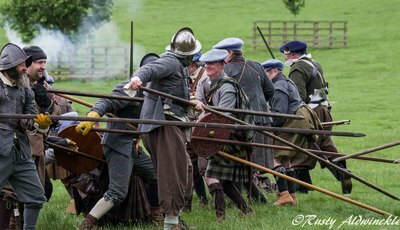 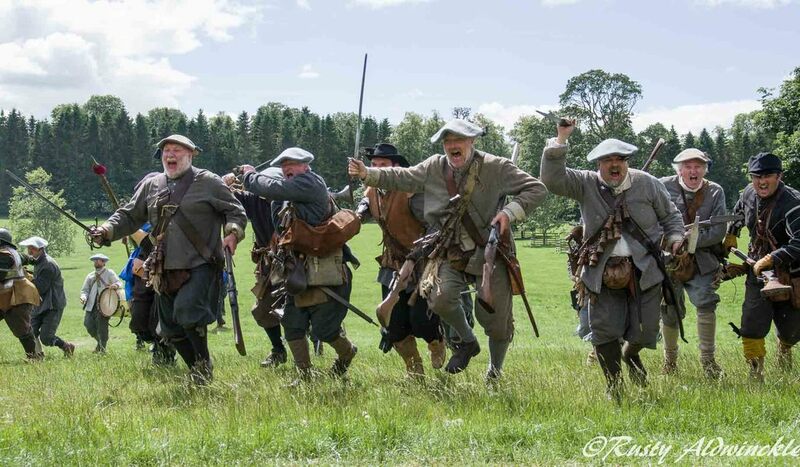 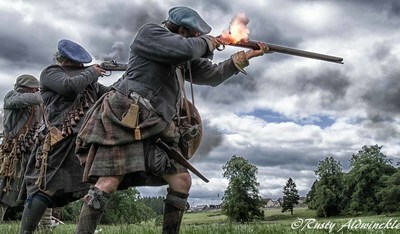 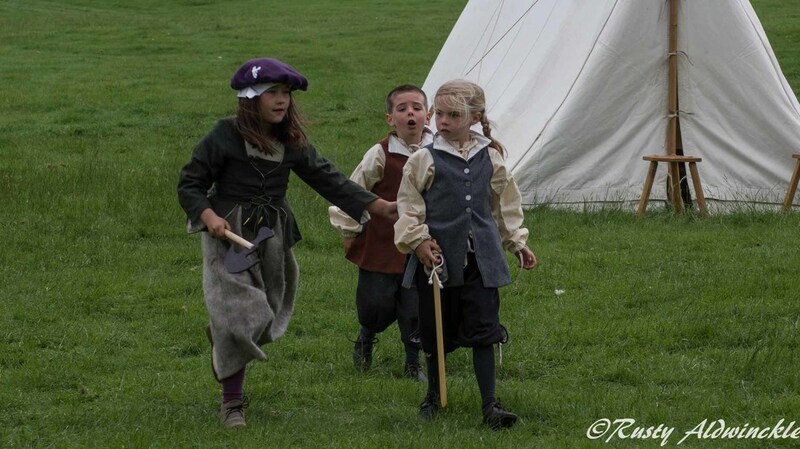 Set in the beautiful venue of Thirlestane Castle, Lauder in the Scottish Borders the weekend was full of activity on Living History as all members of the Scots Brigade turned out in support. 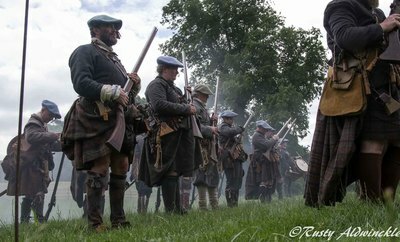 Although a little gusty at times and near on 24hours of daylight it was well worth the trip North in support of the Brigade. ​We were made really welcome as everybody pitched in to help unload and erect our tents and equipment and were really spoilt by having full facilities too hand. 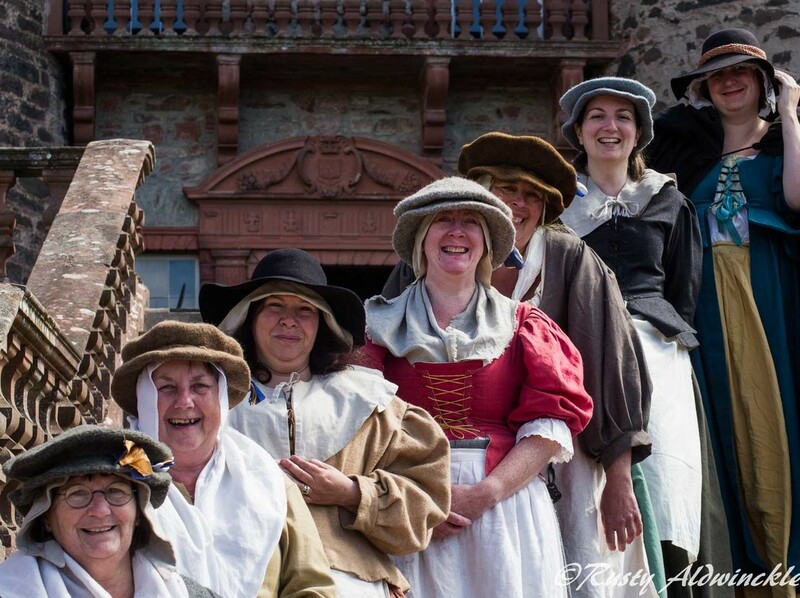 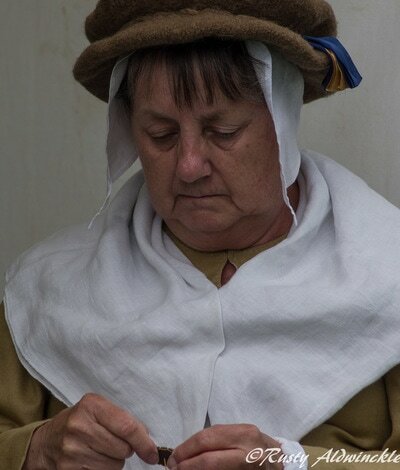 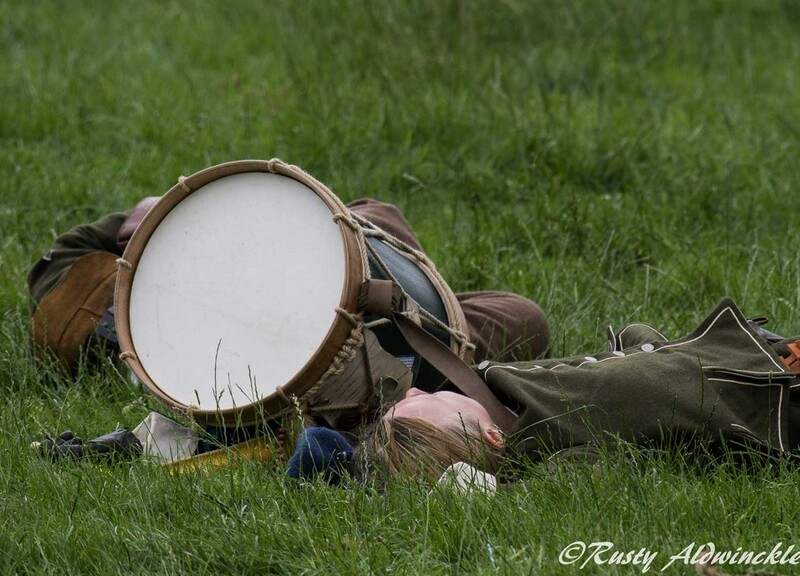 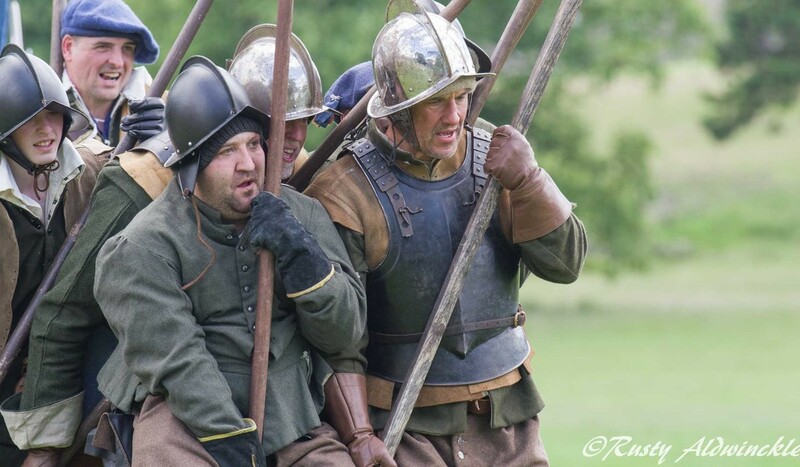 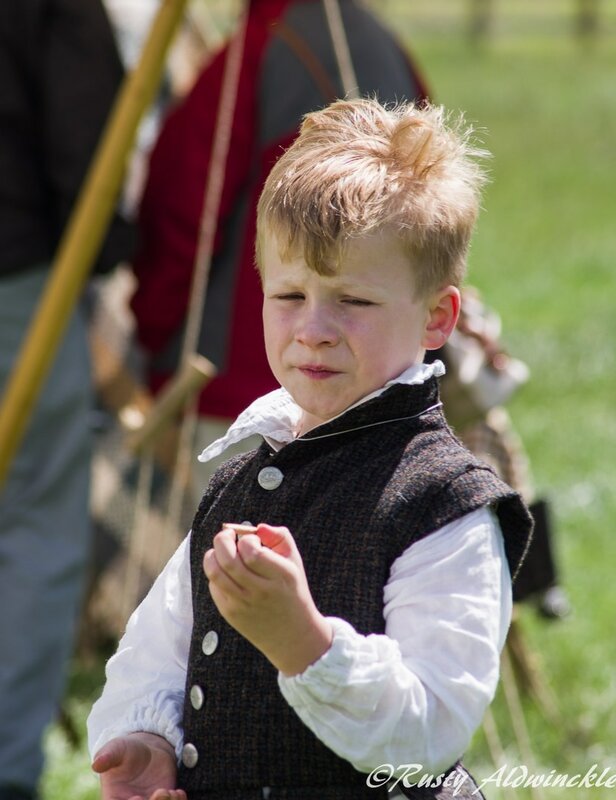 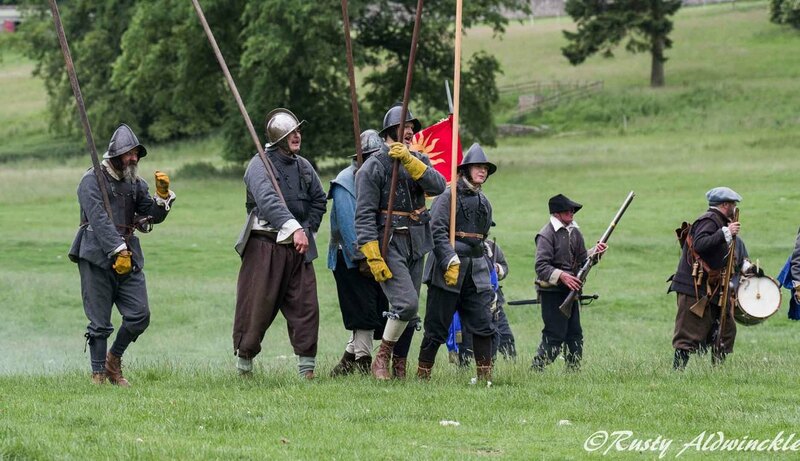 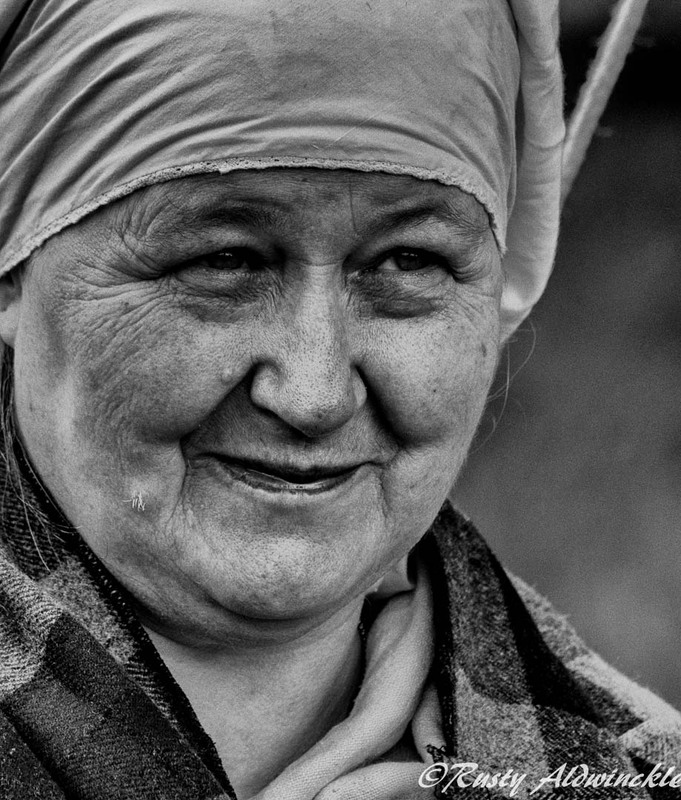 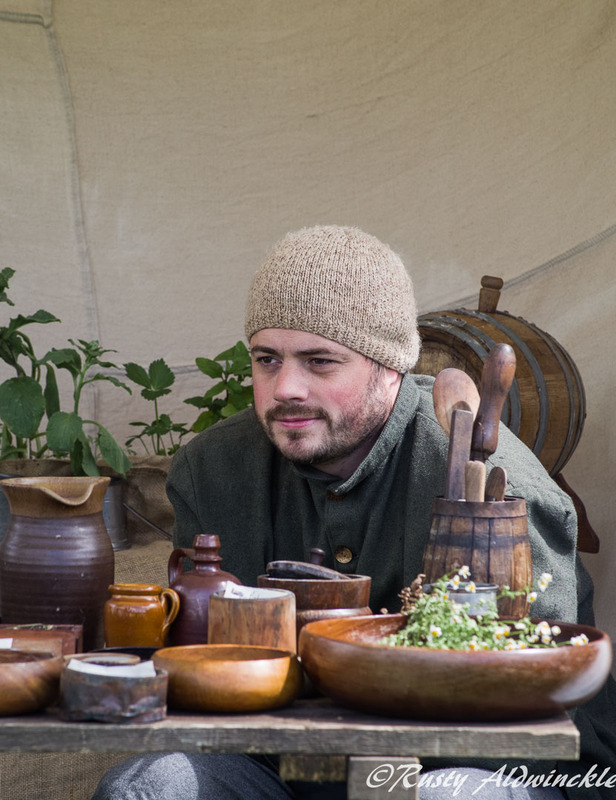 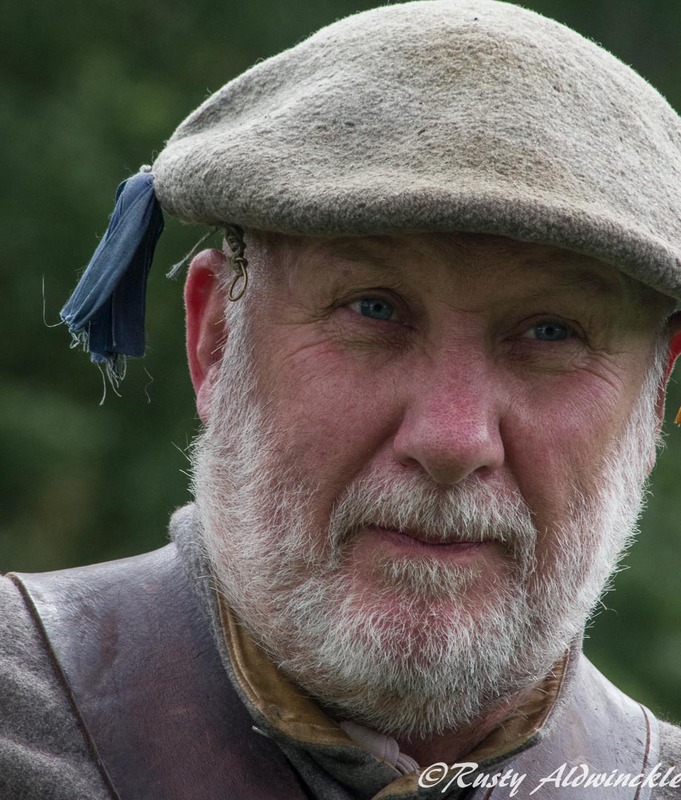 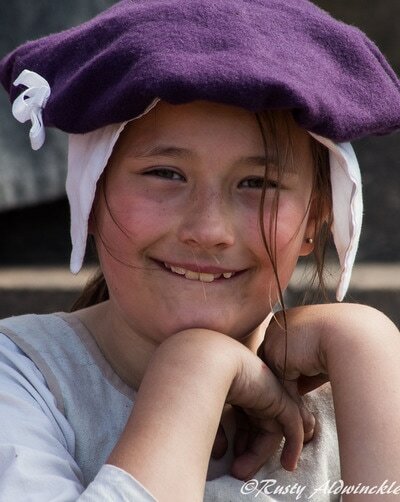 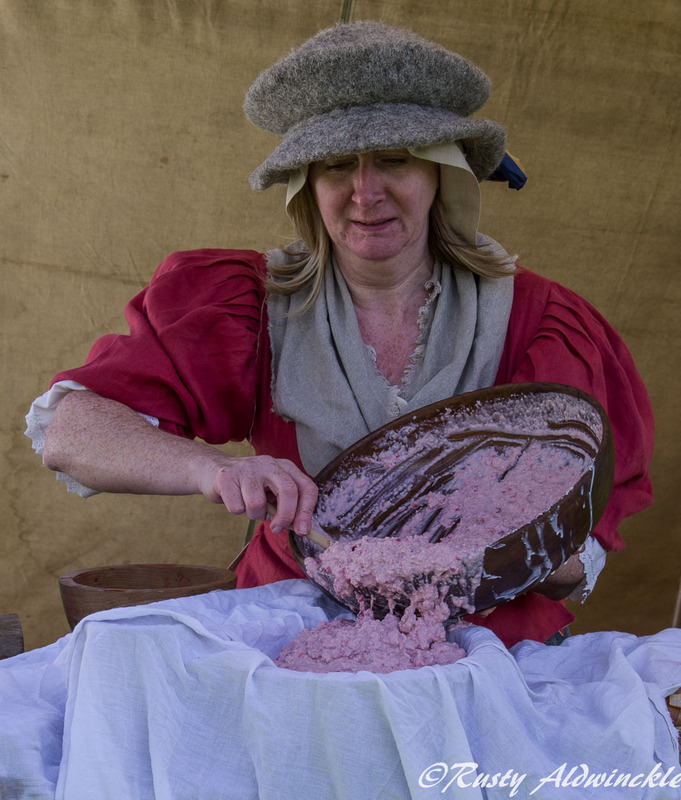 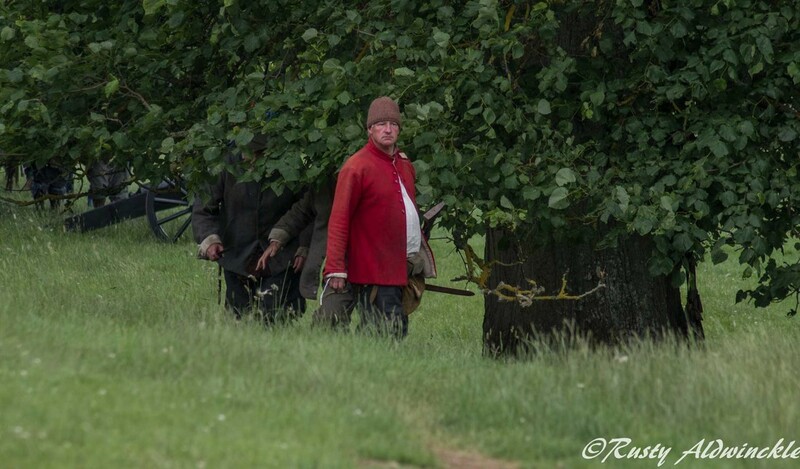 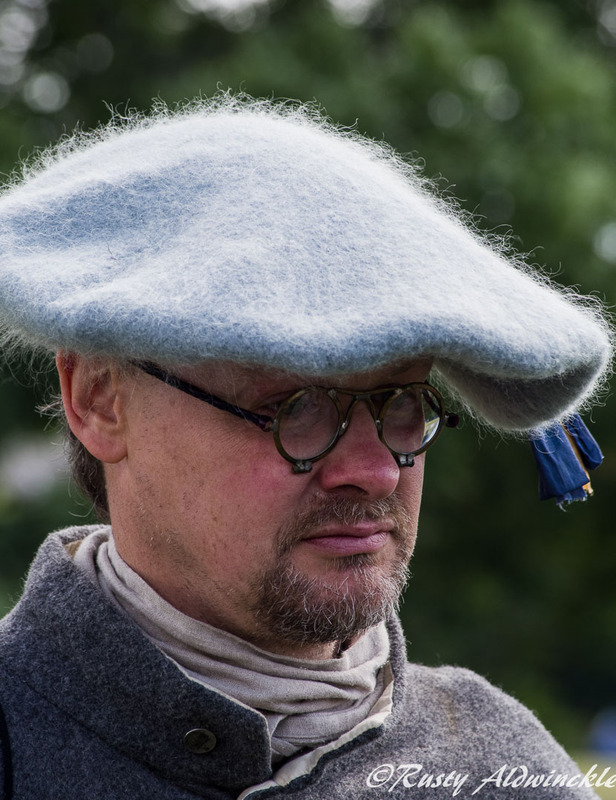 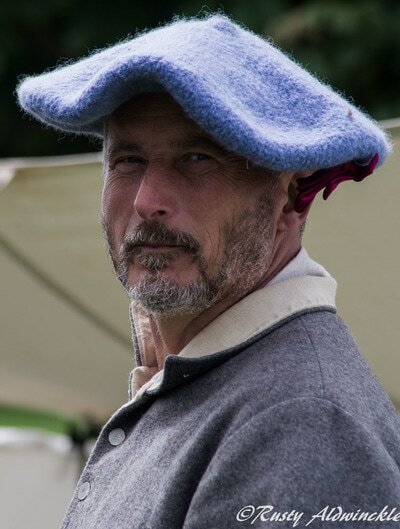 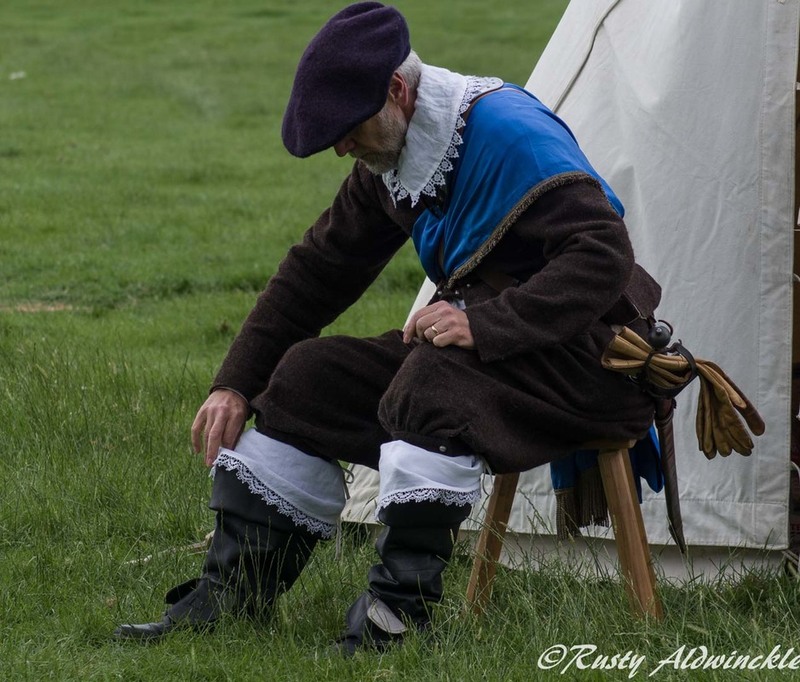 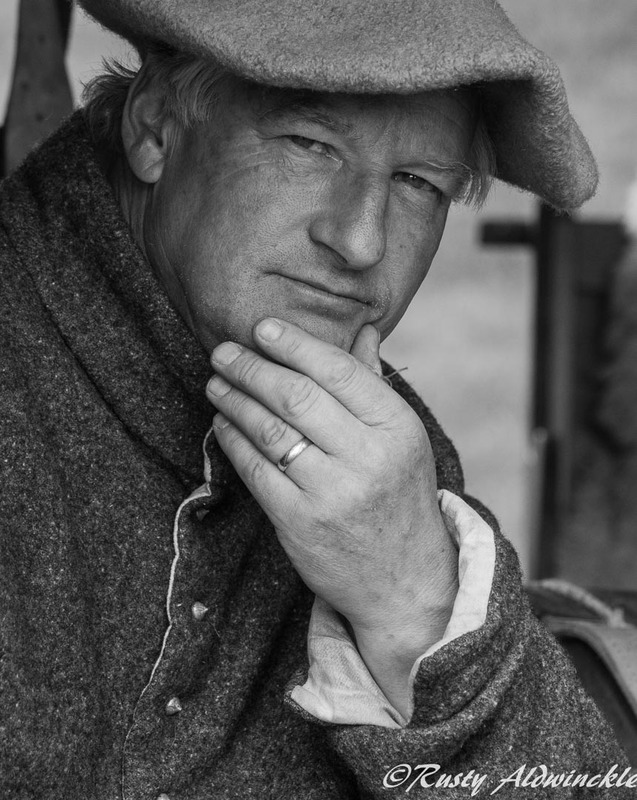 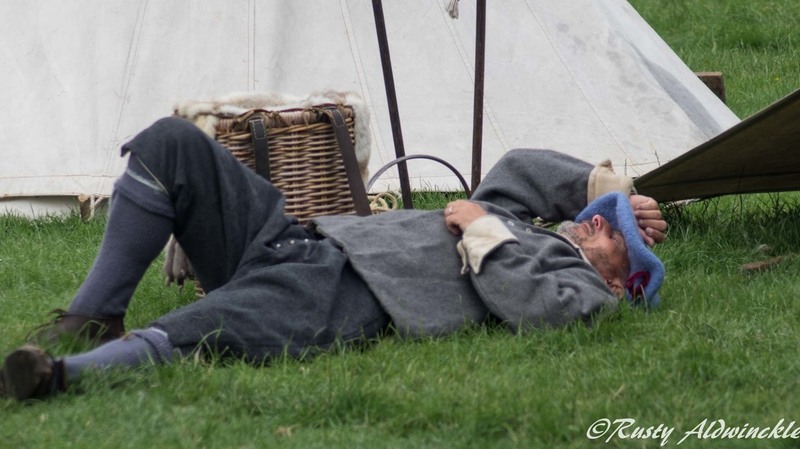 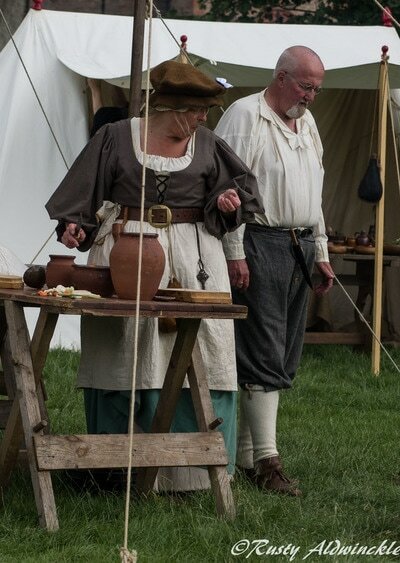 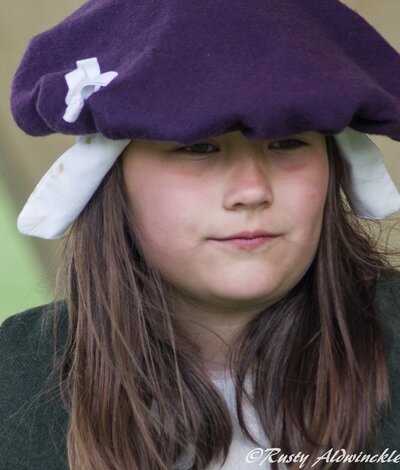 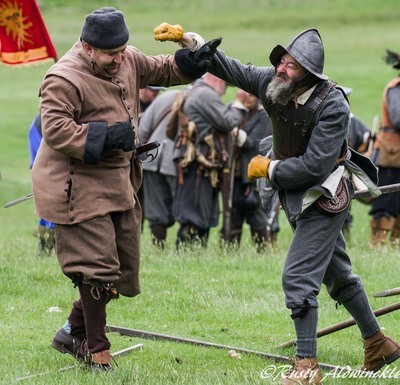 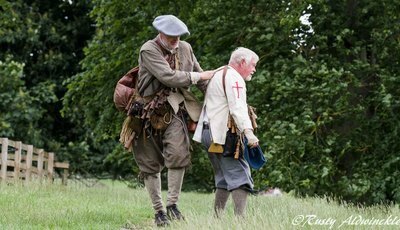 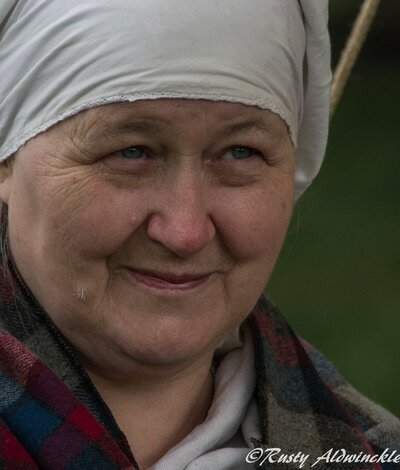 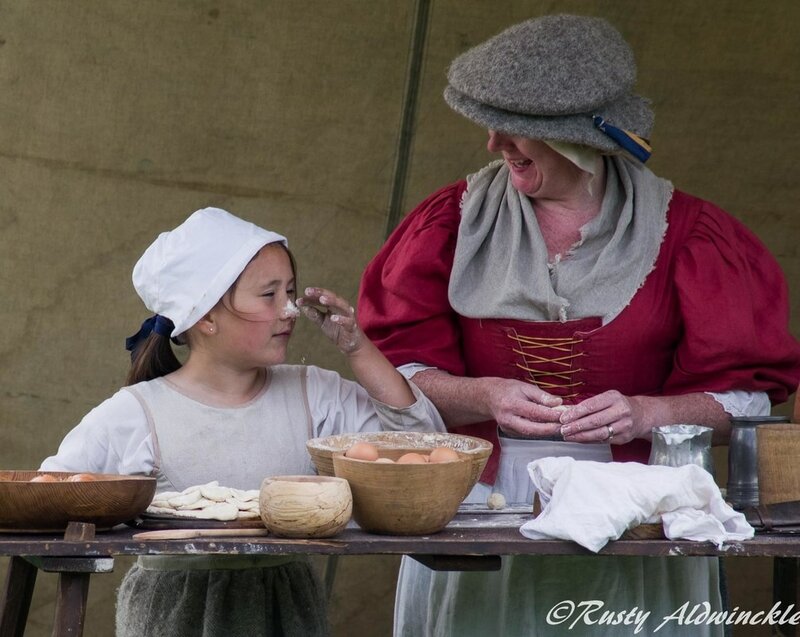 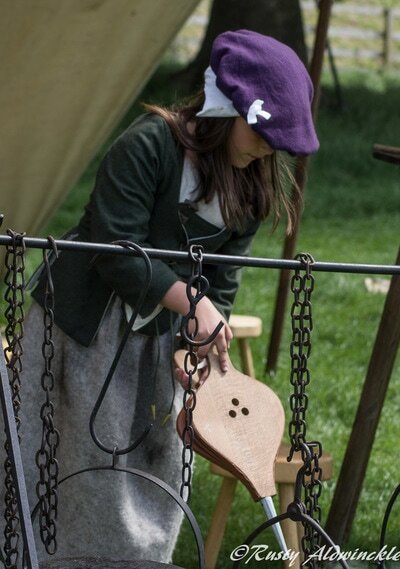 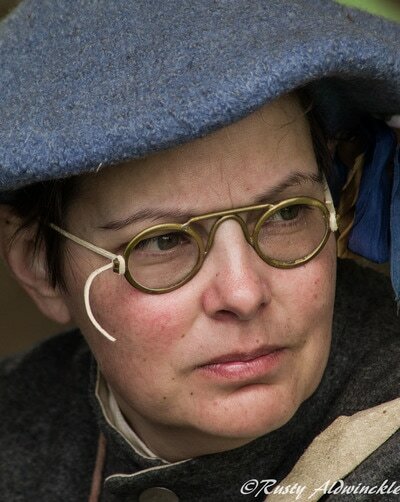 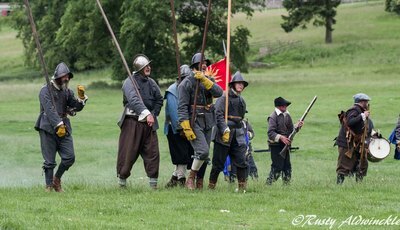 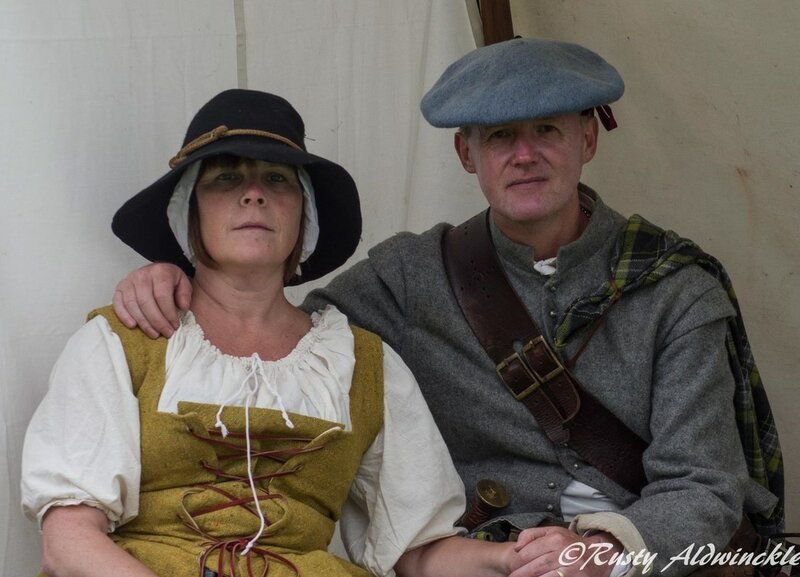 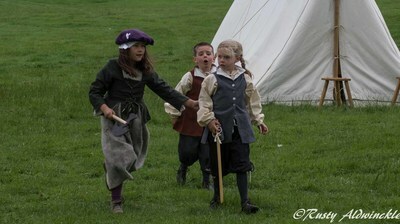 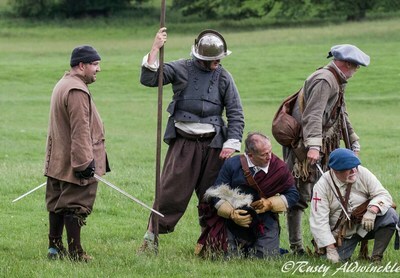 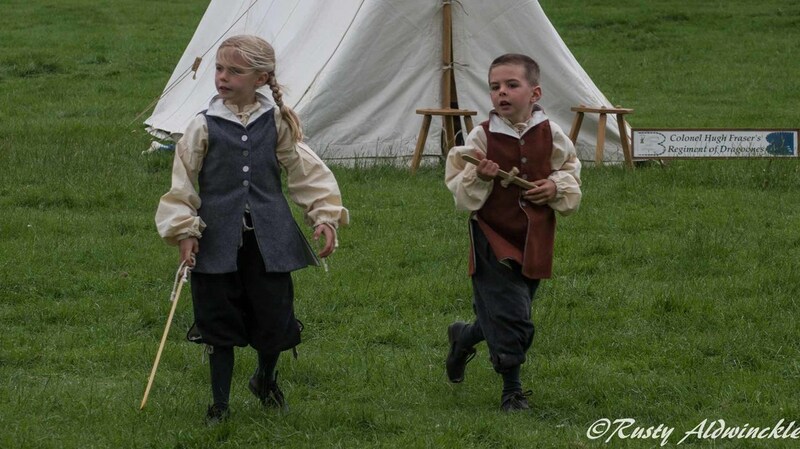 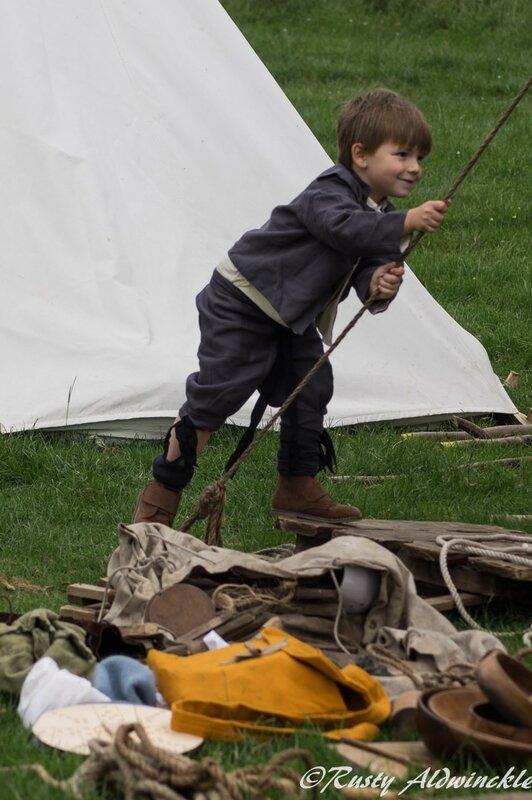 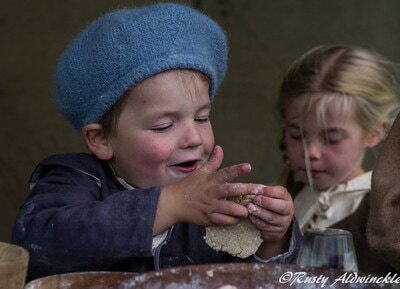 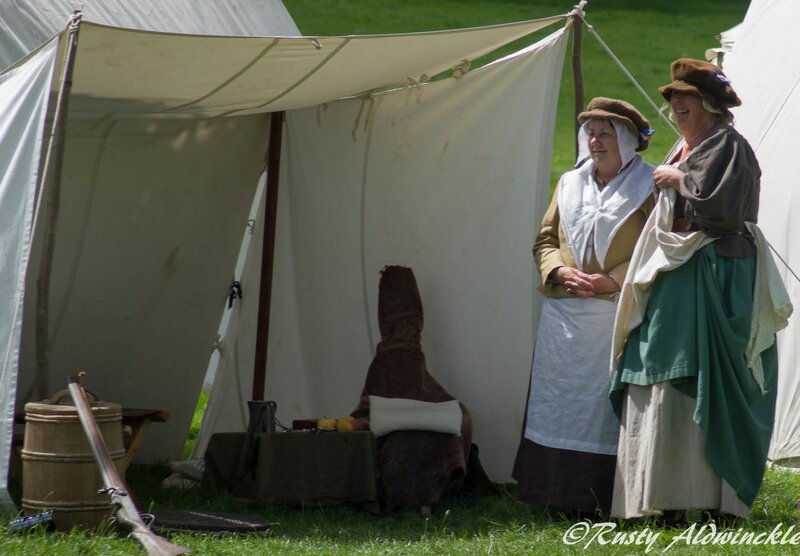 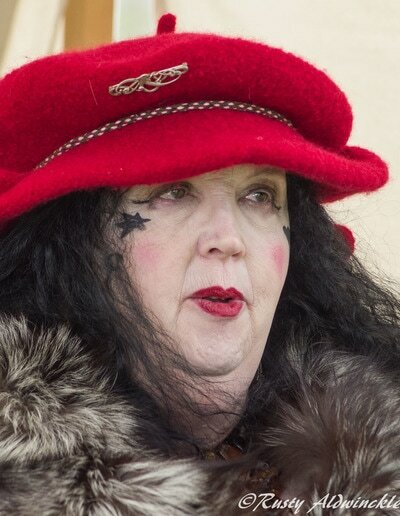 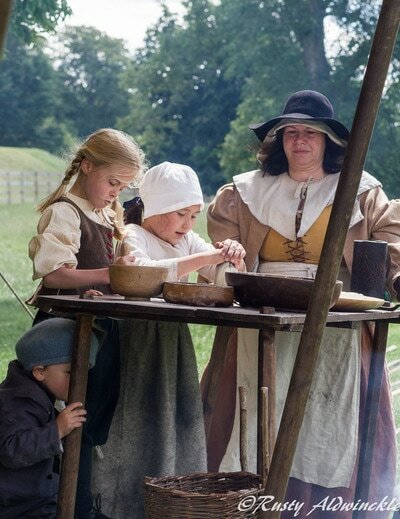 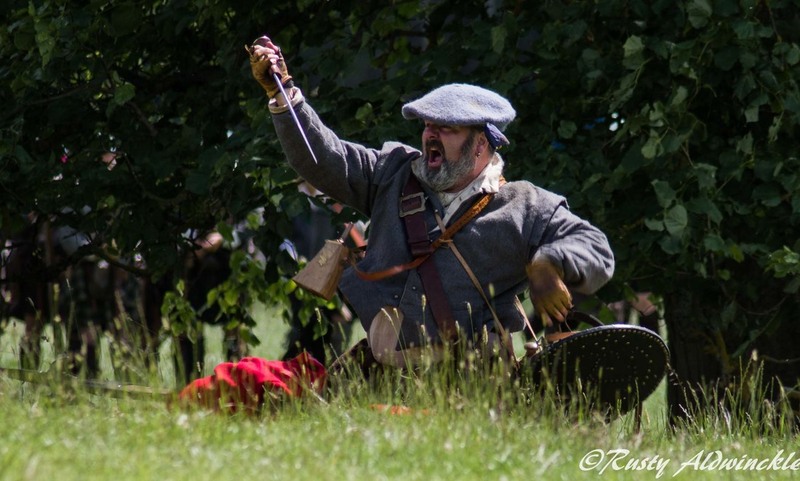 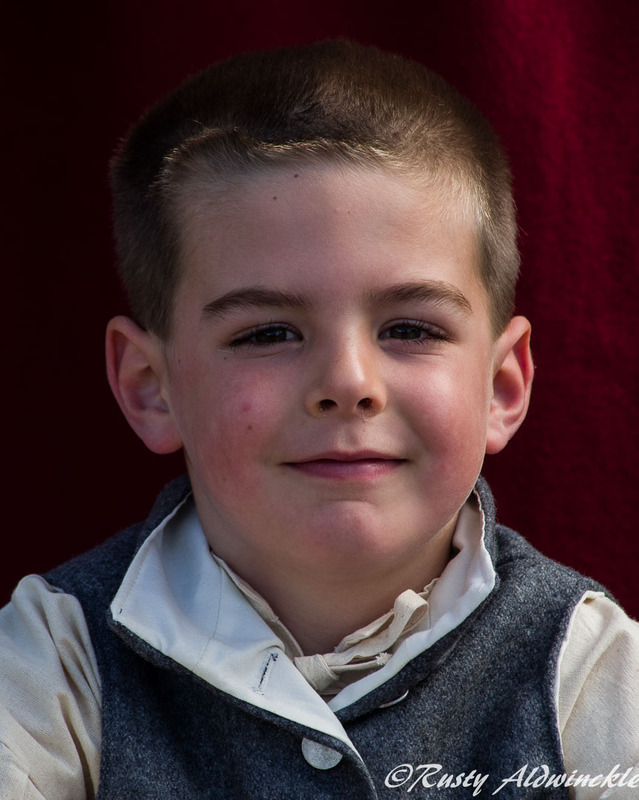 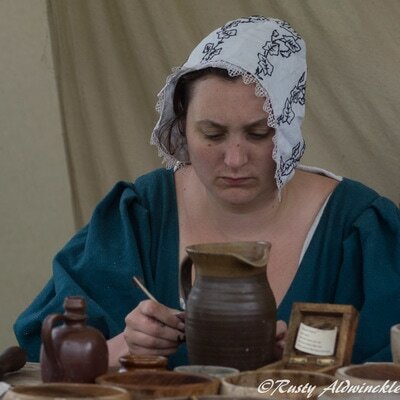 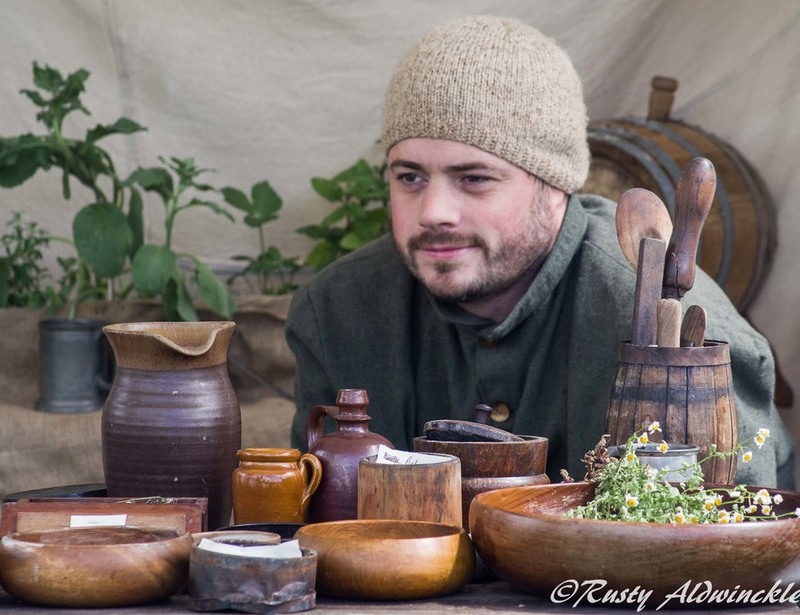 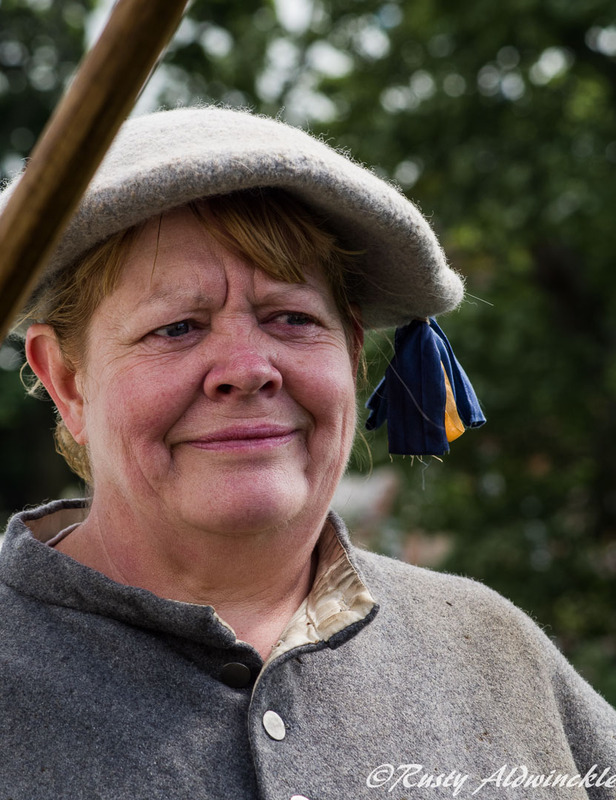 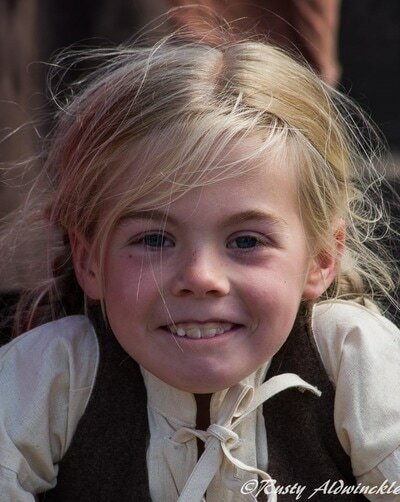 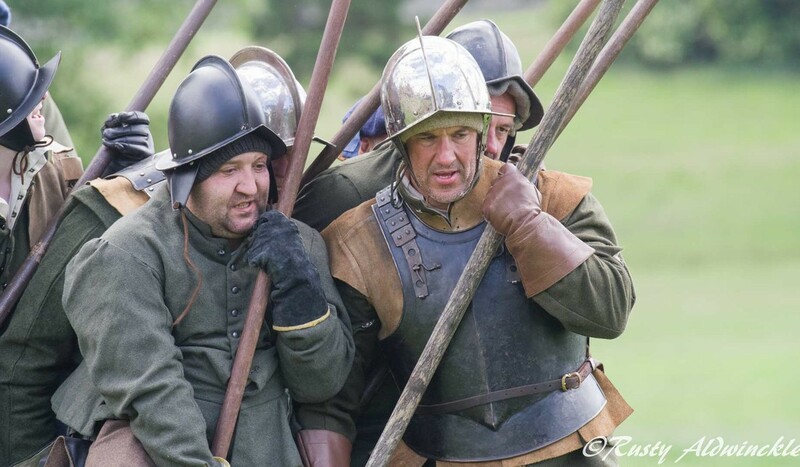 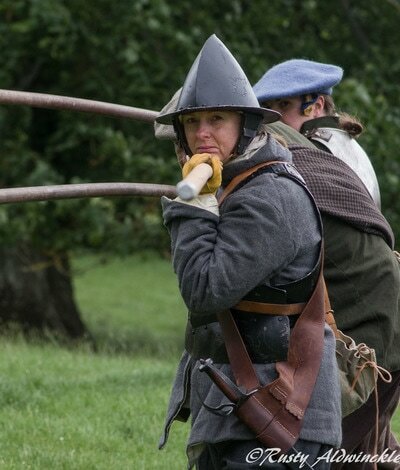 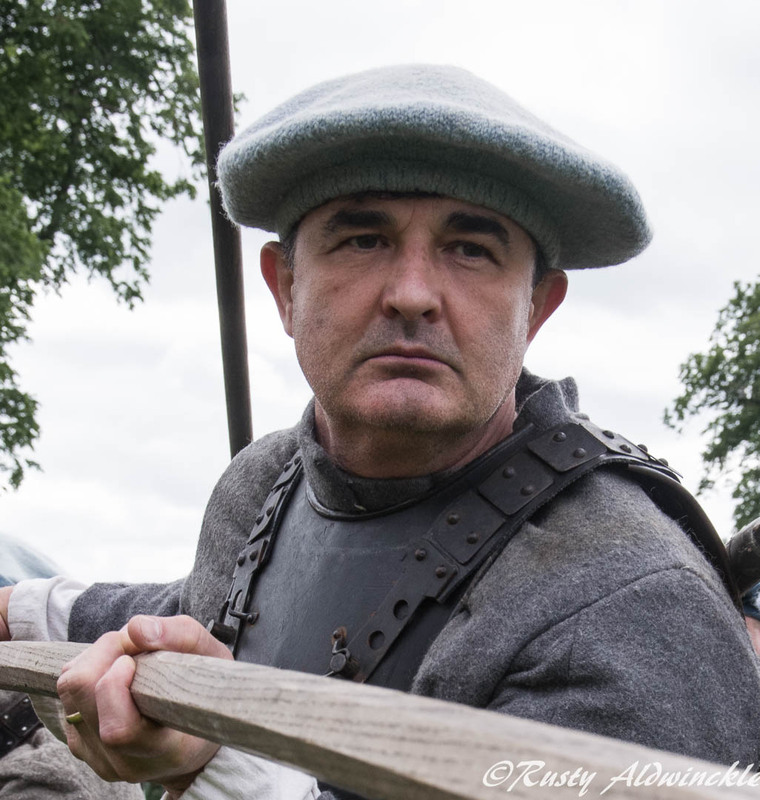 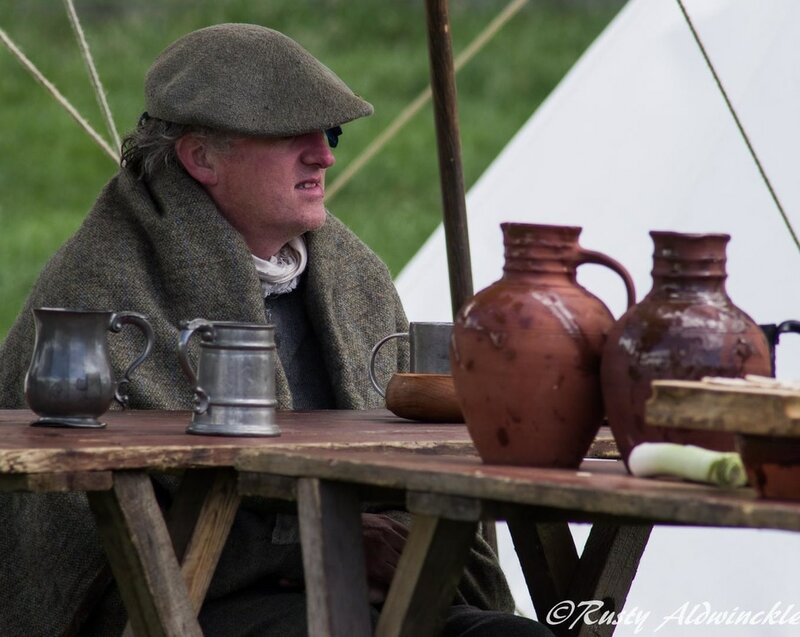 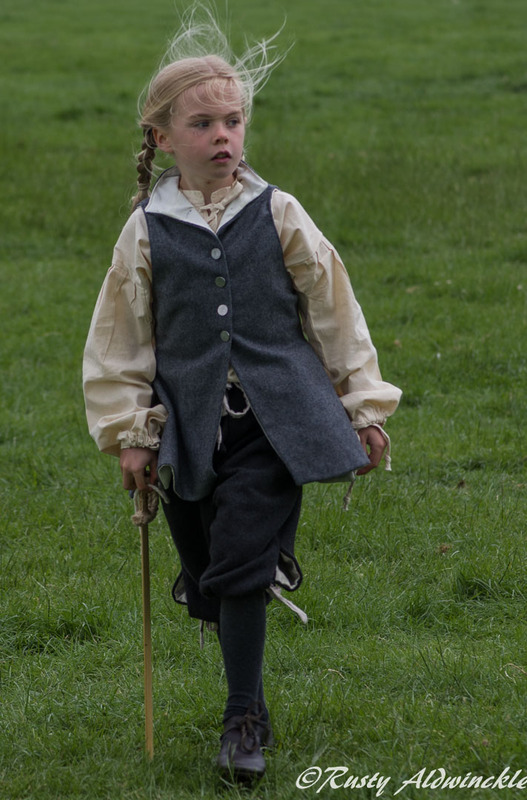 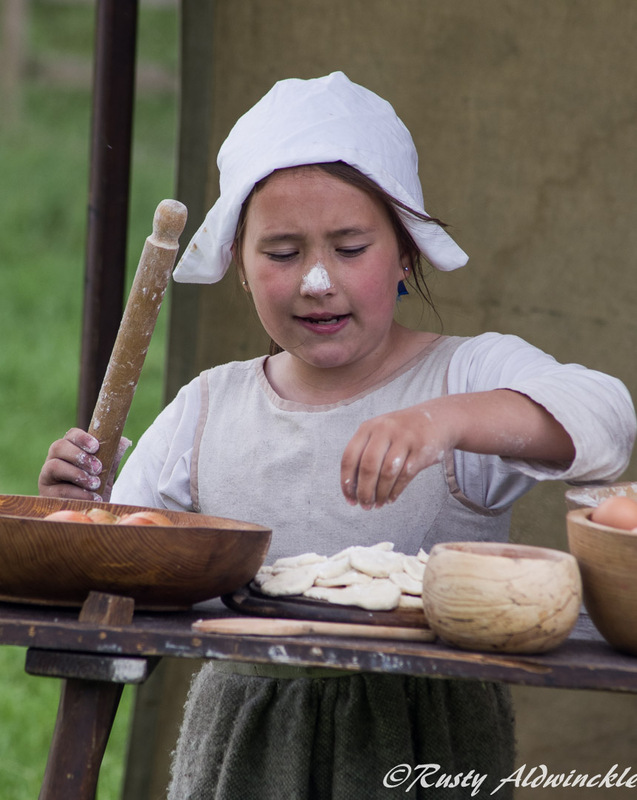 ​Thanks have to go to Nikki for organising on behalf of the Sealed Knot and to Rhona our contact in the Castle, without these peoples dedication and commitment to bringing History alive, this event would never have happened. 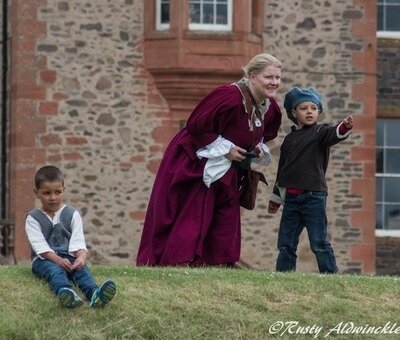 We look forward to a return visit in the future.